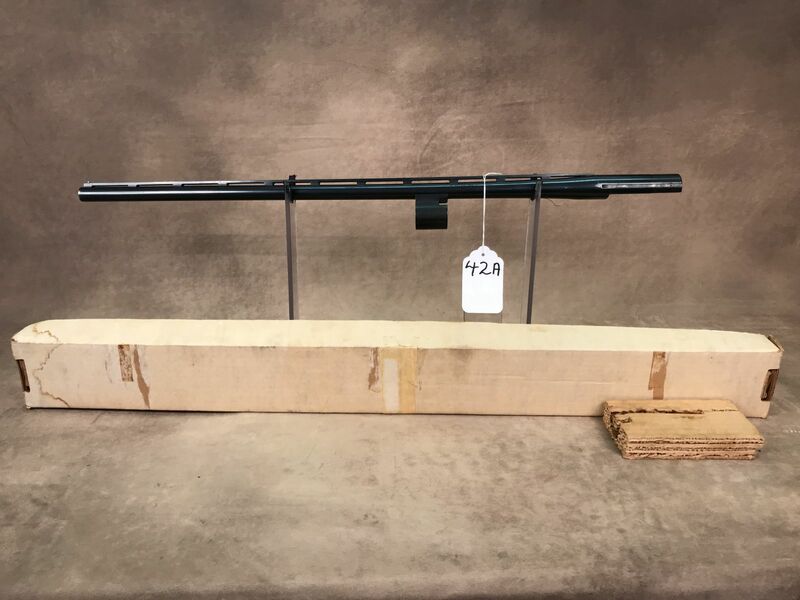 Deliverance Temple Church Activities Bldg. 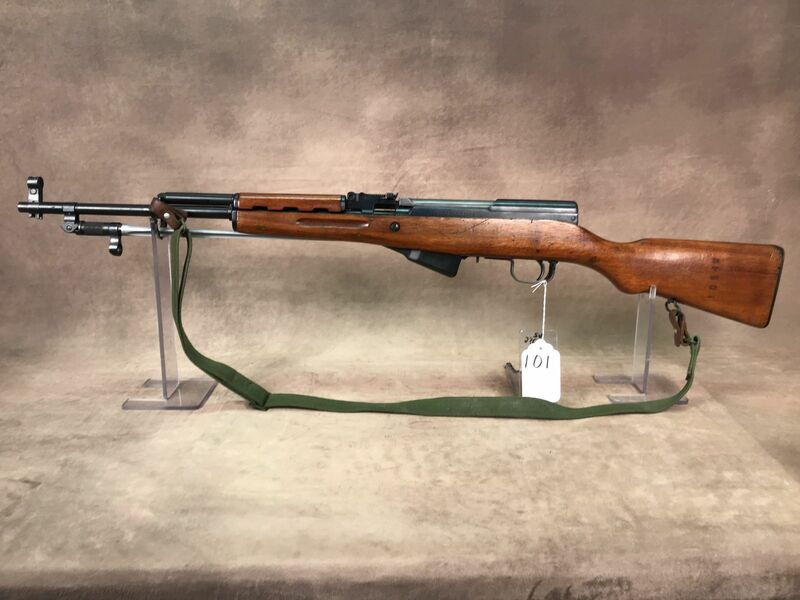 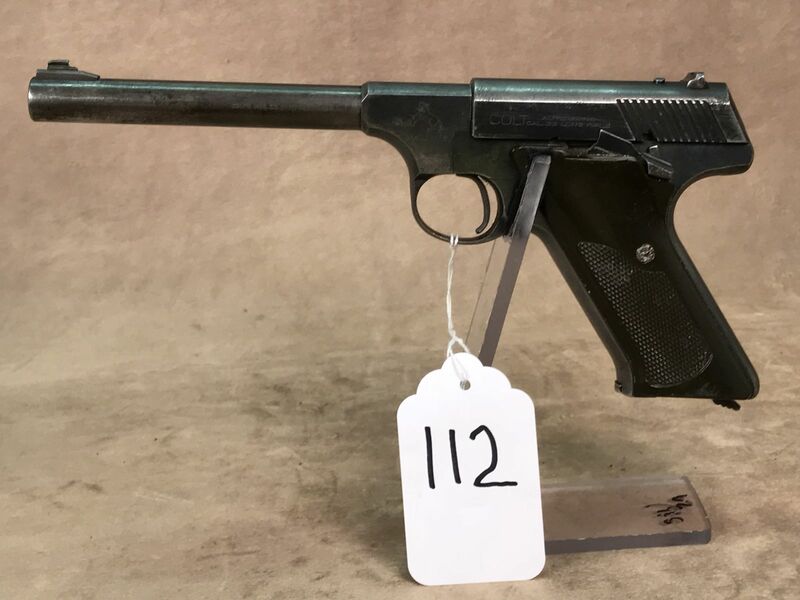 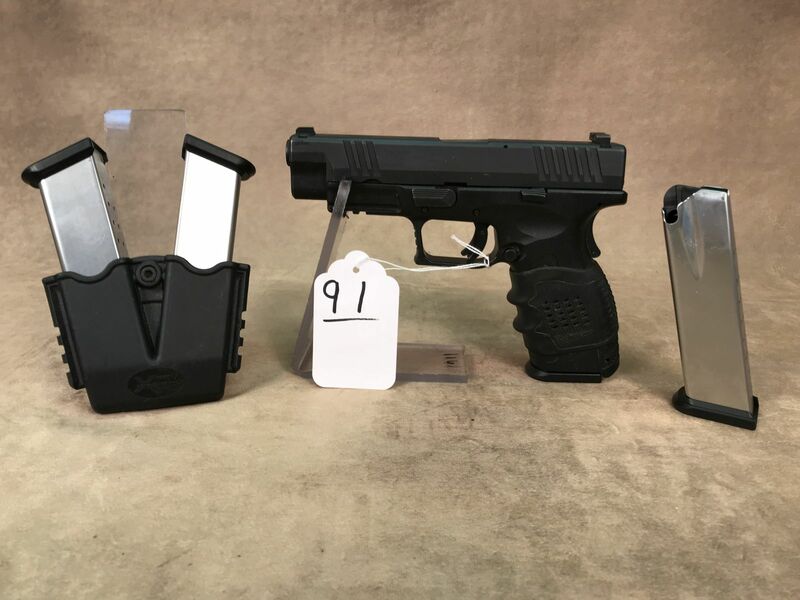 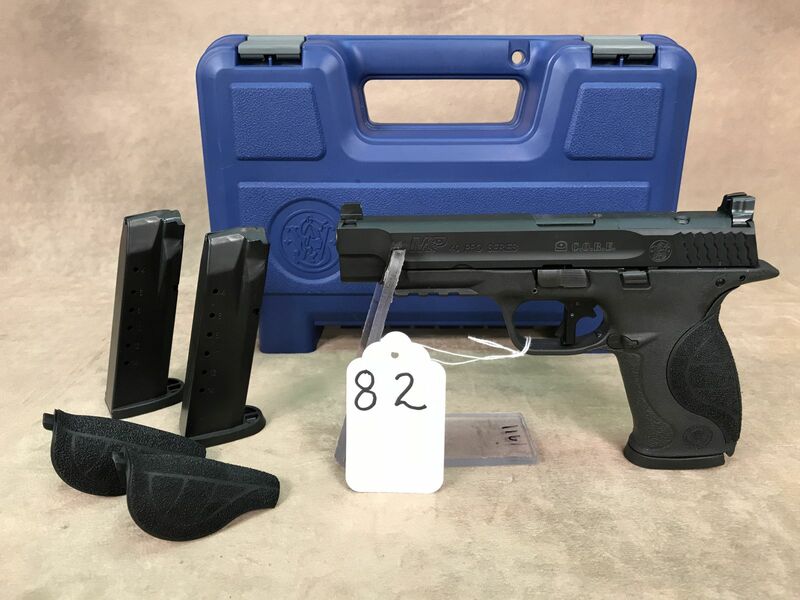 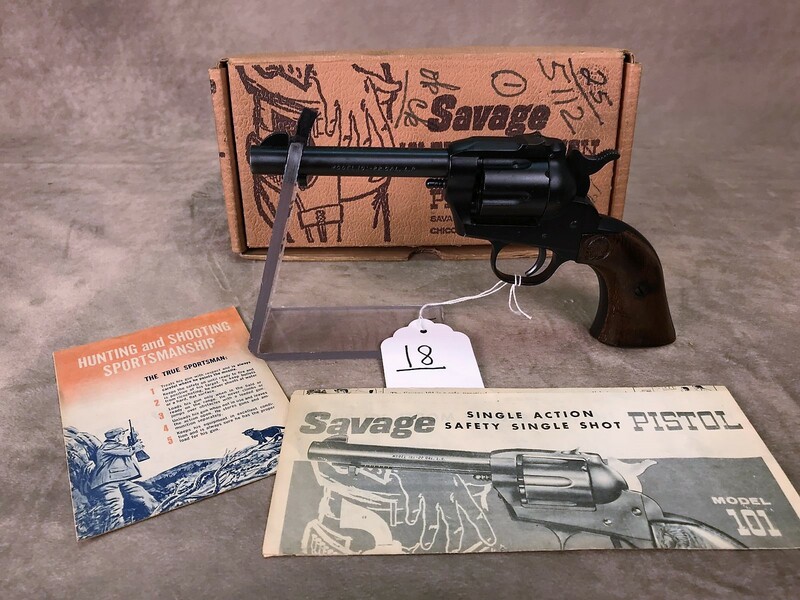 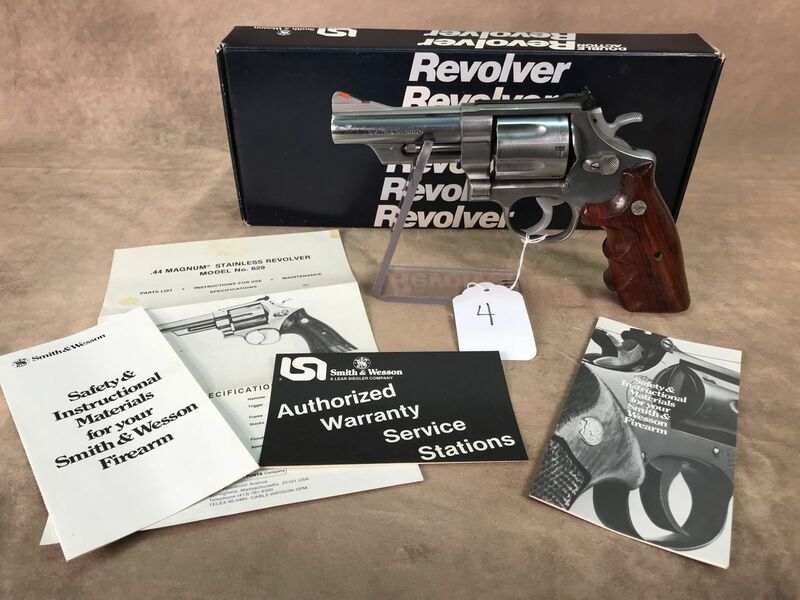 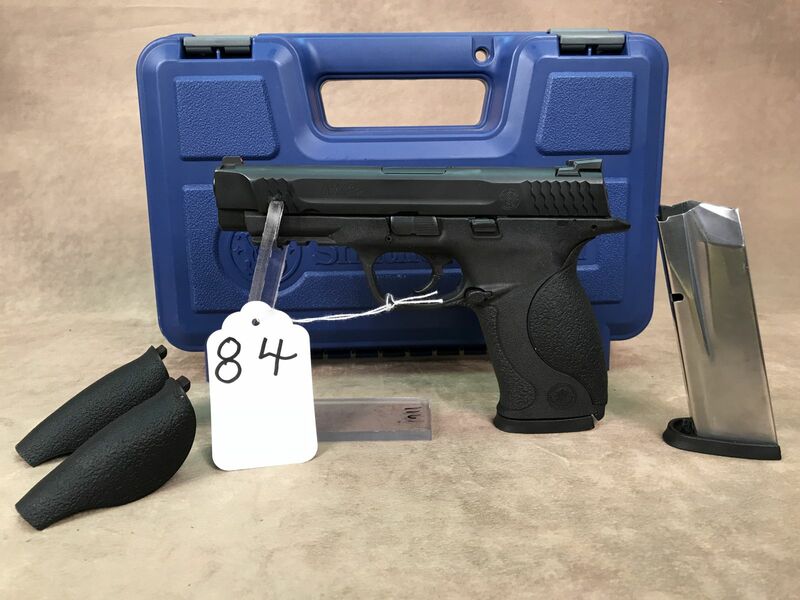 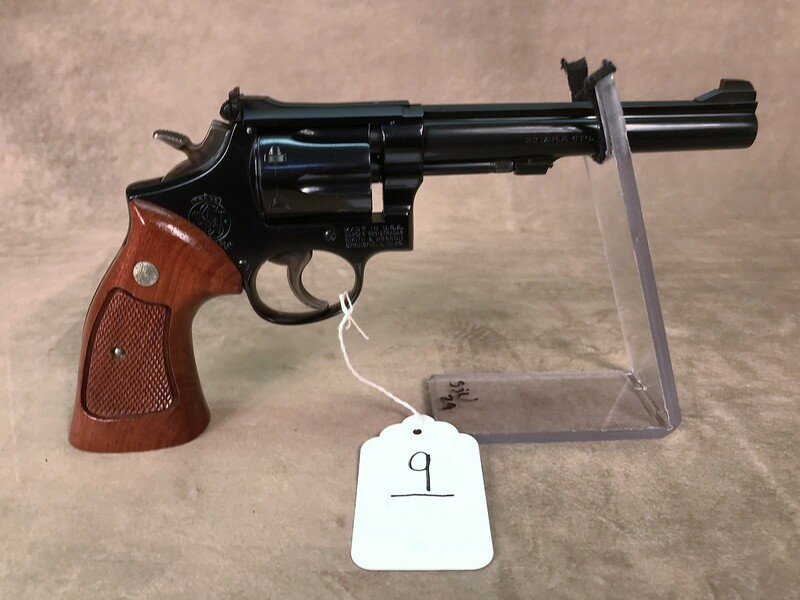 Auctioneer’s Note: Due to death of Mark McDonald of Sedalia, MO we will liquidate his large collection of firearms and other items at public auction. 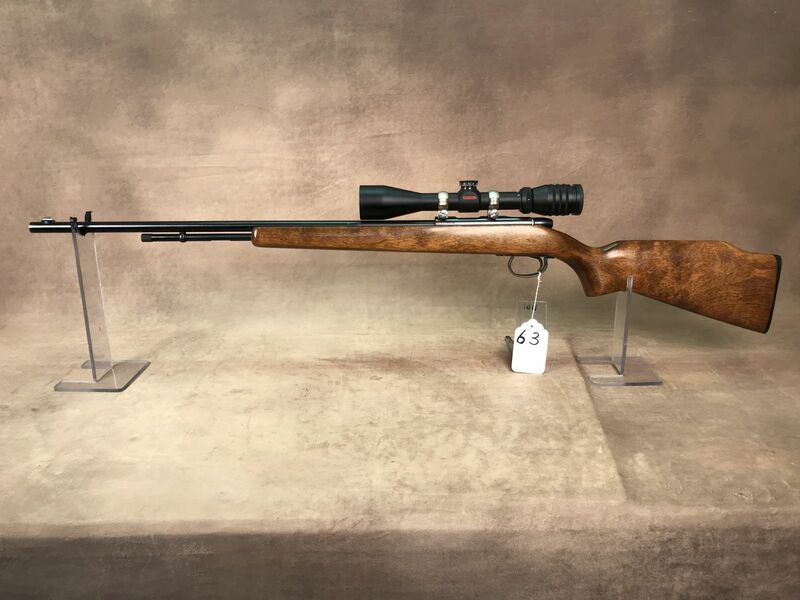 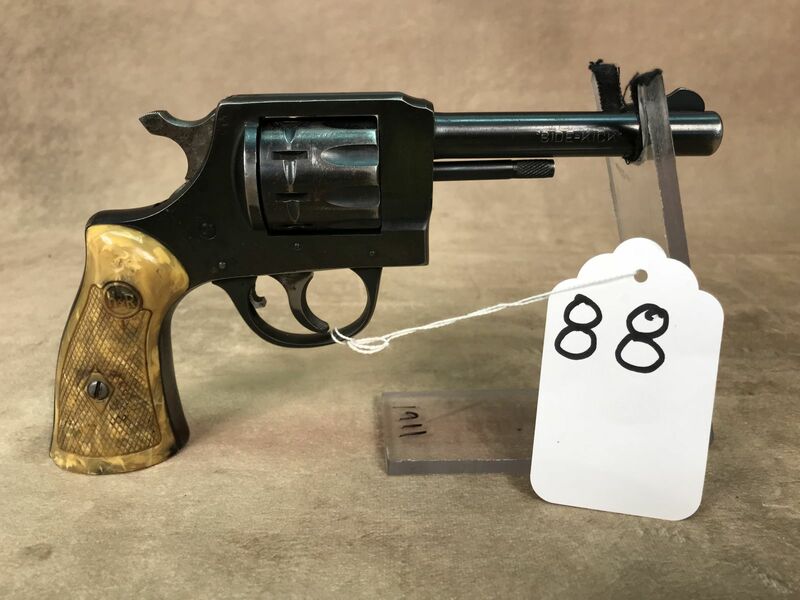 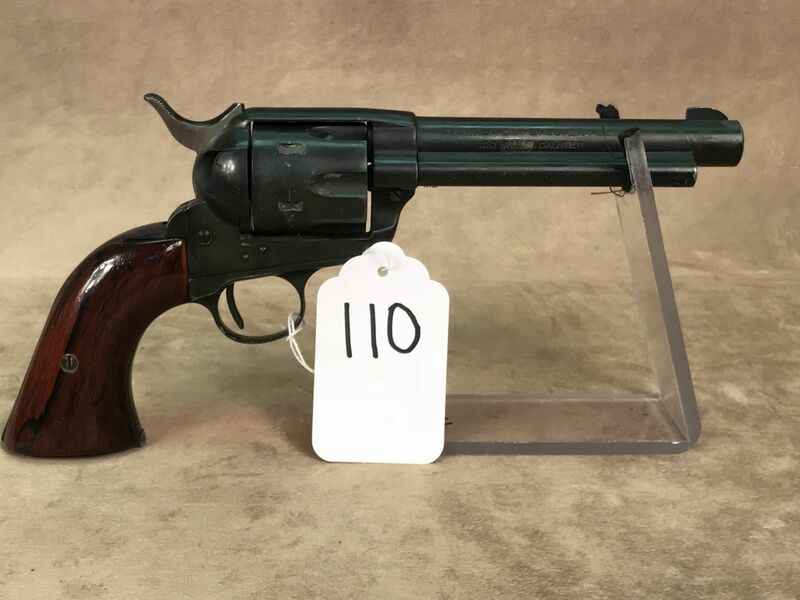 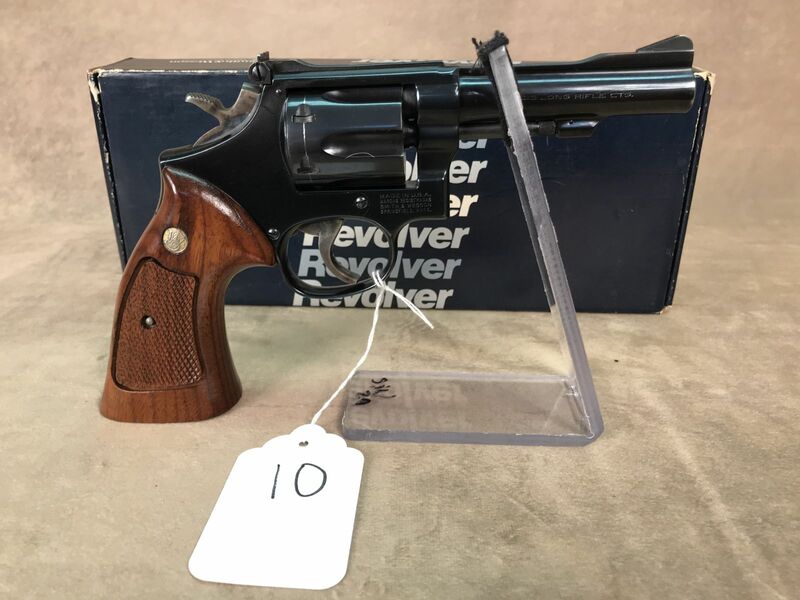 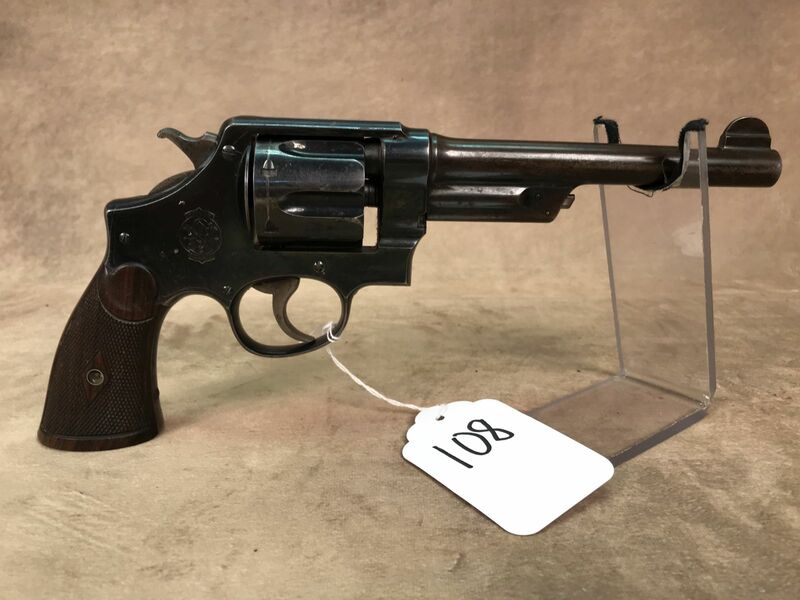 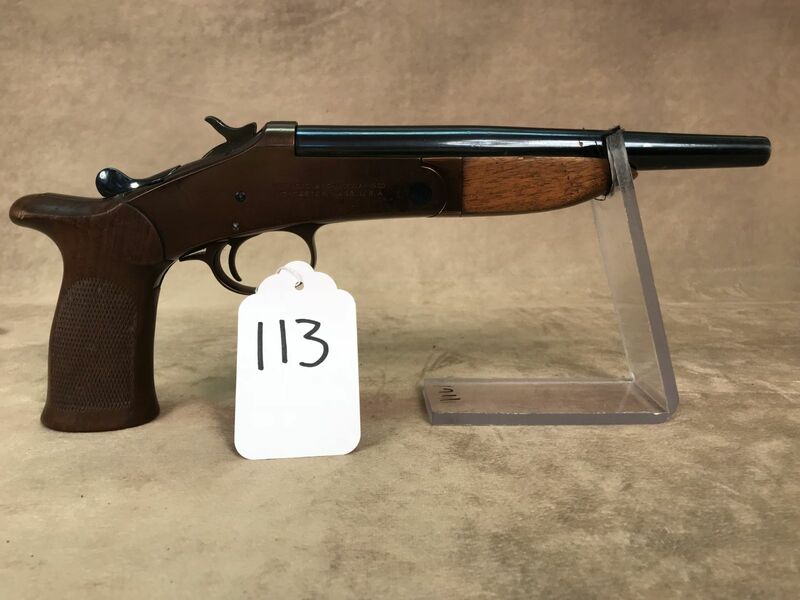 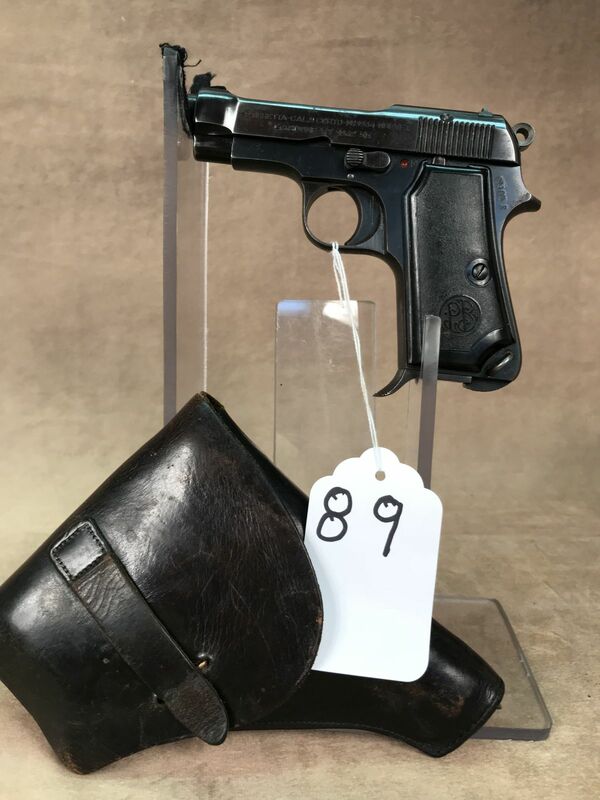 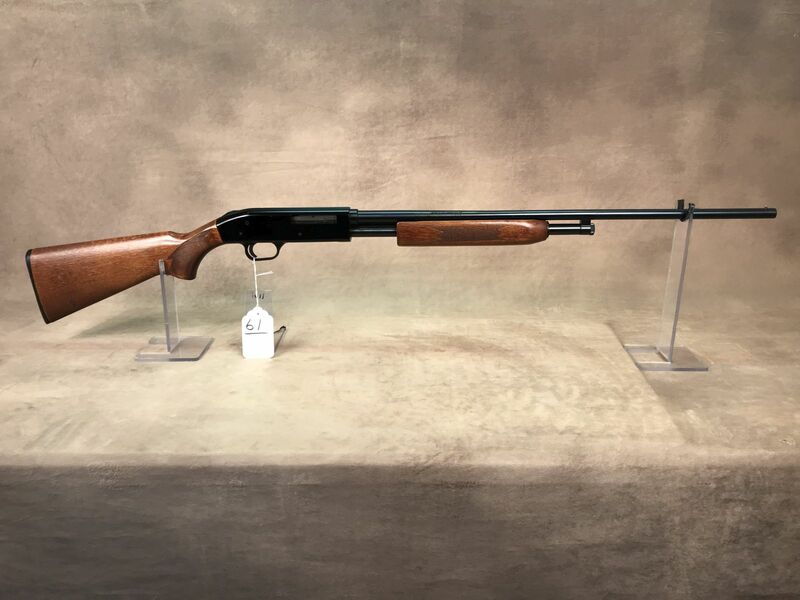 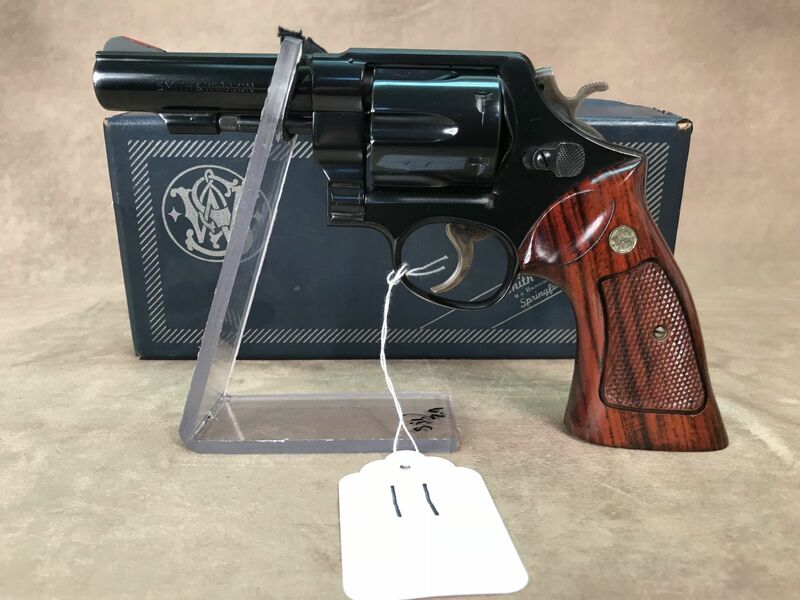 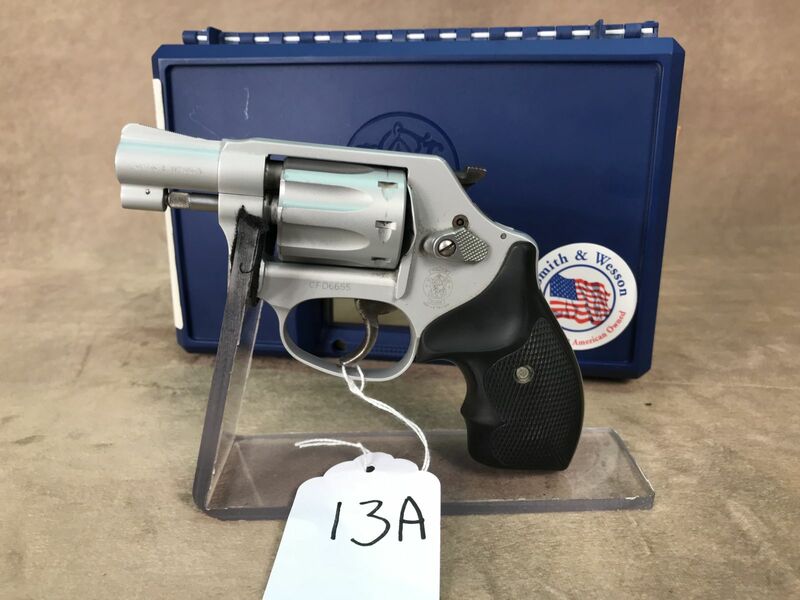 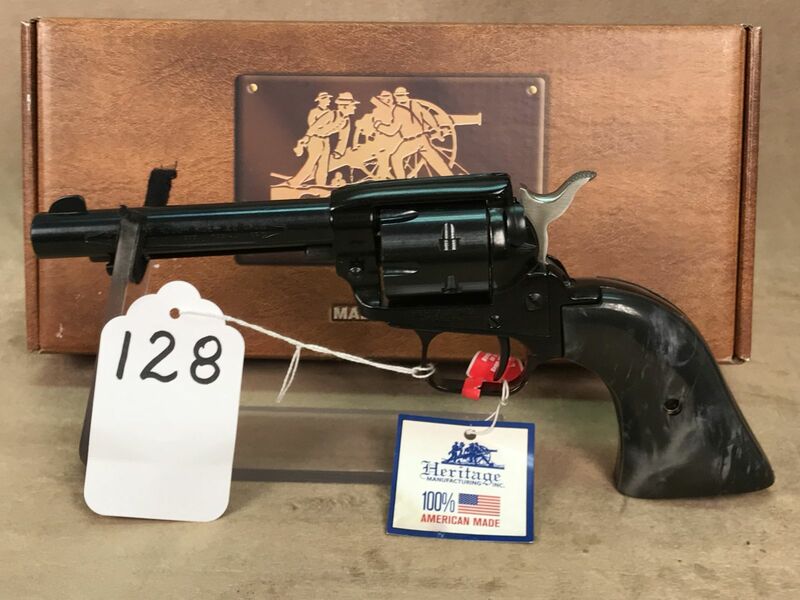 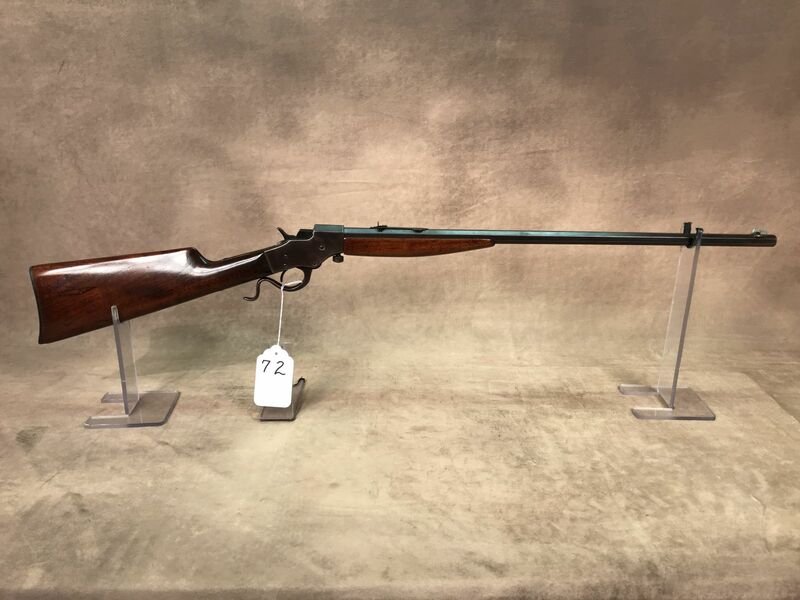 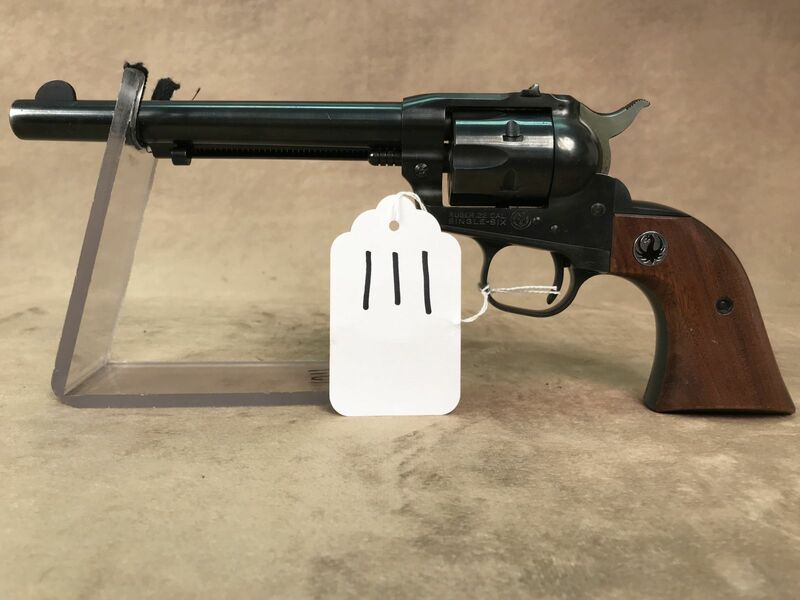 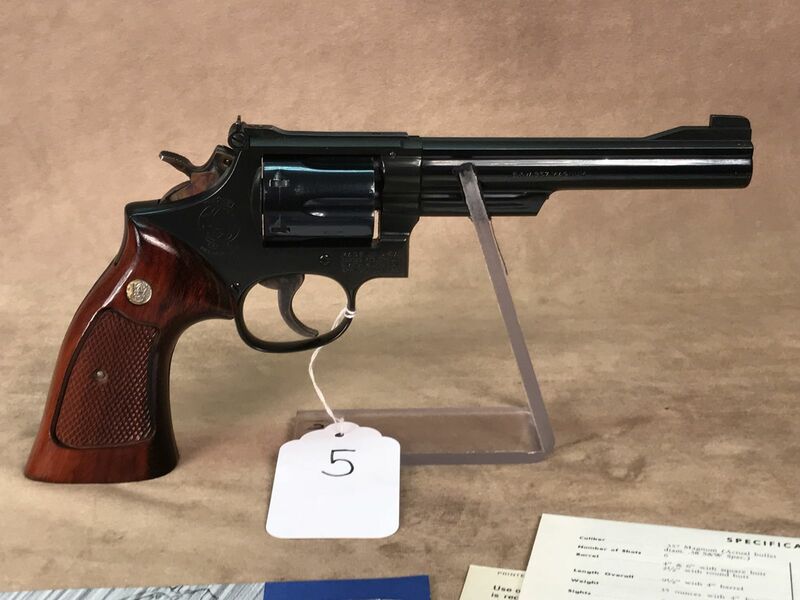 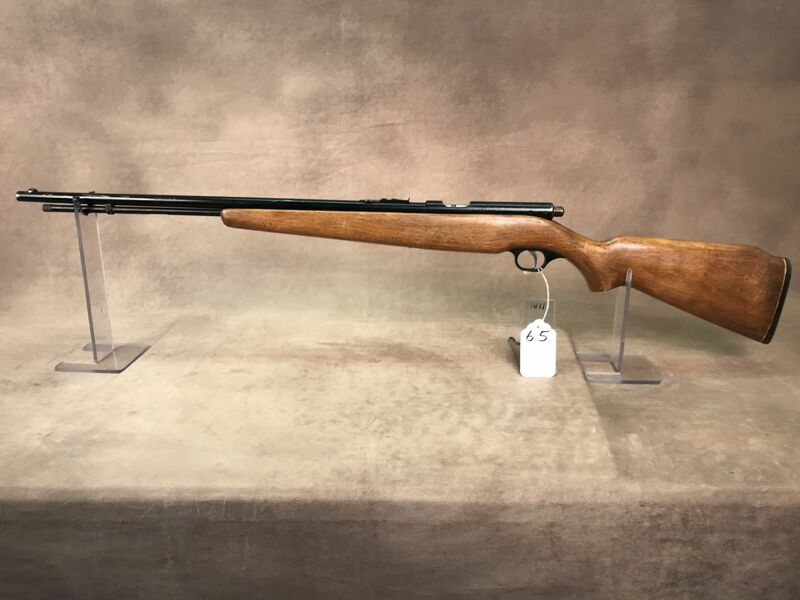 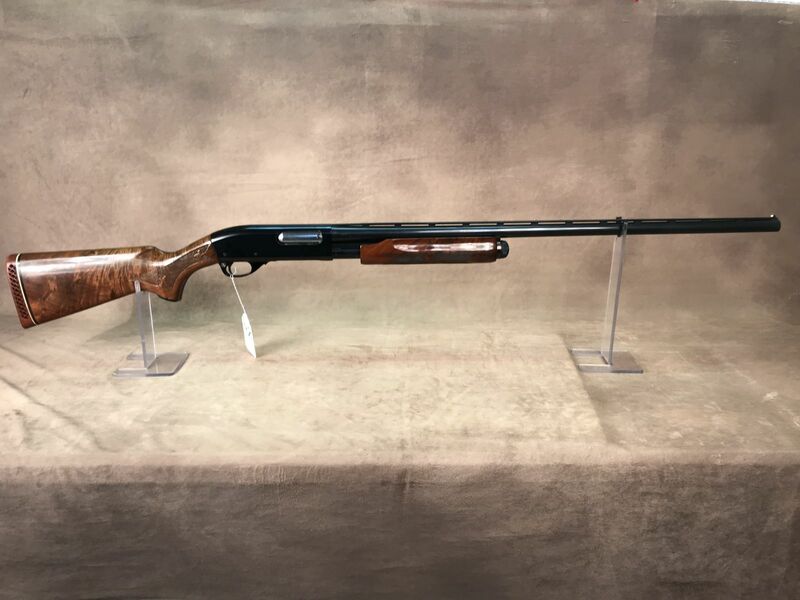 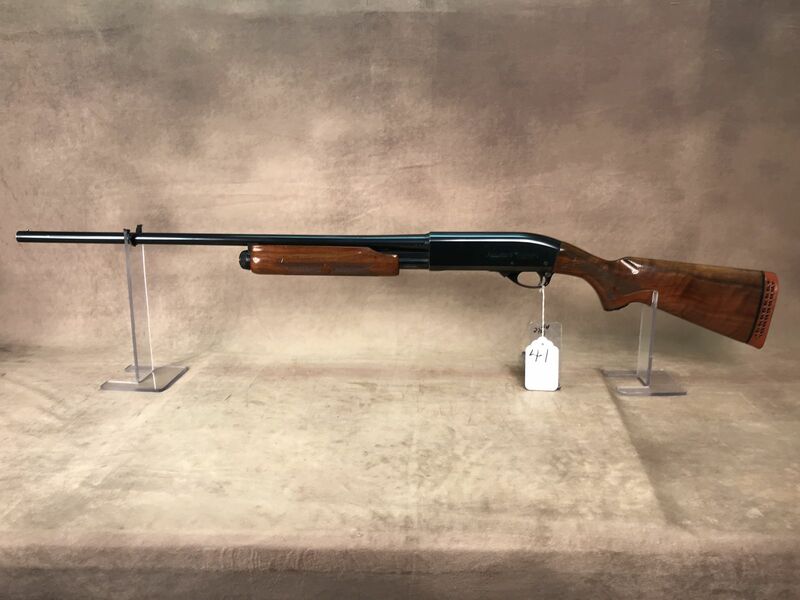 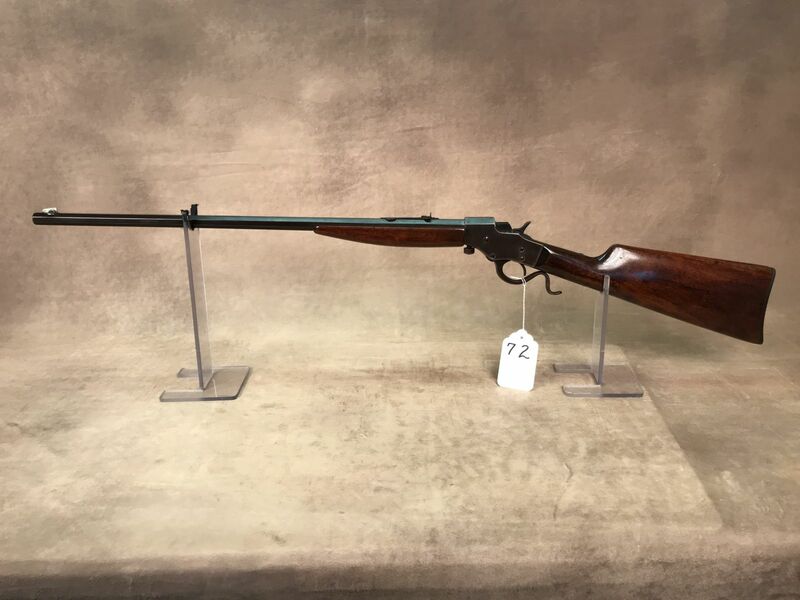 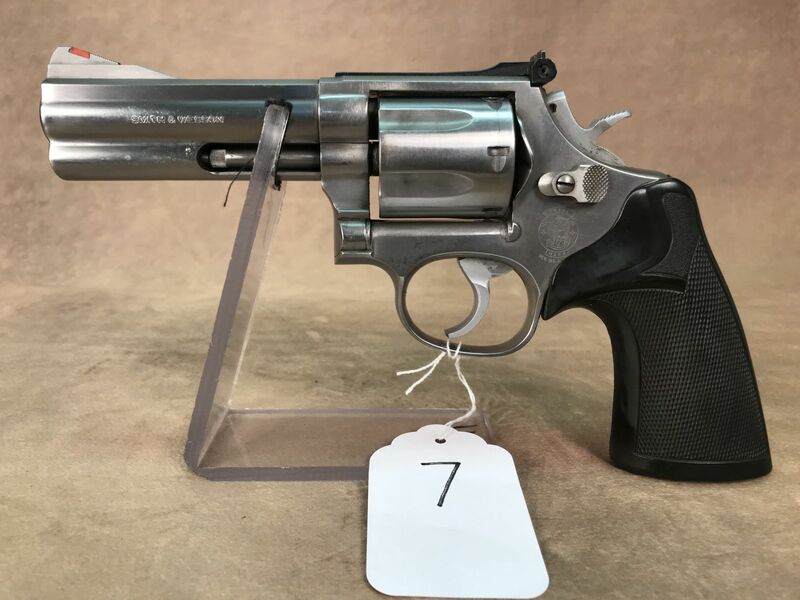 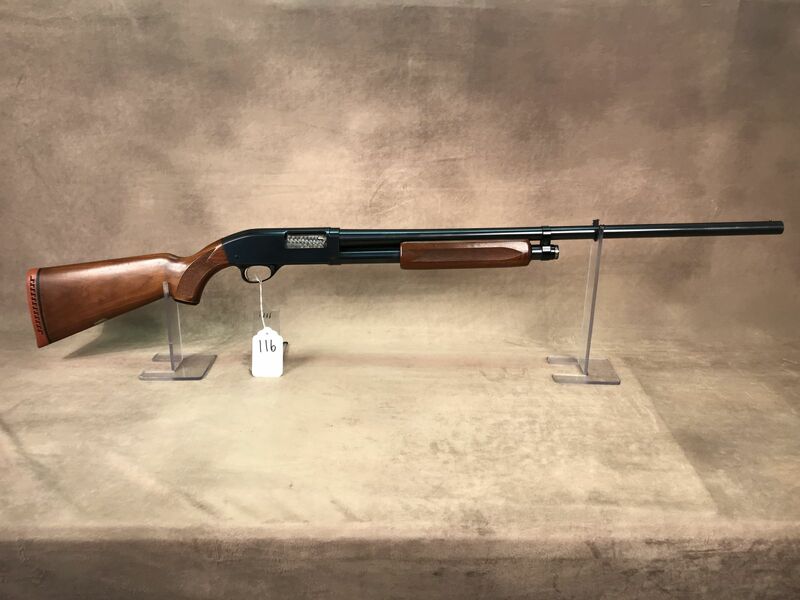 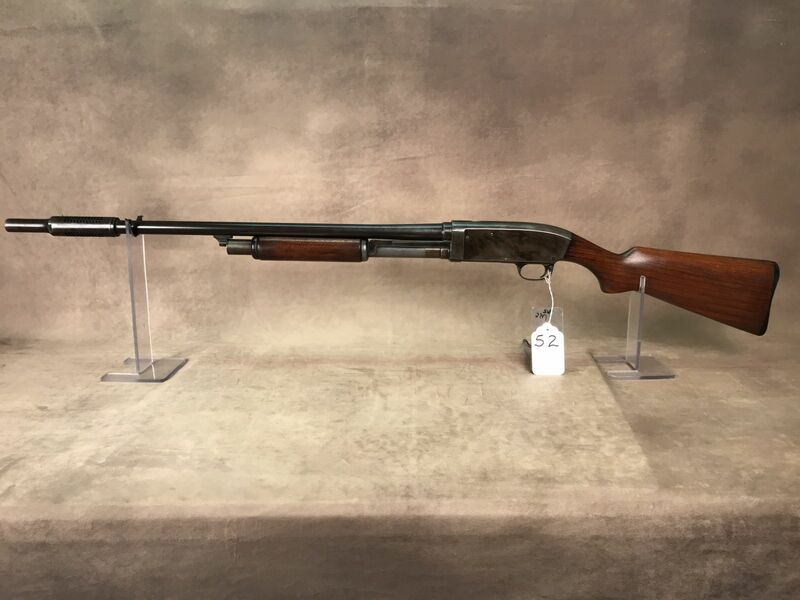 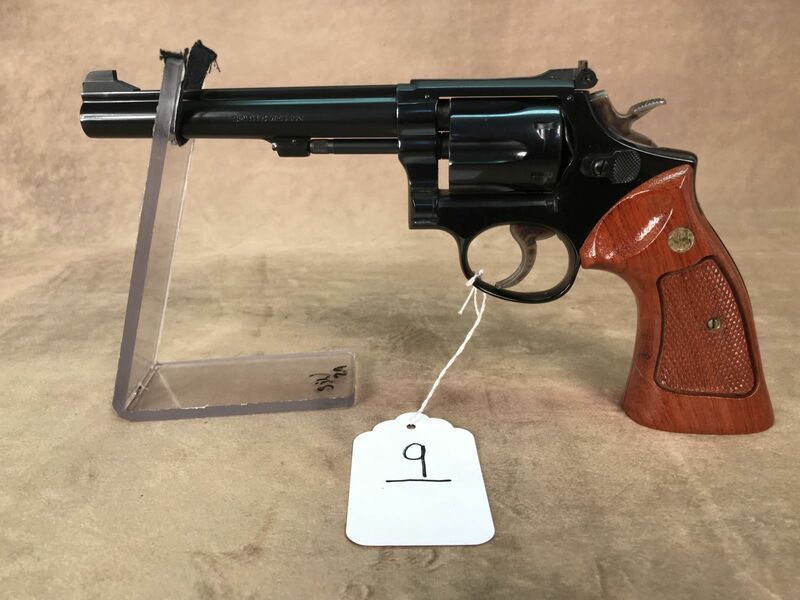 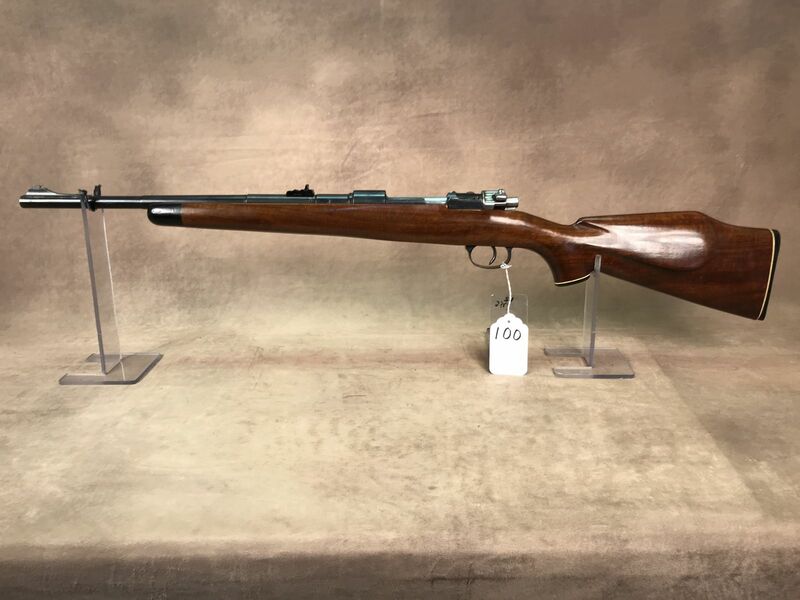 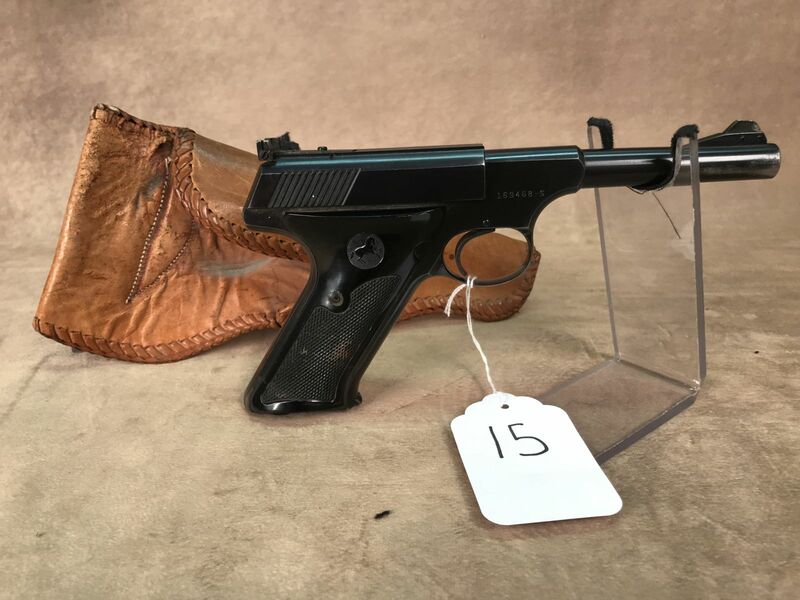 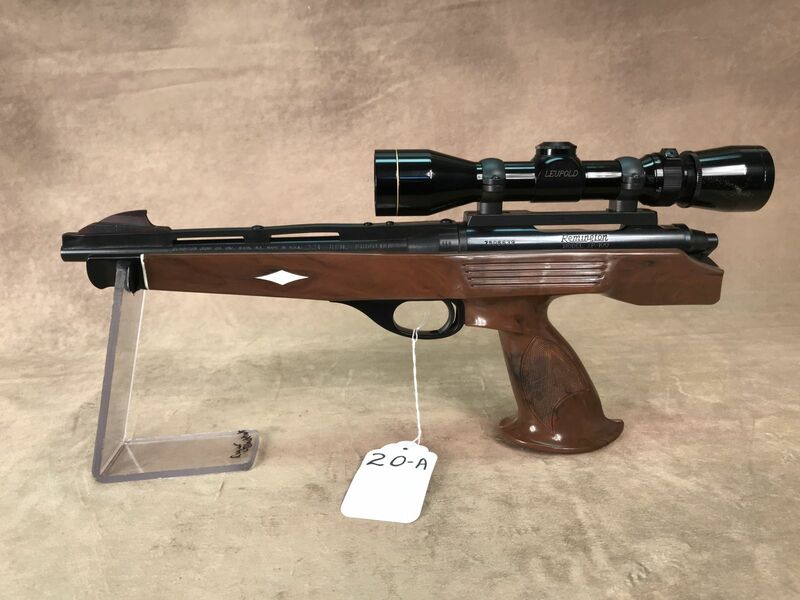 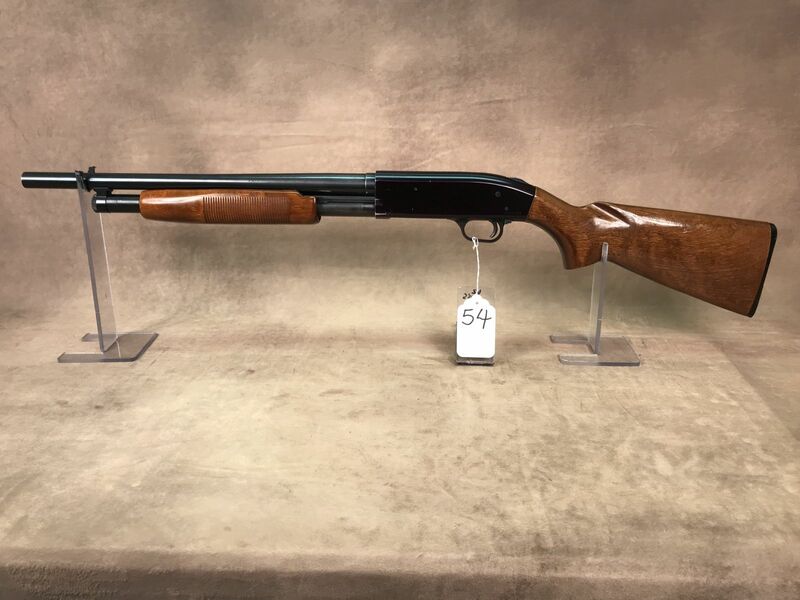 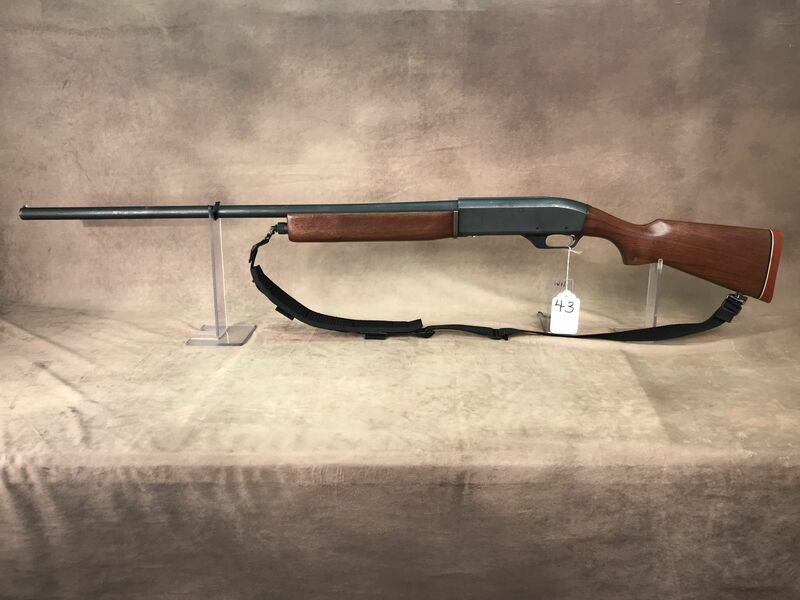 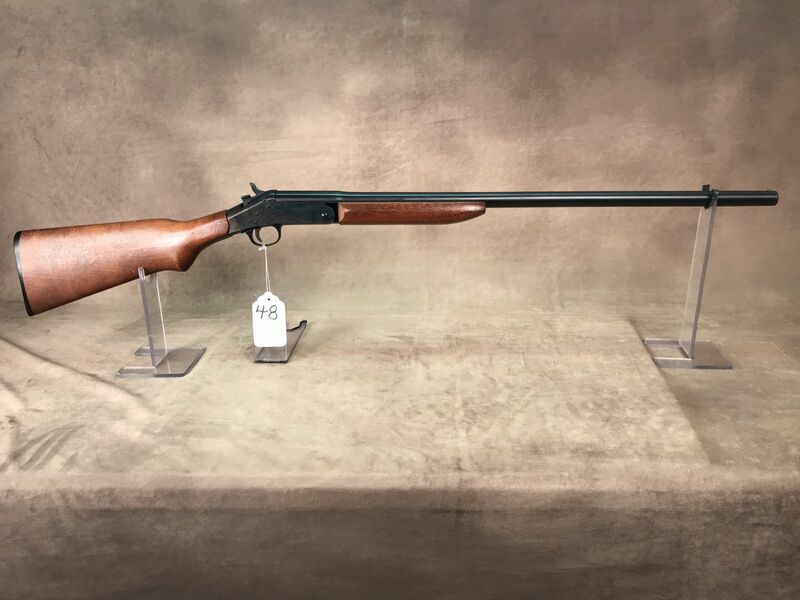 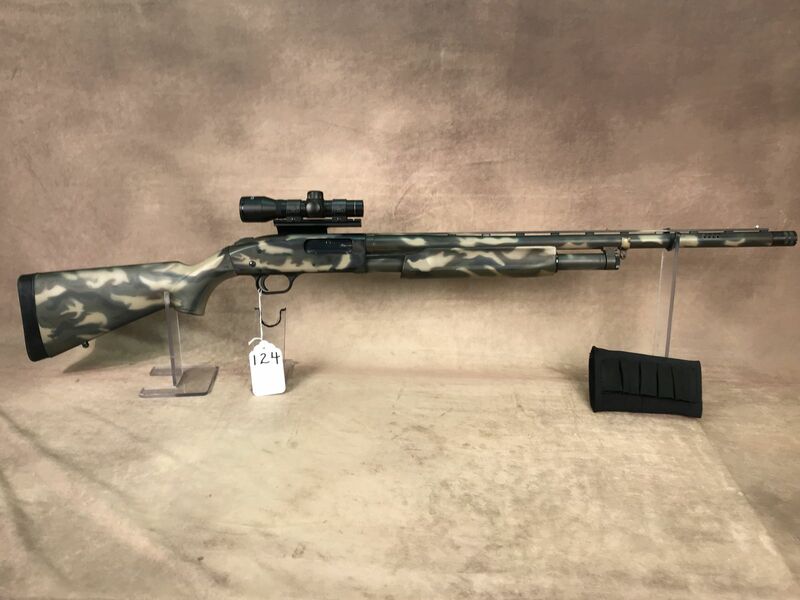 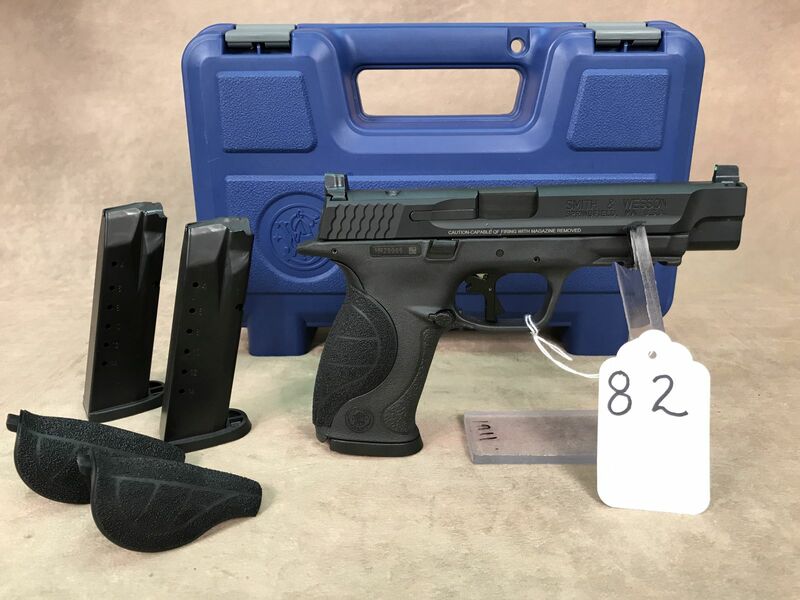 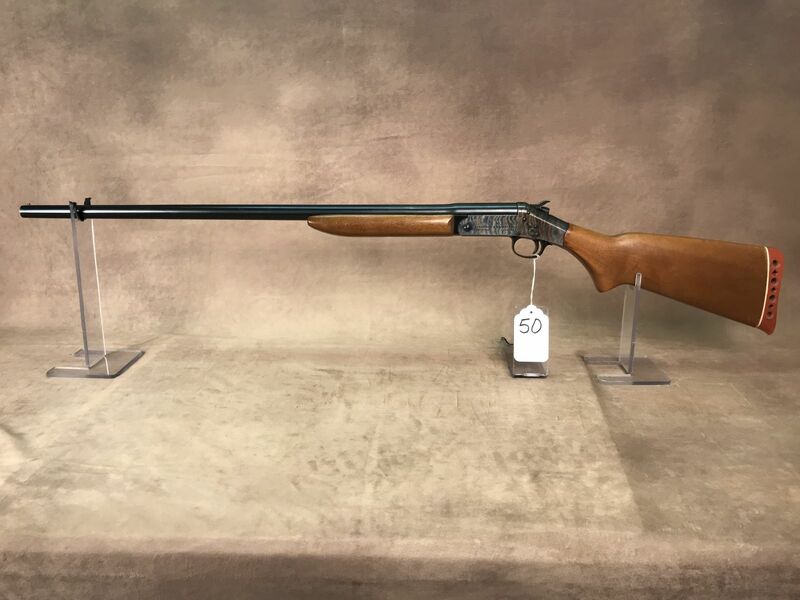 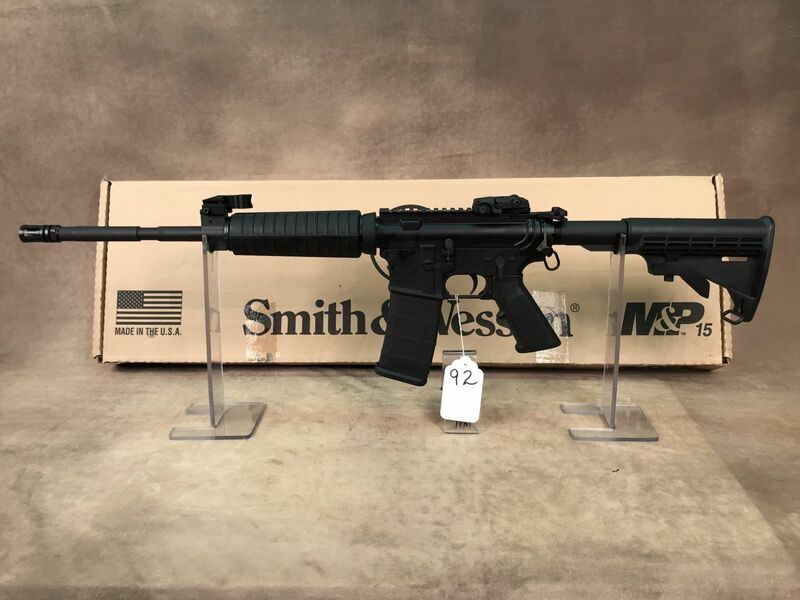 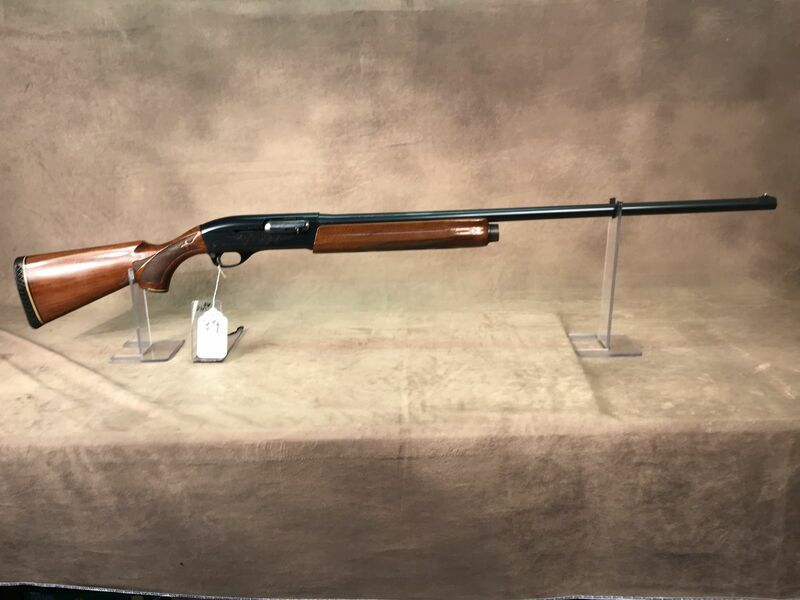 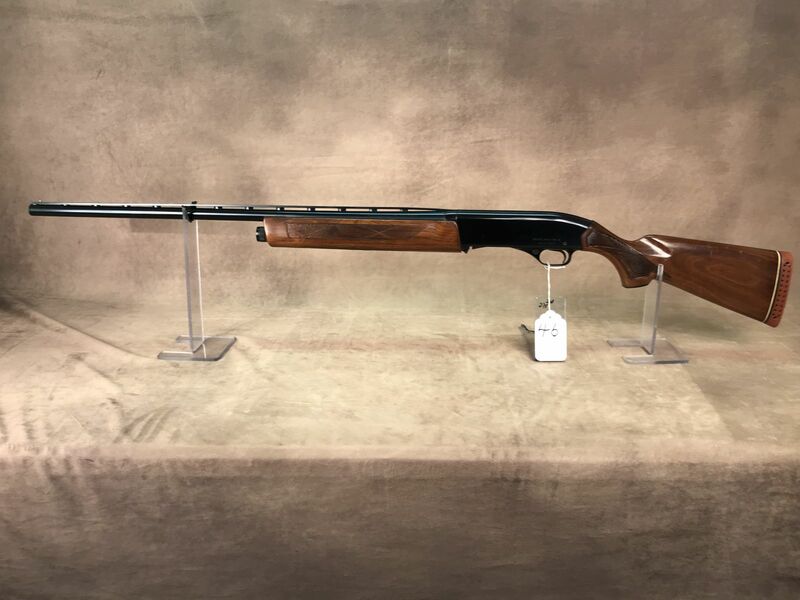 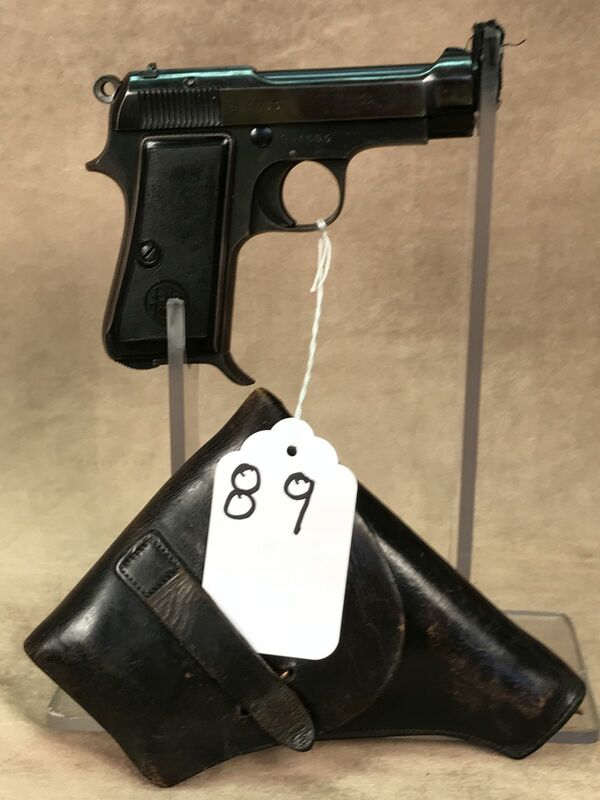 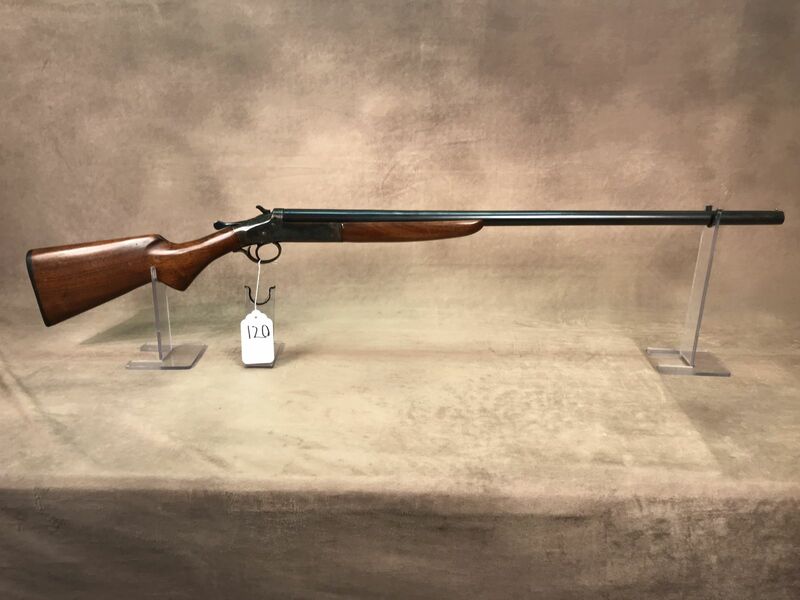 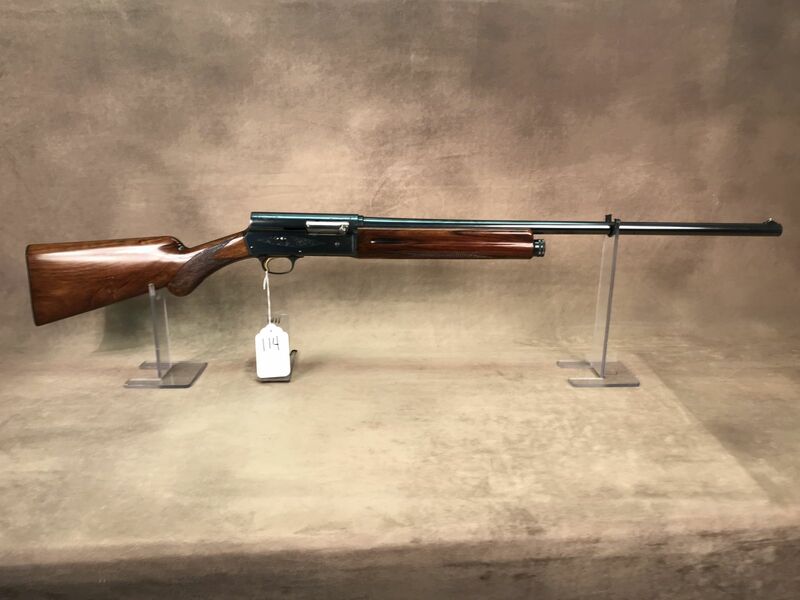 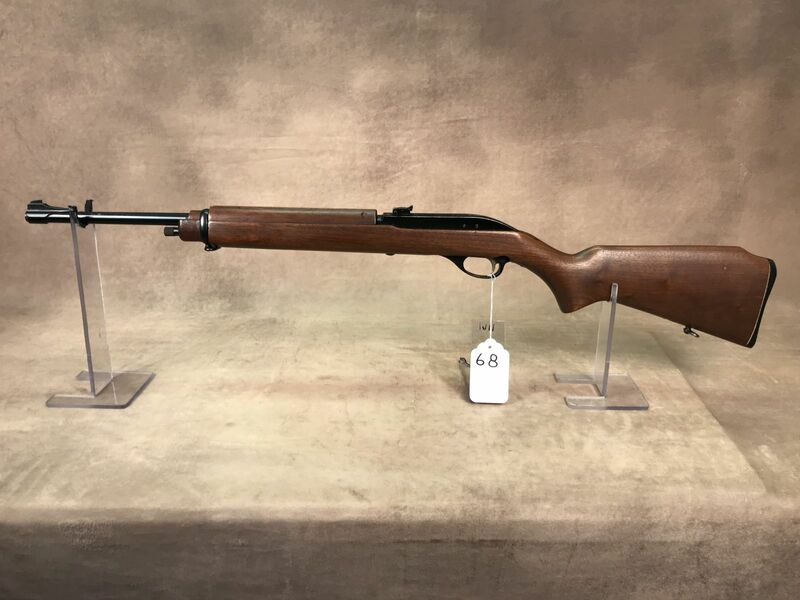 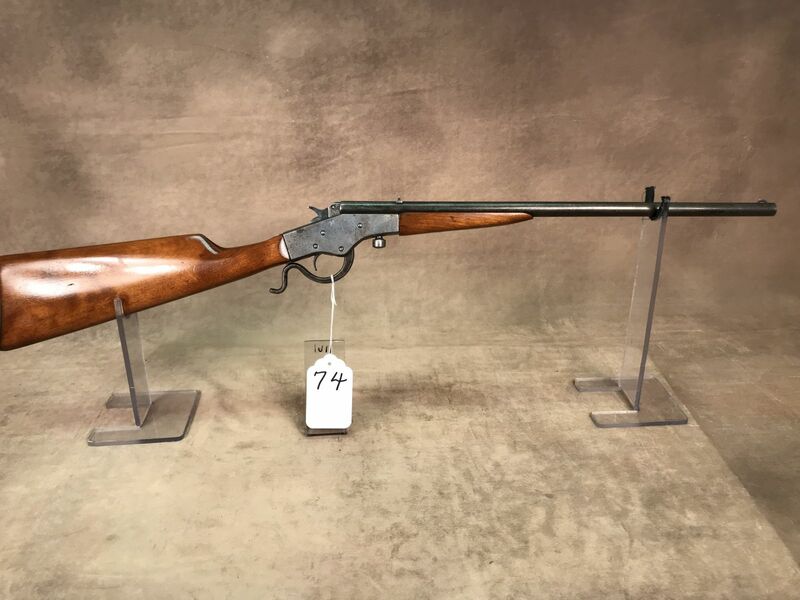 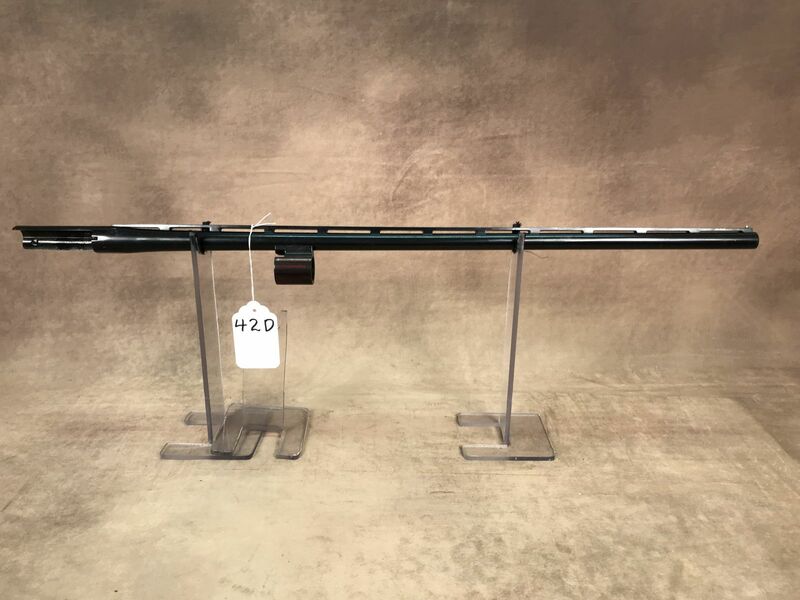 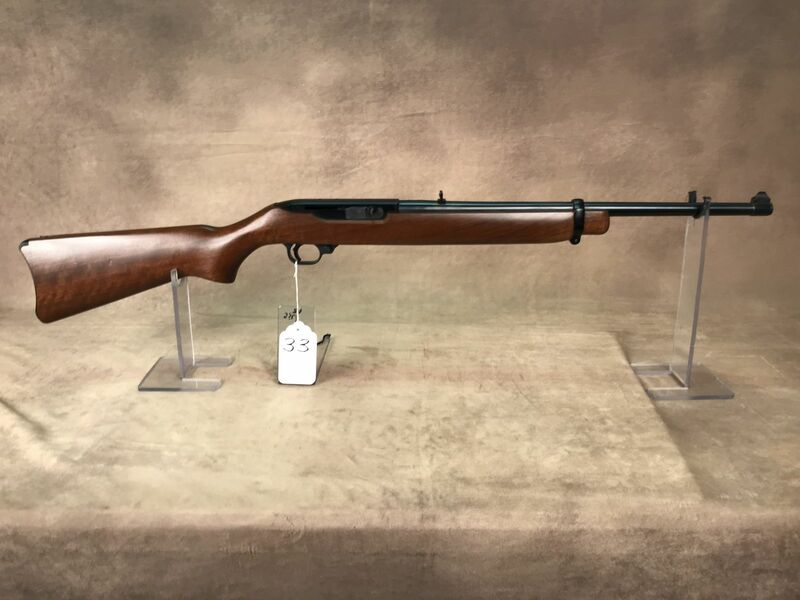 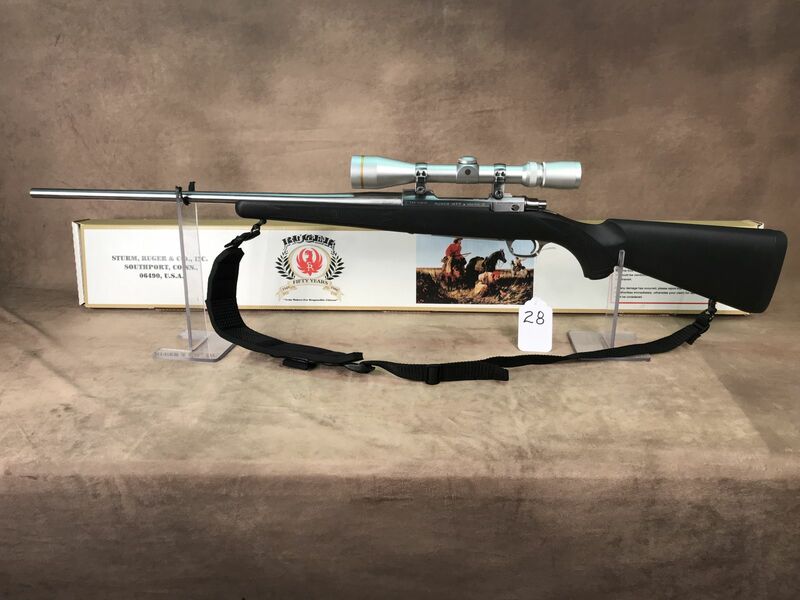 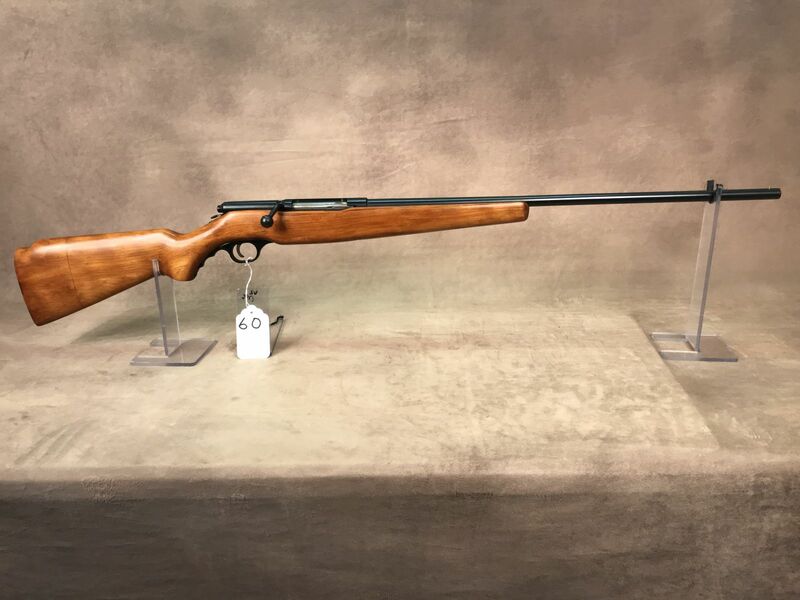 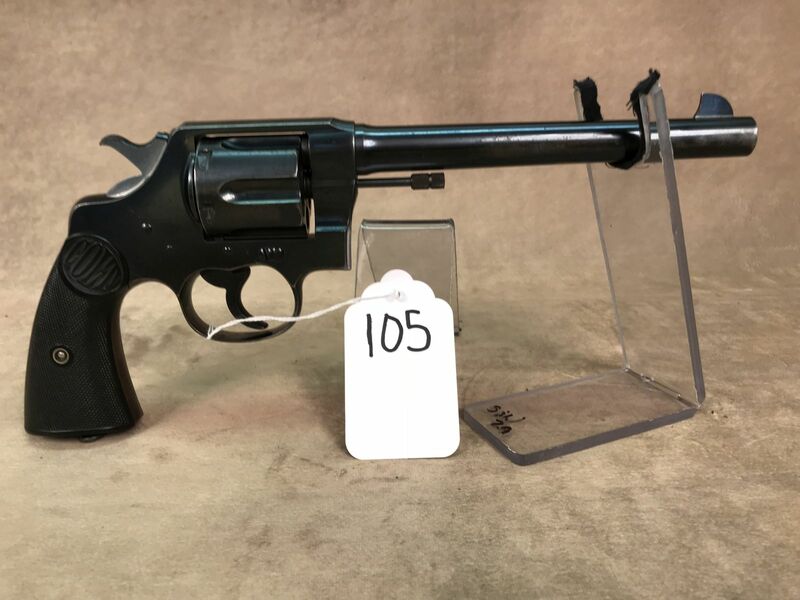 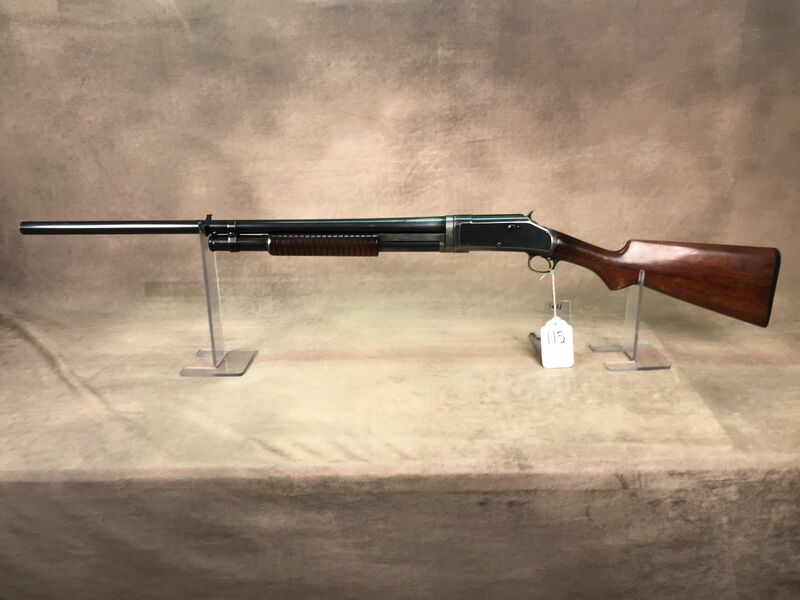 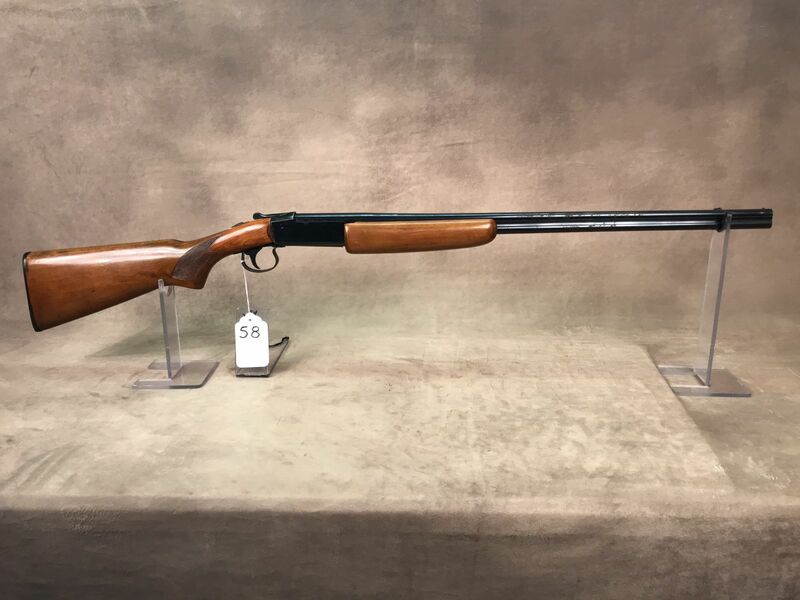 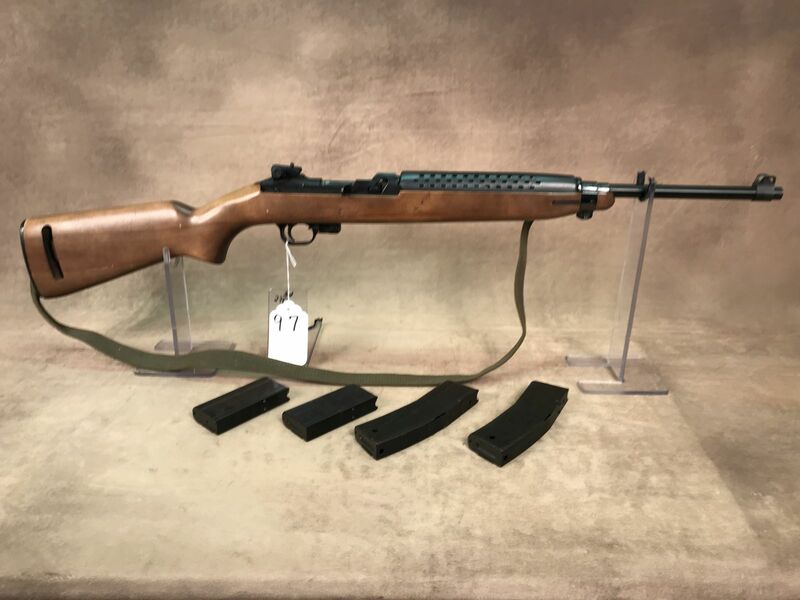 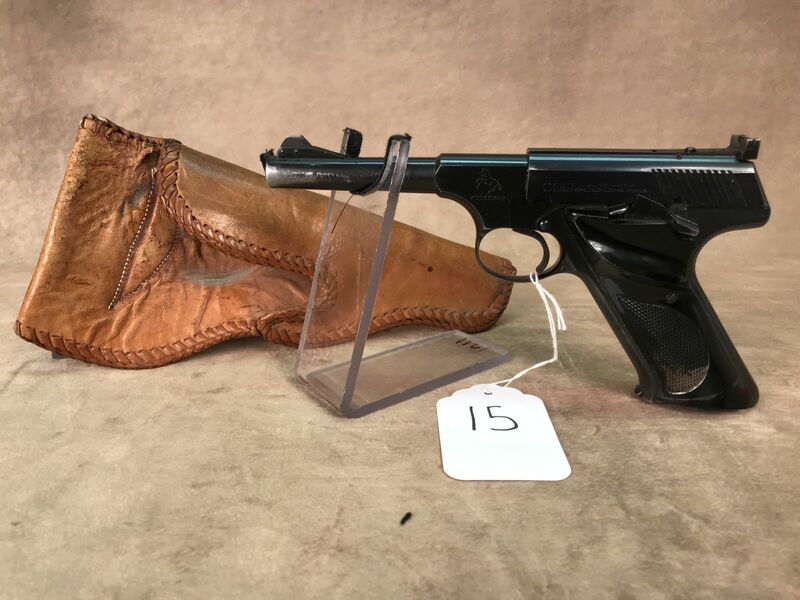 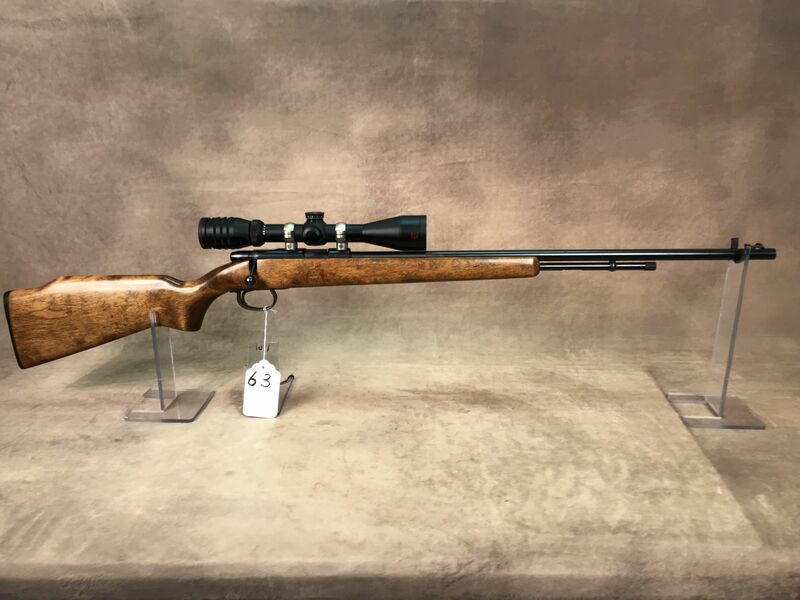 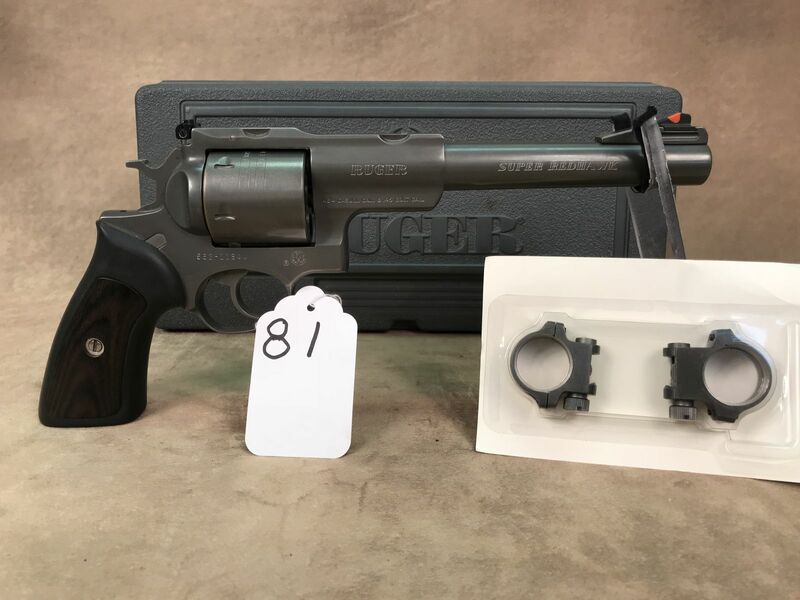 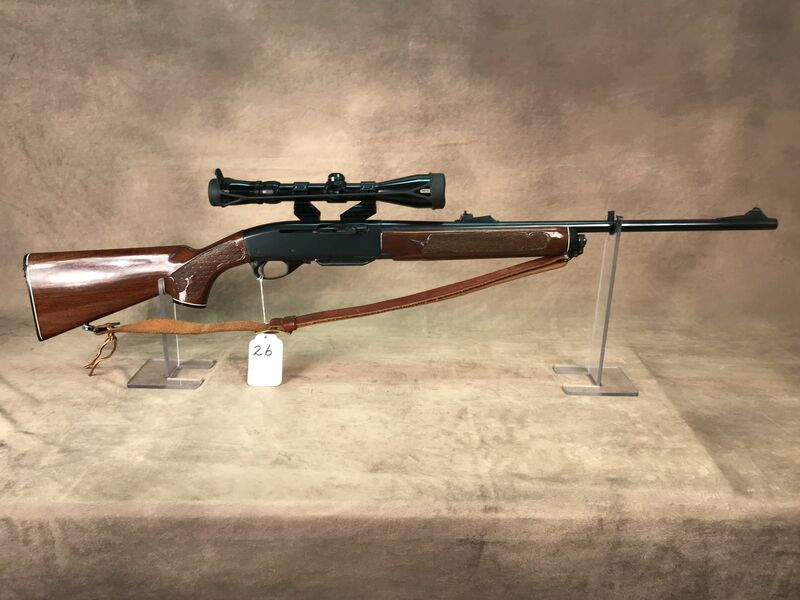 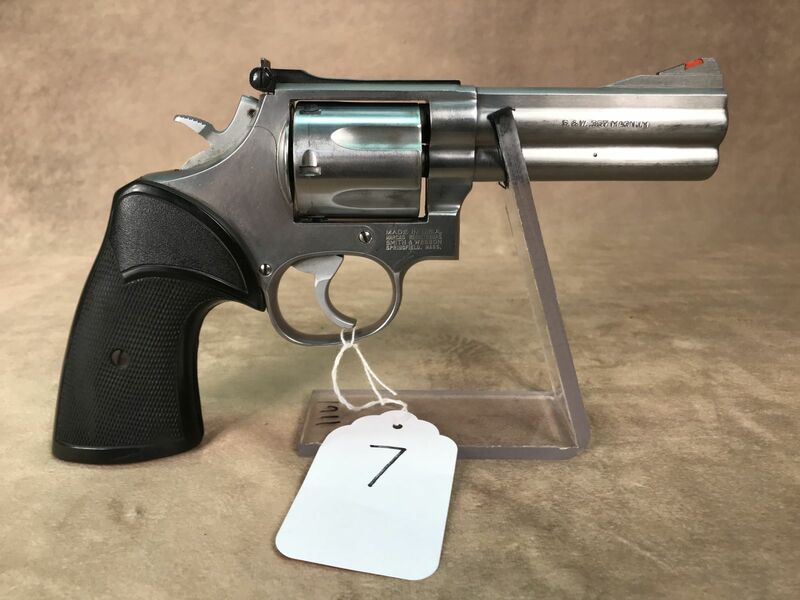 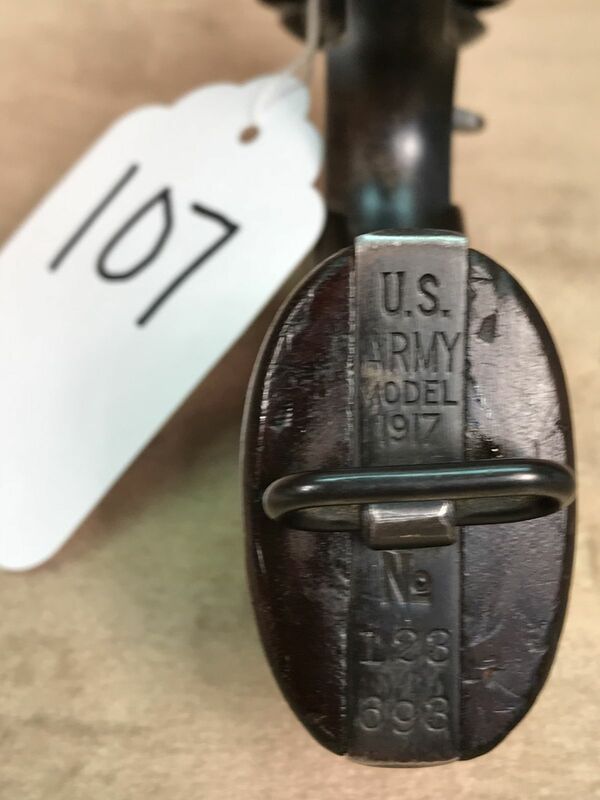 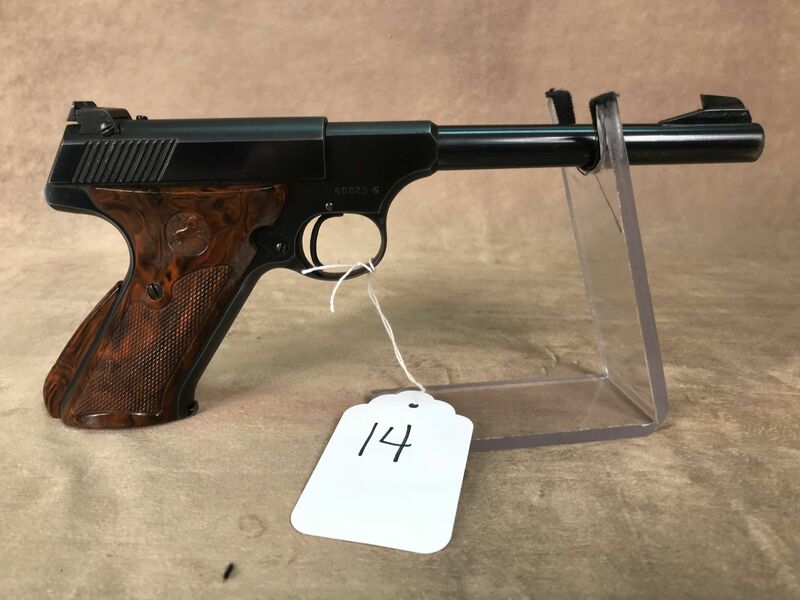 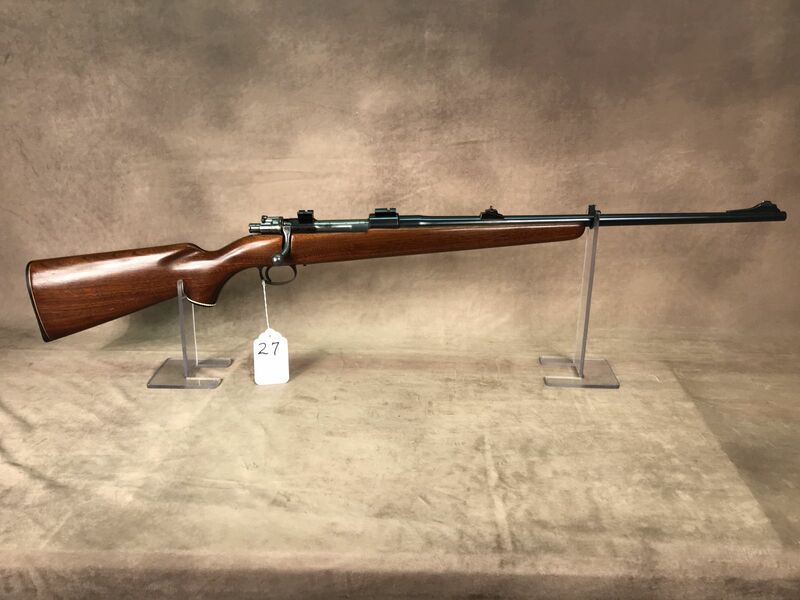 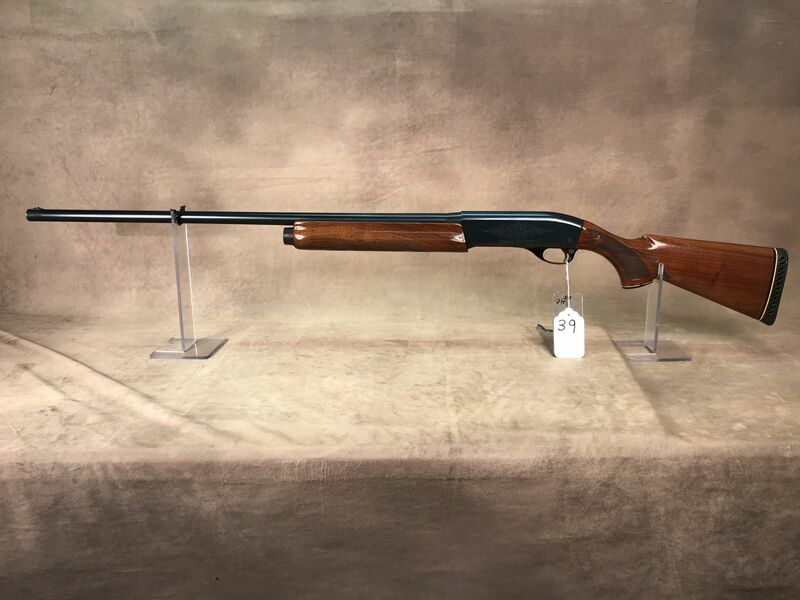 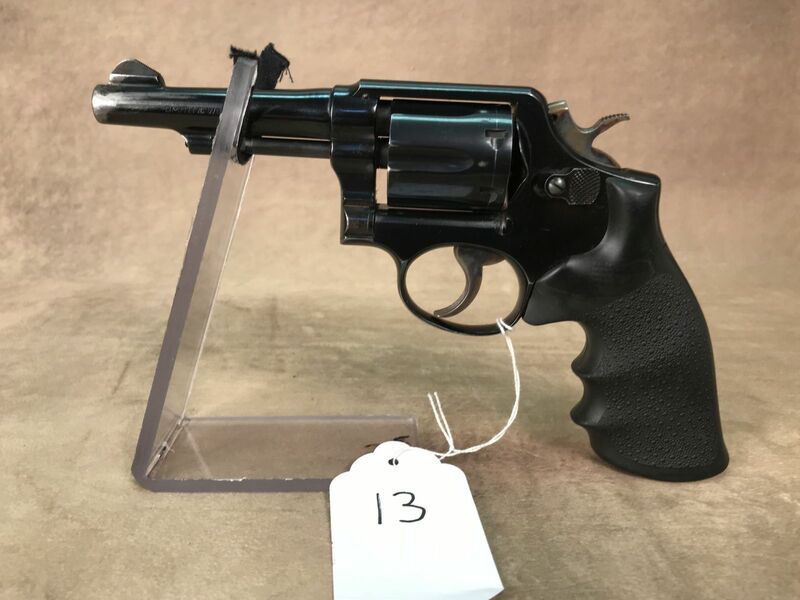 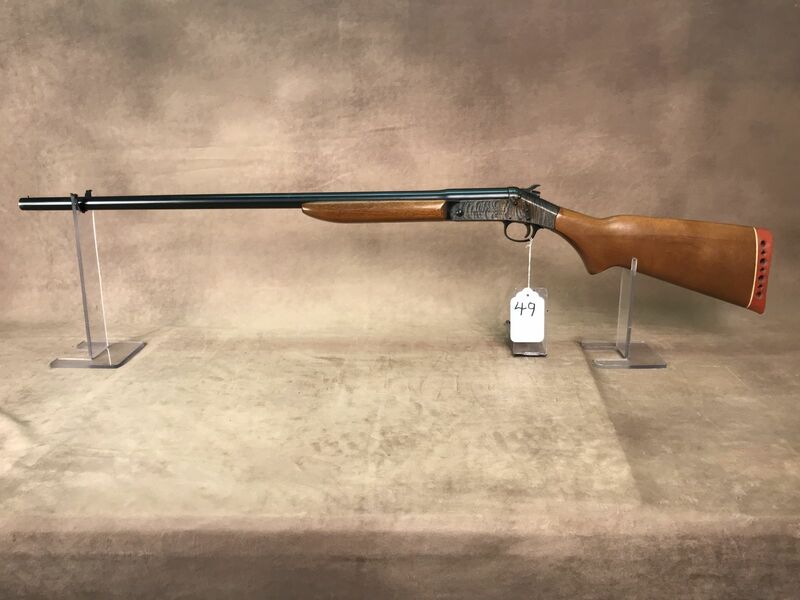 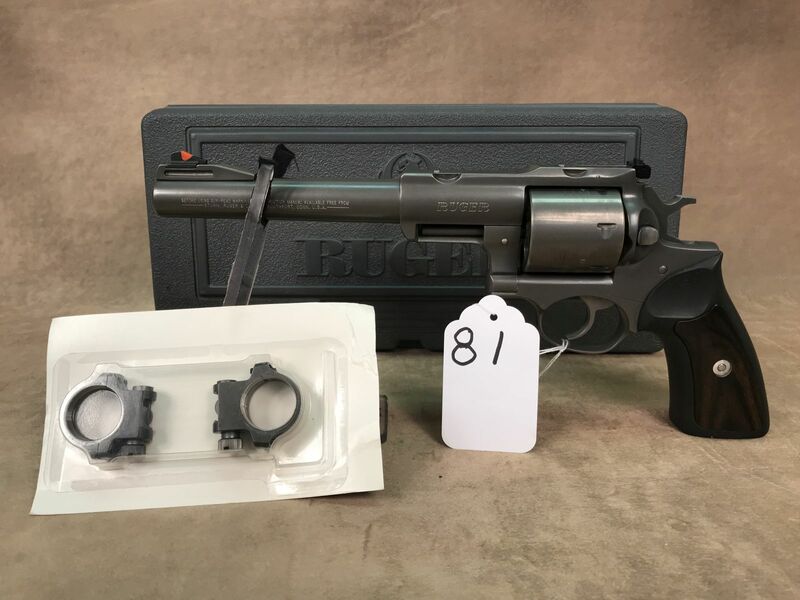 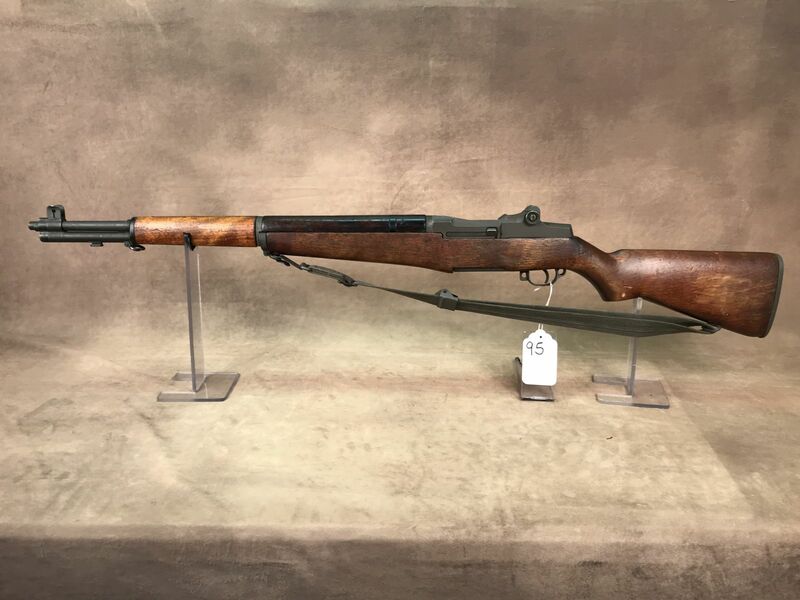 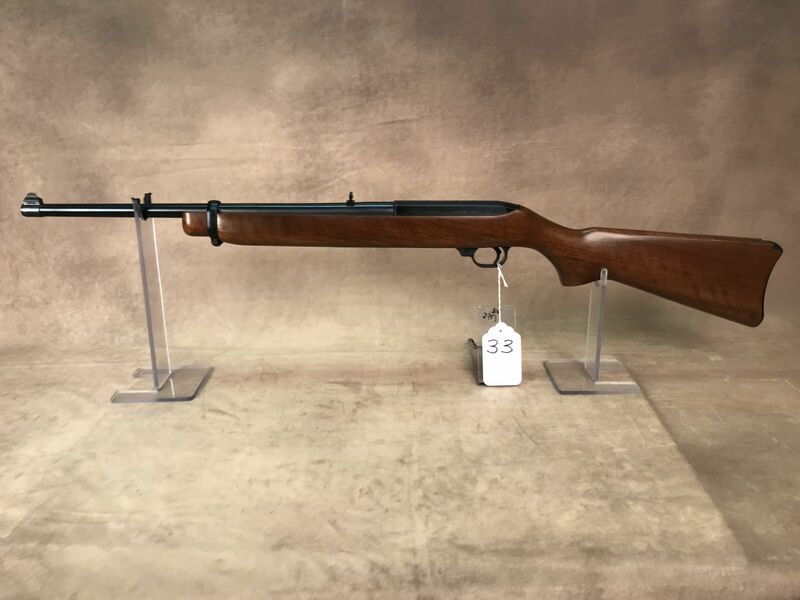 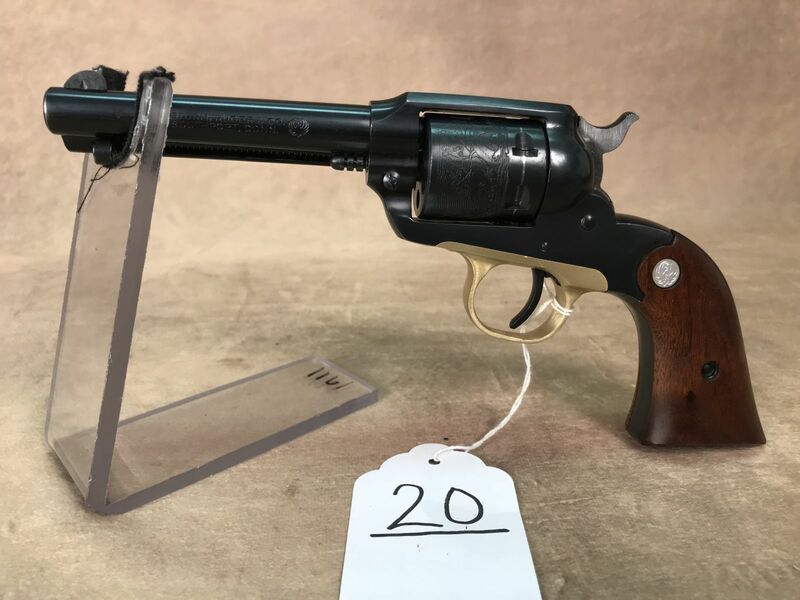 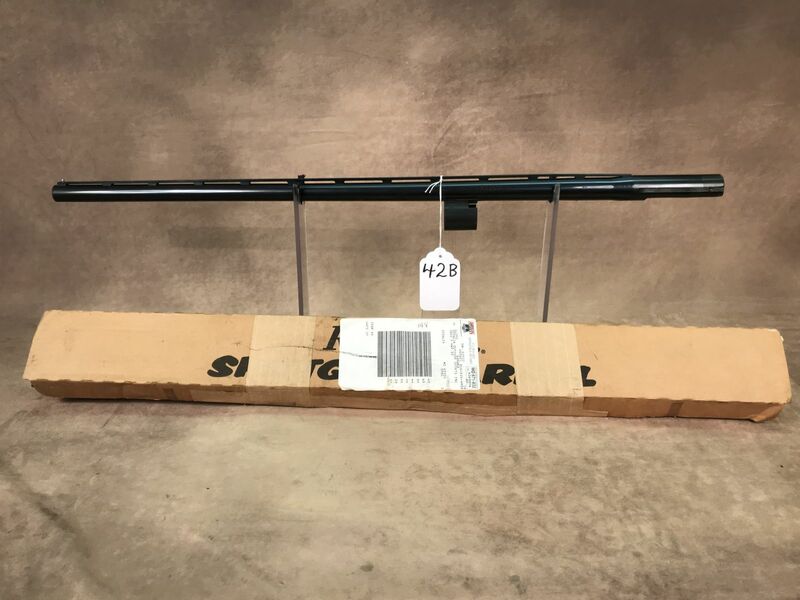 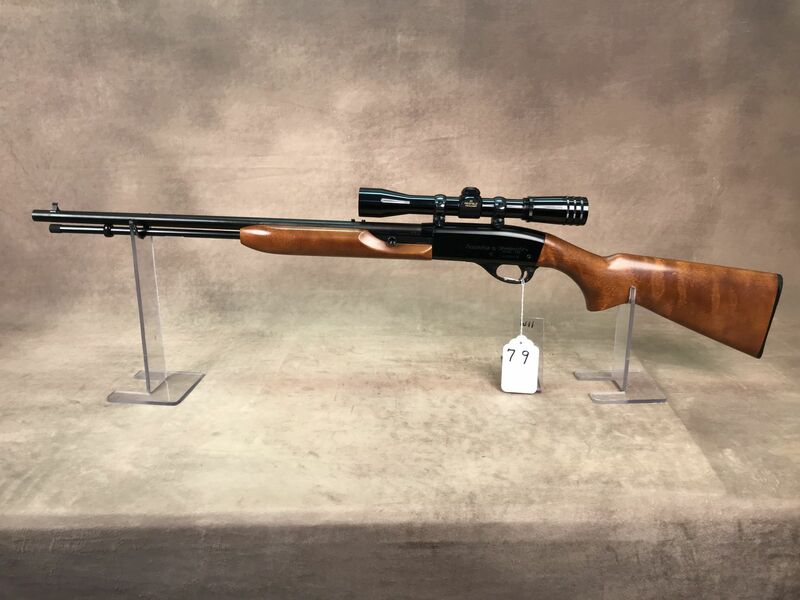 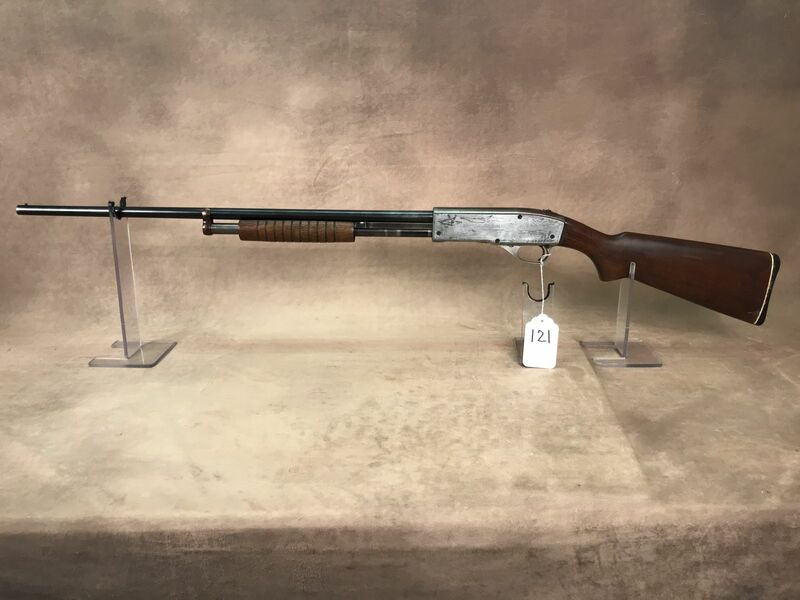 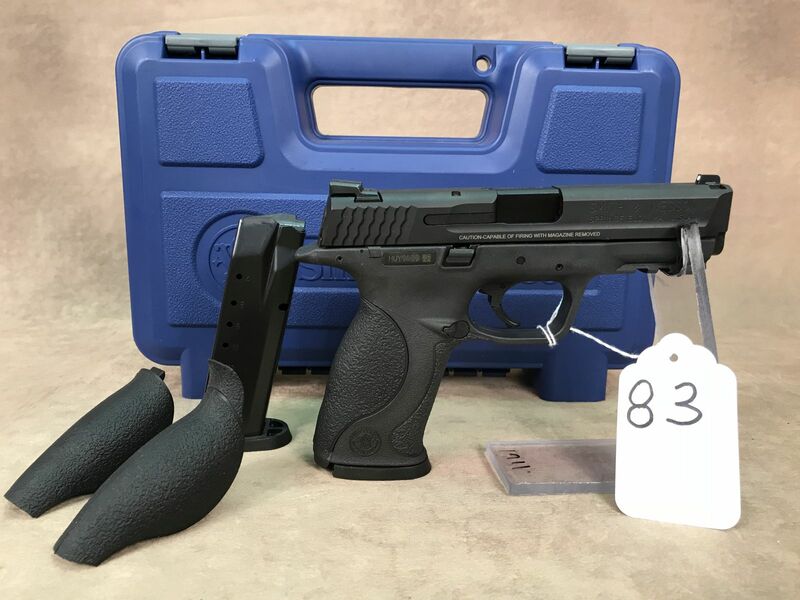 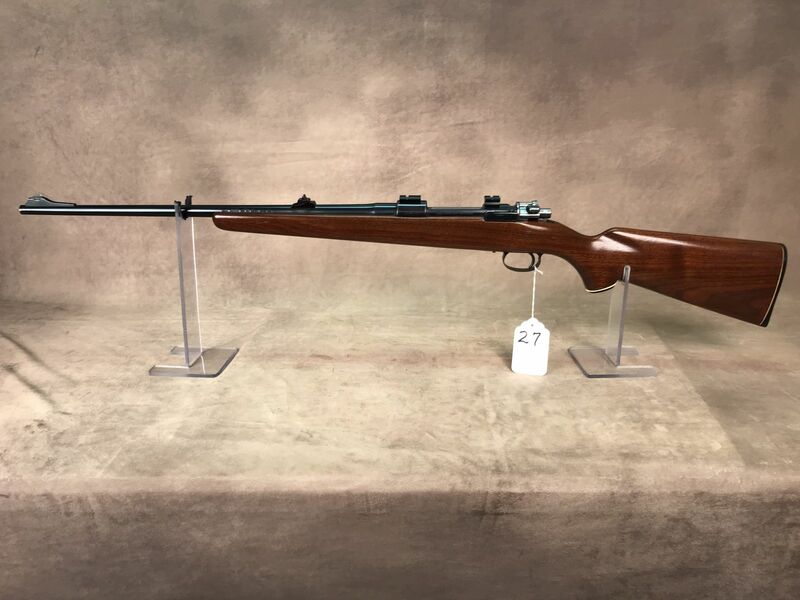 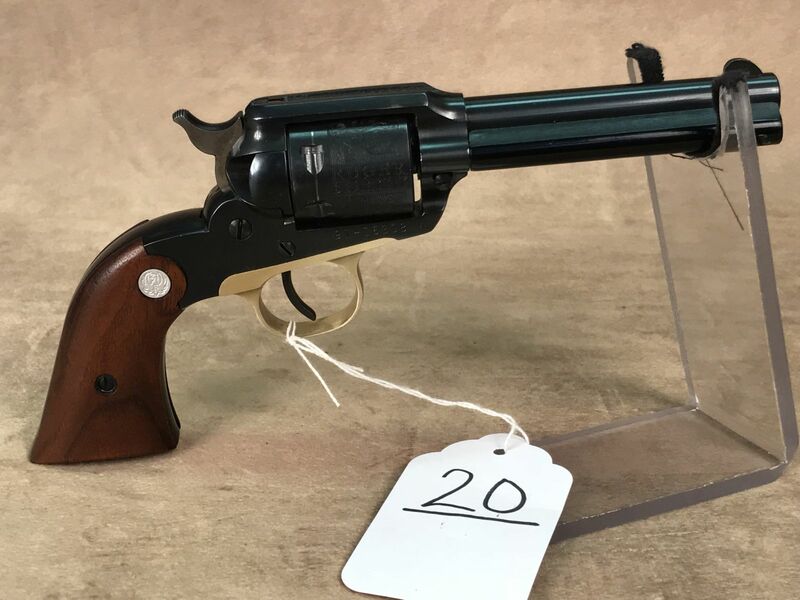 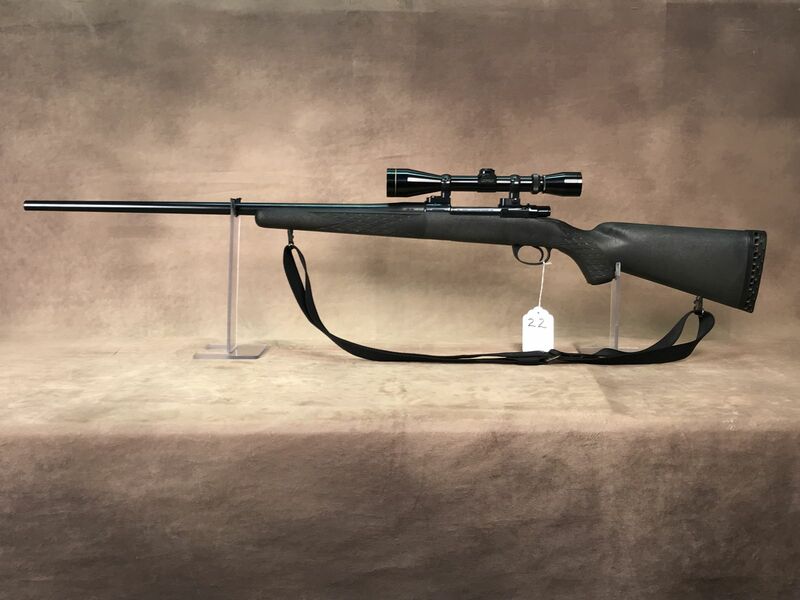 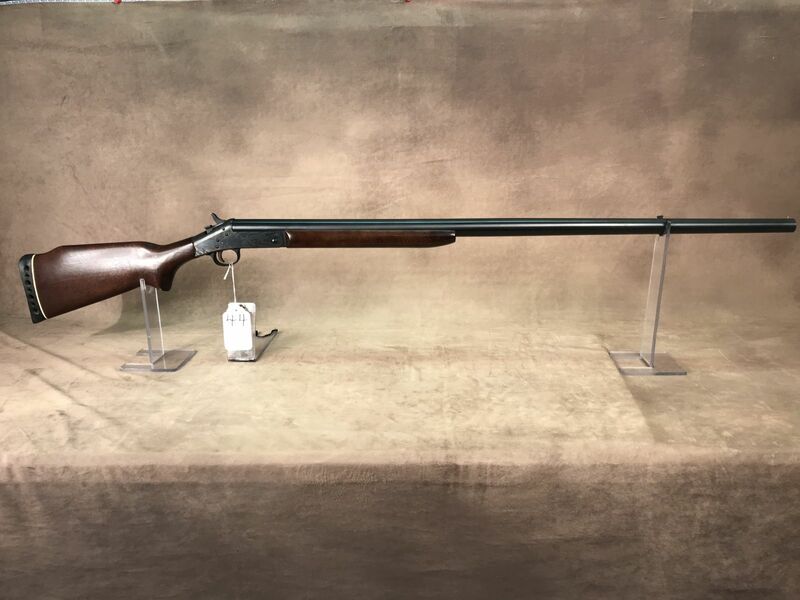 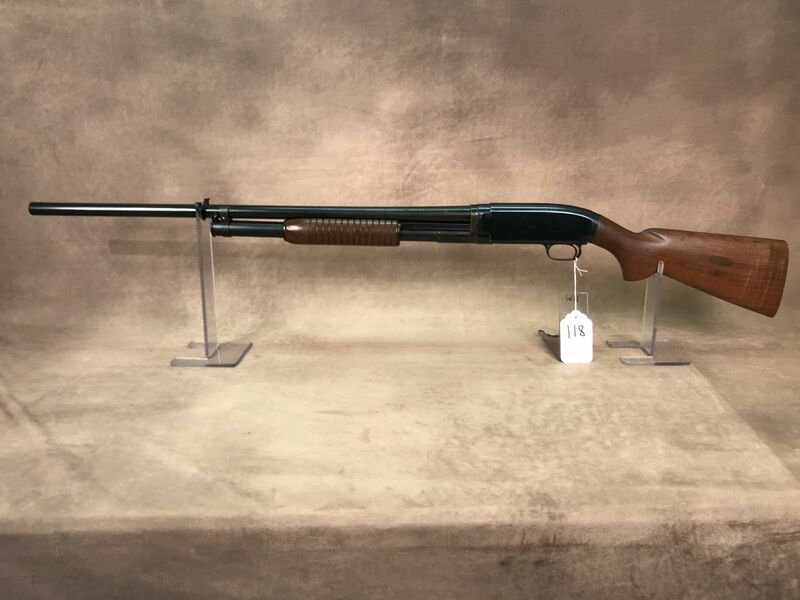 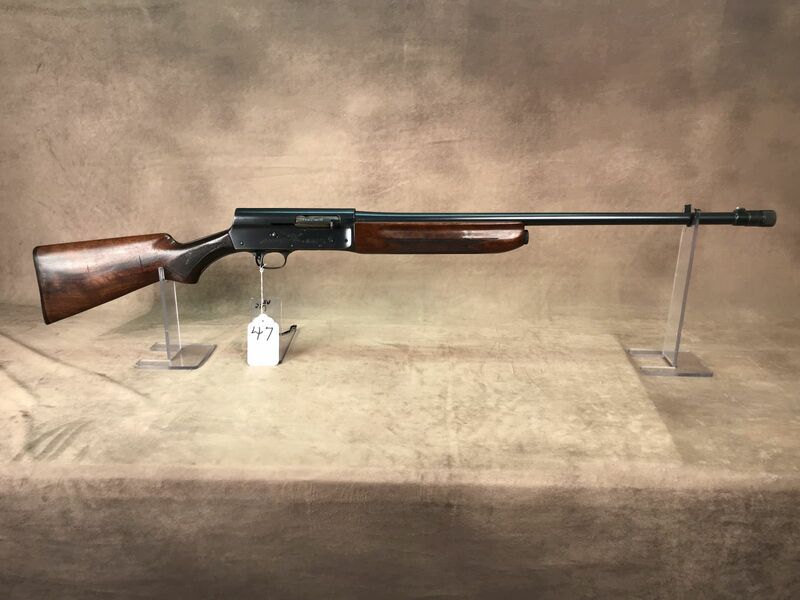 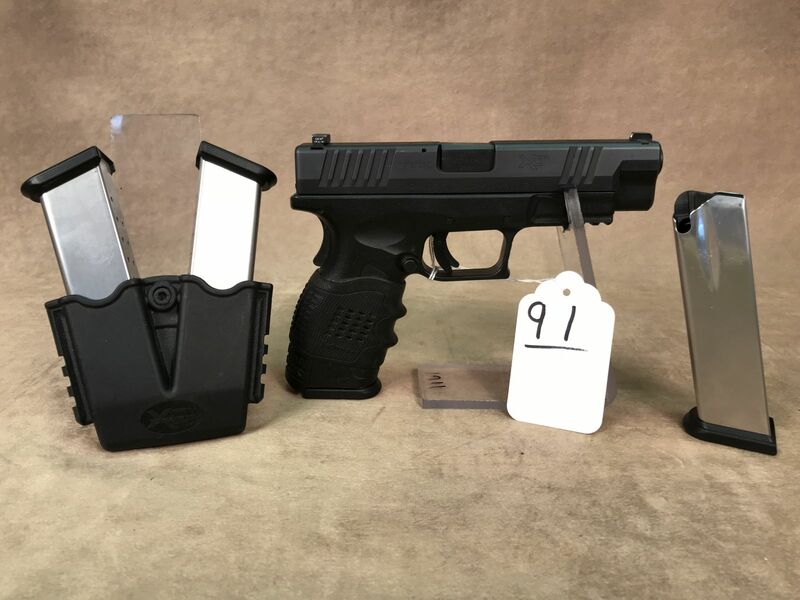 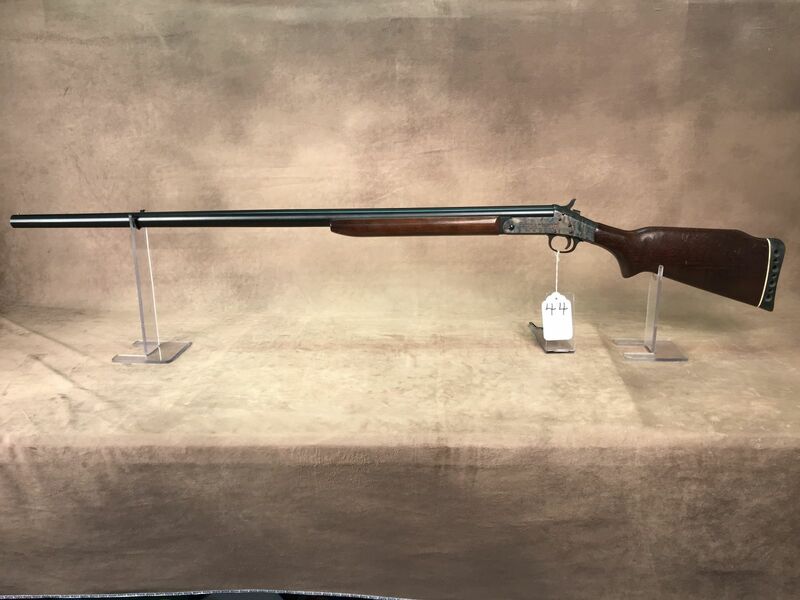 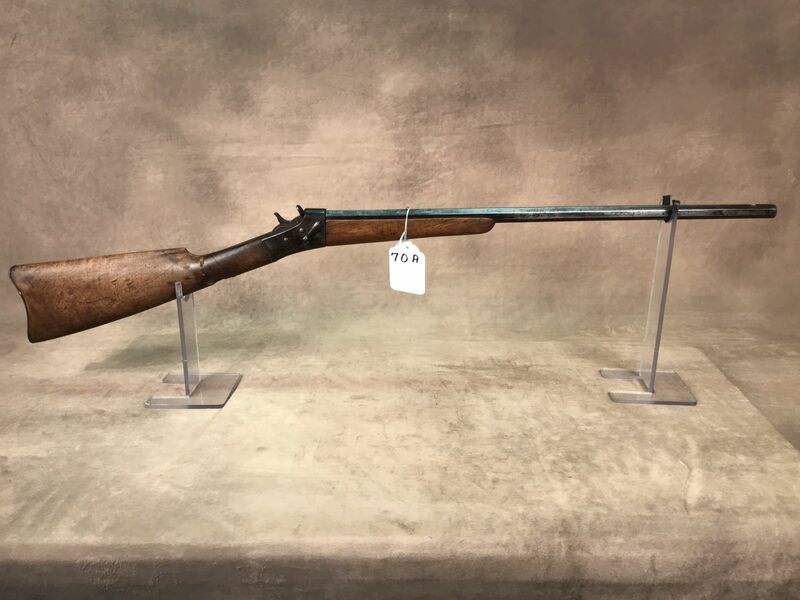 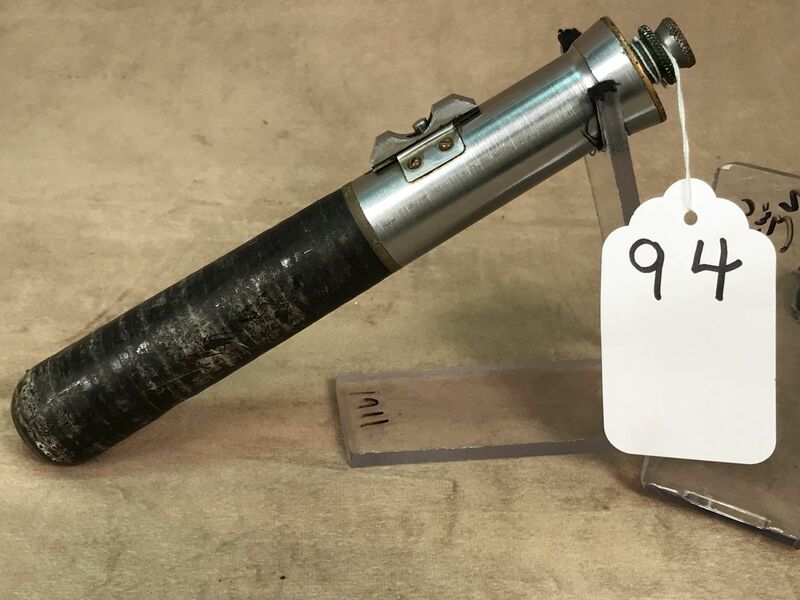 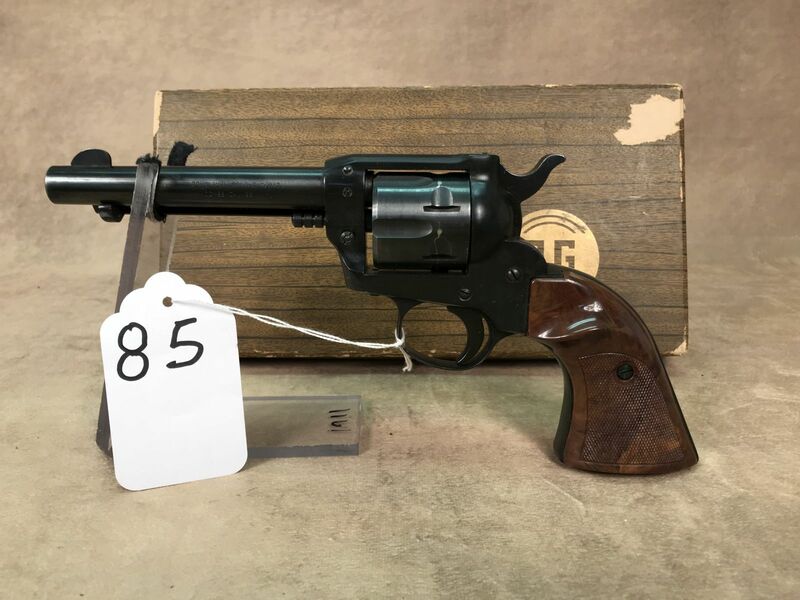 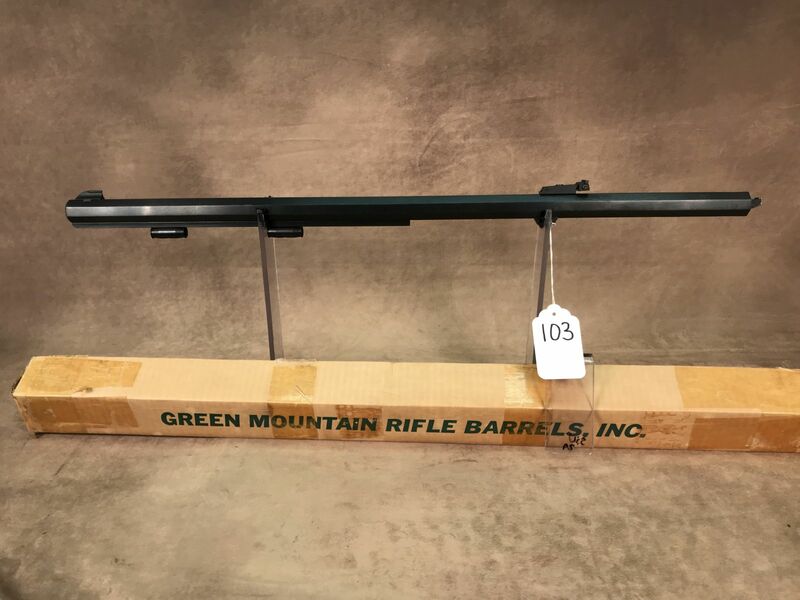 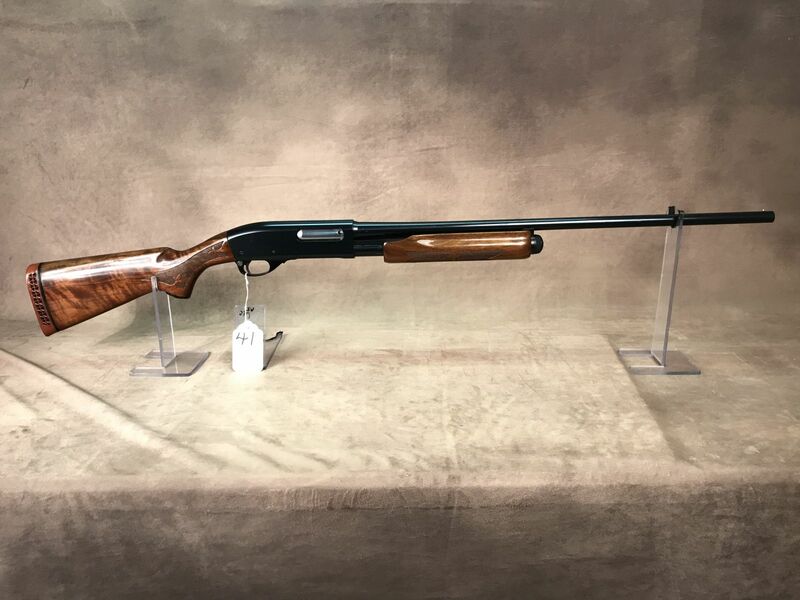 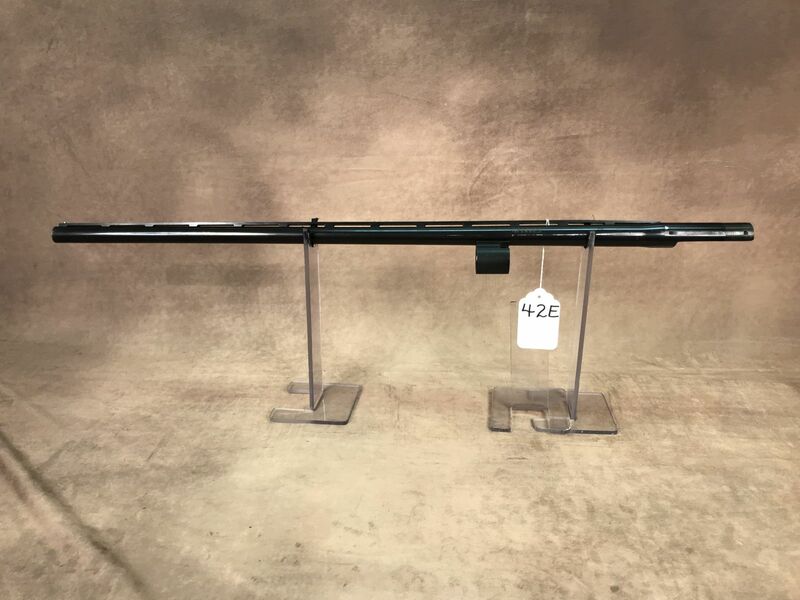 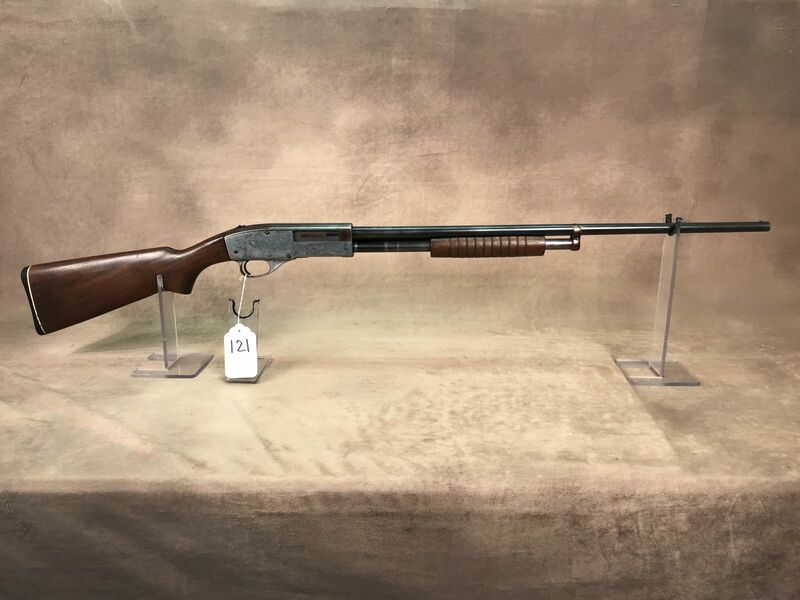 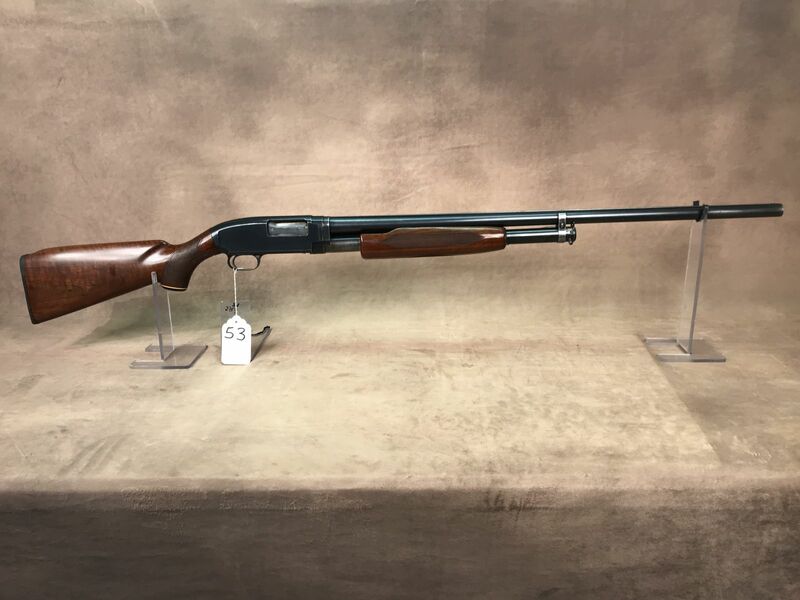 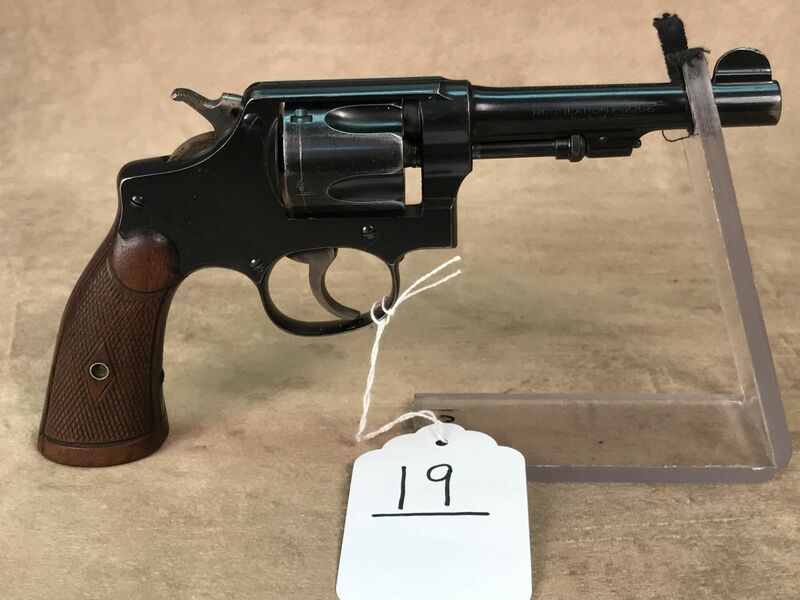 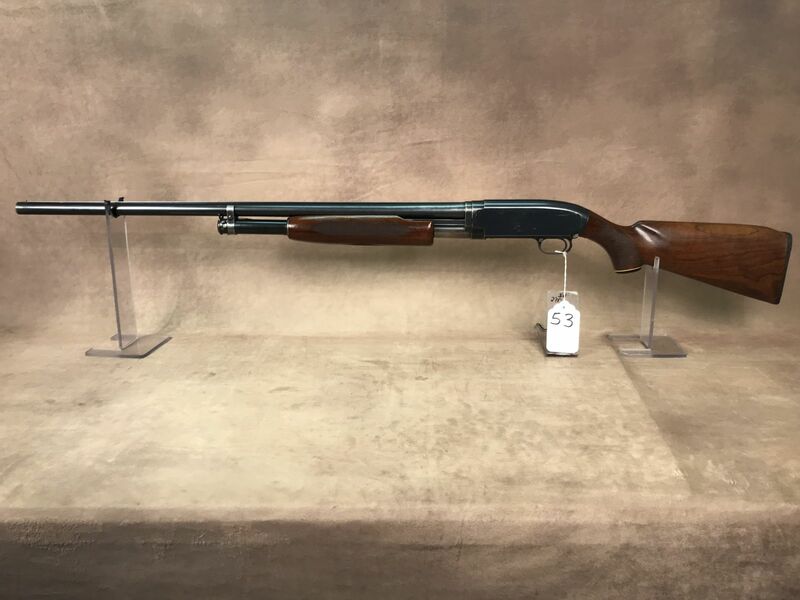 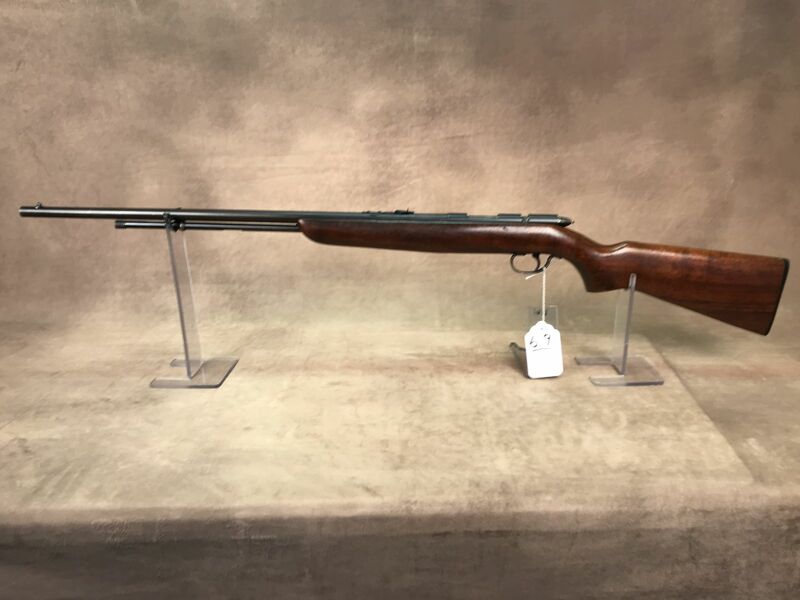 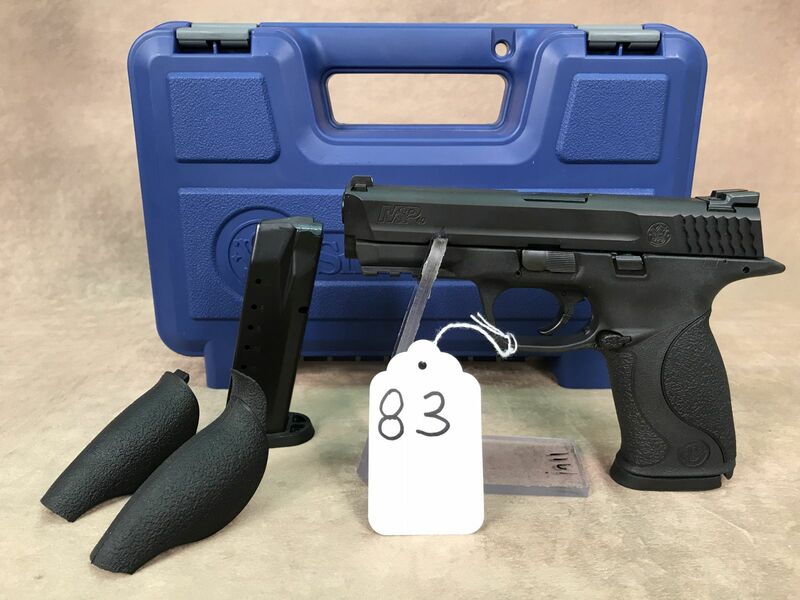 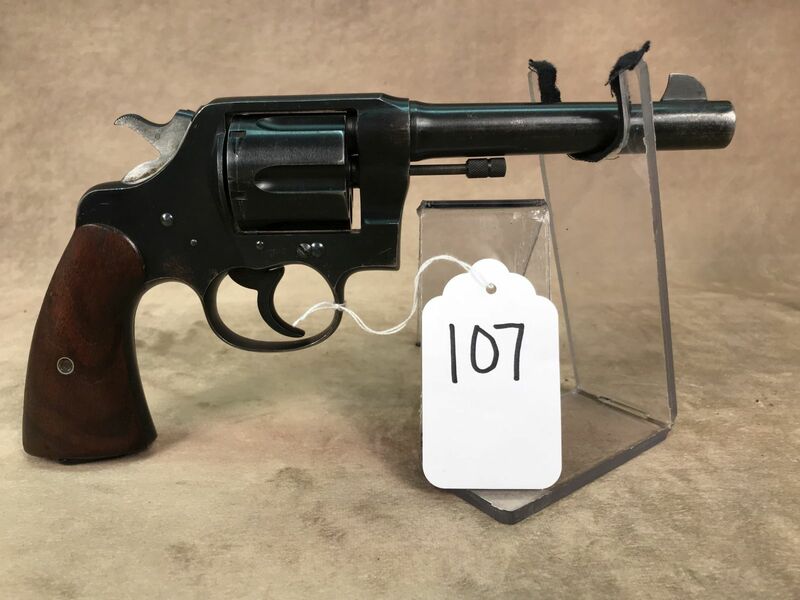 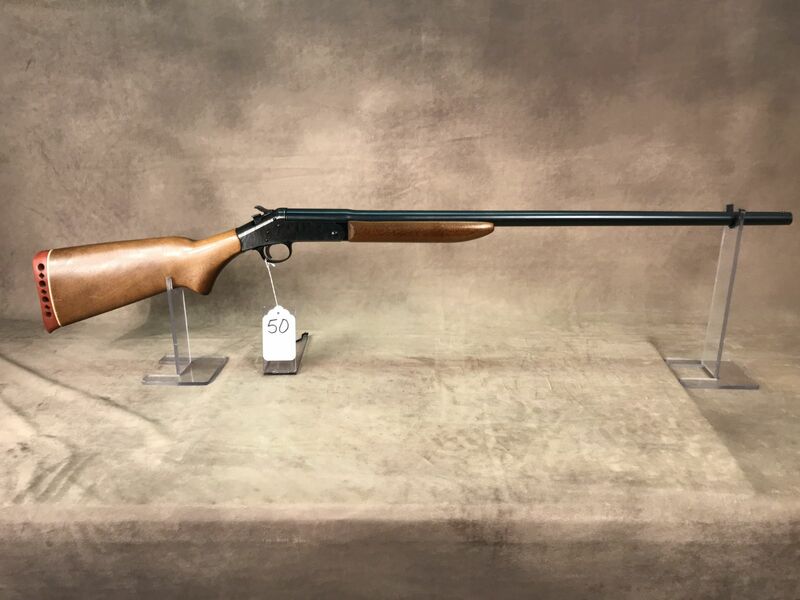 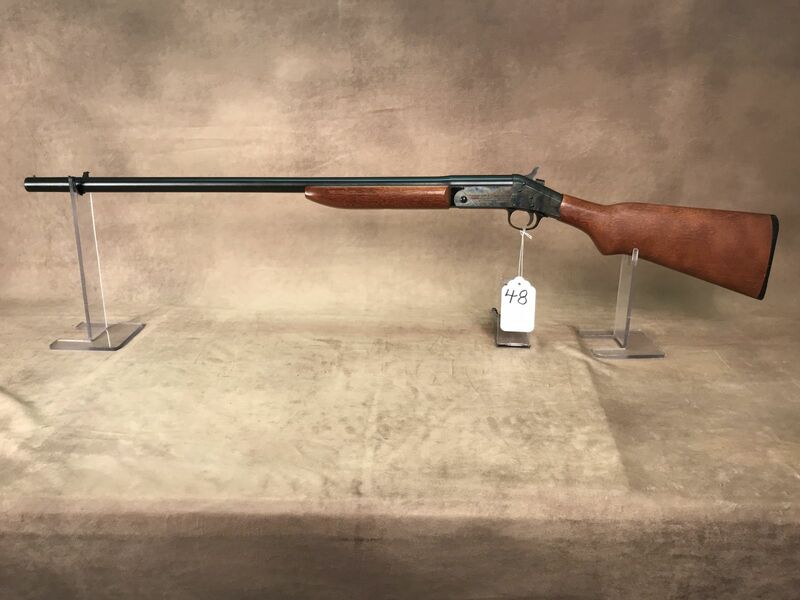 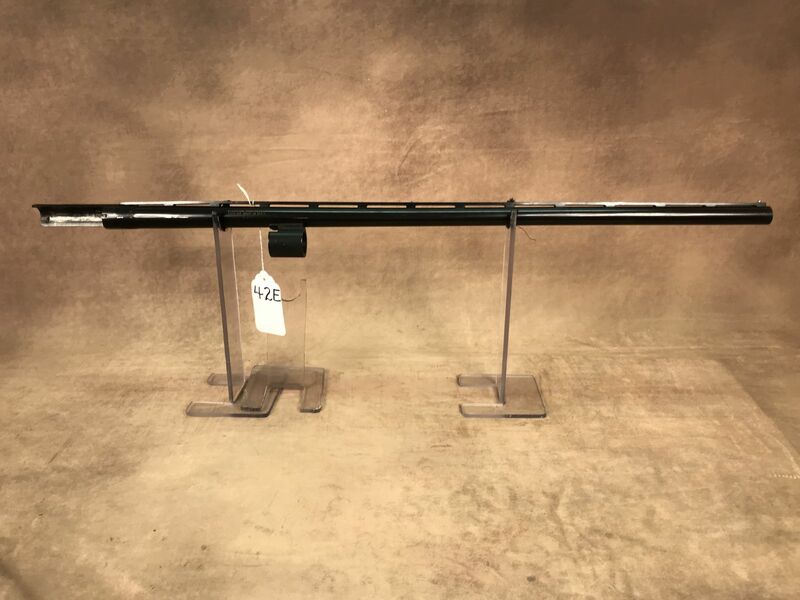 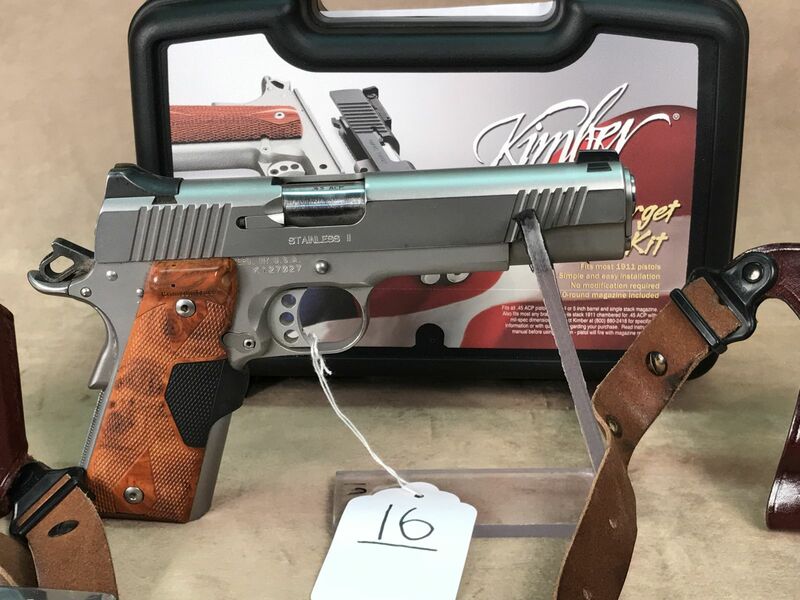 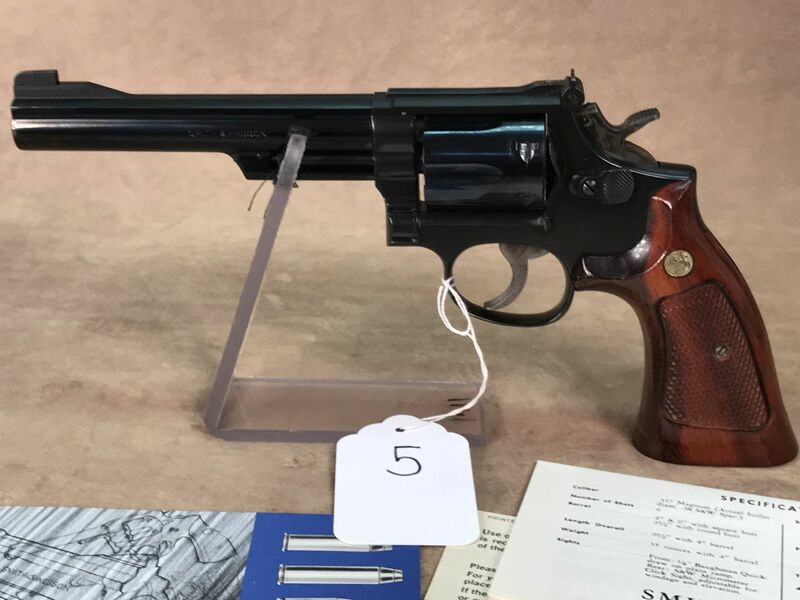 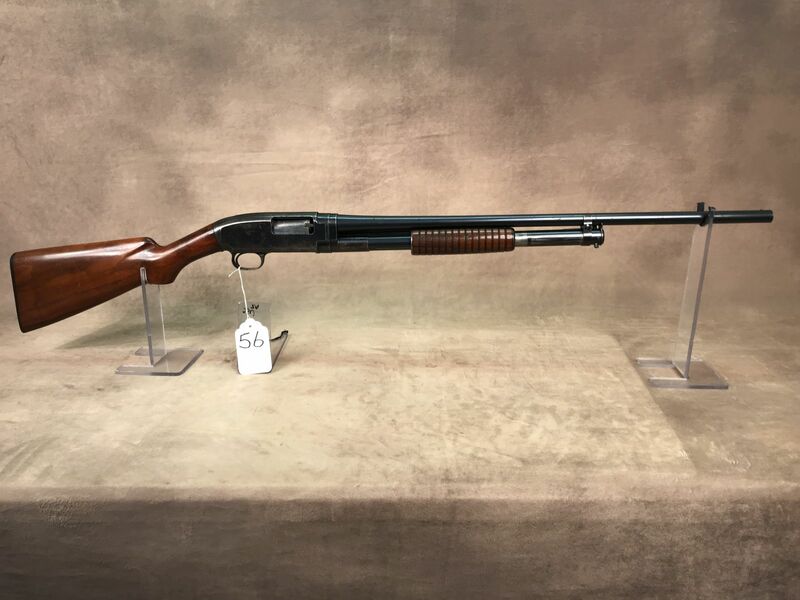 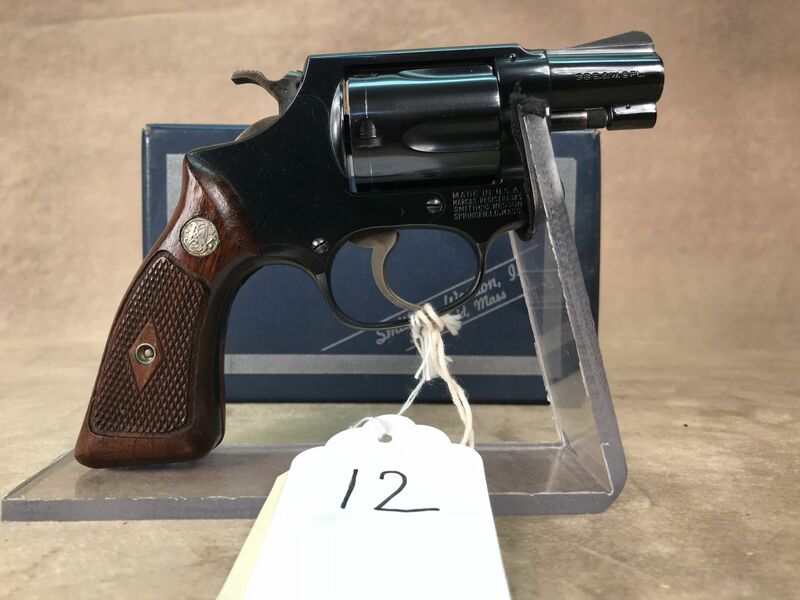 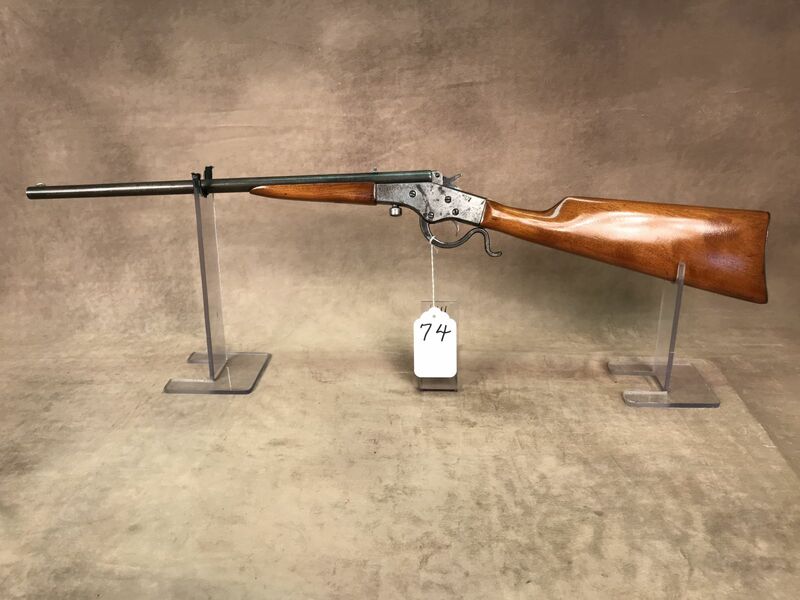 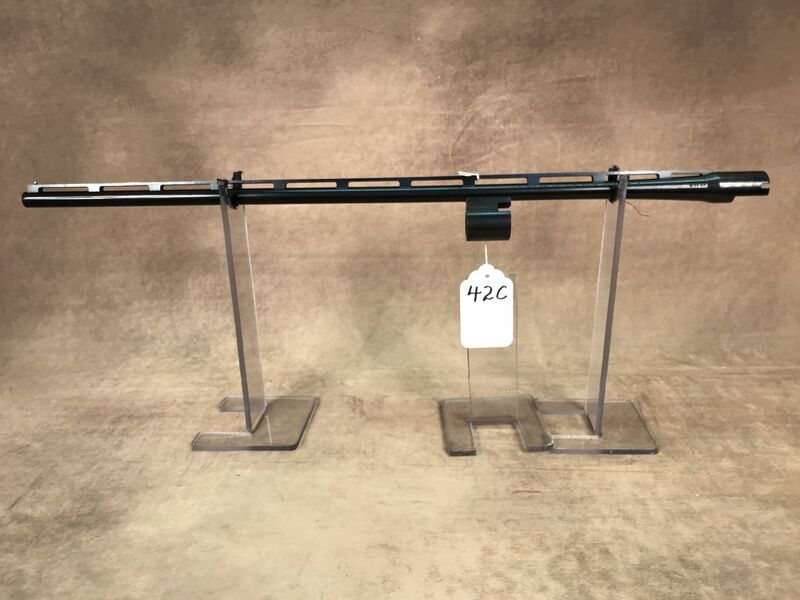 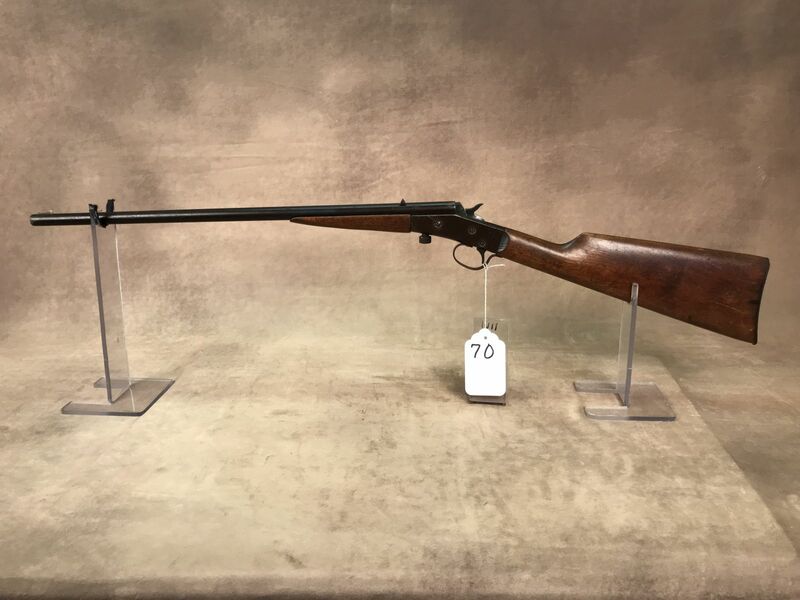 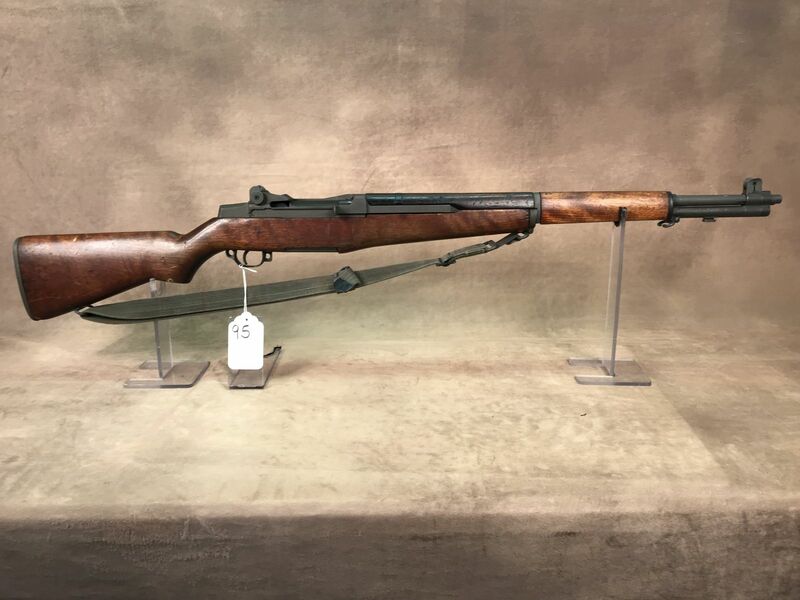 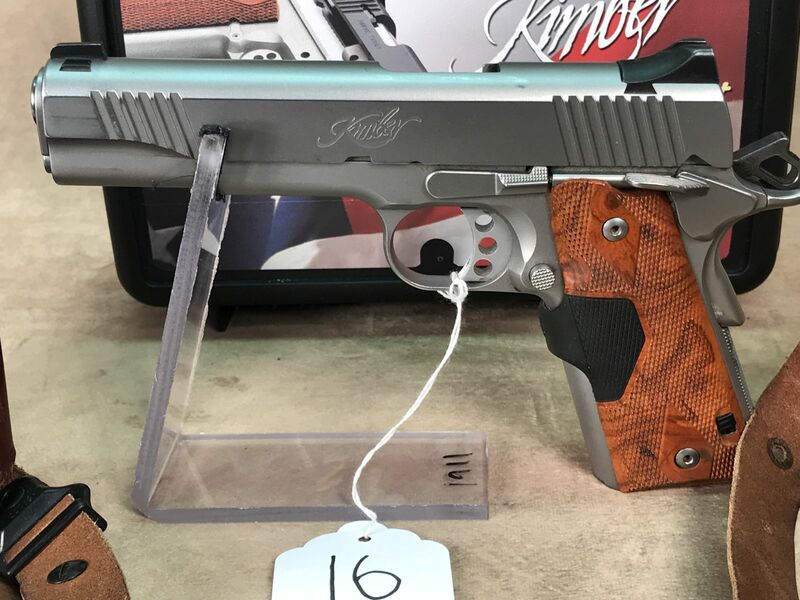 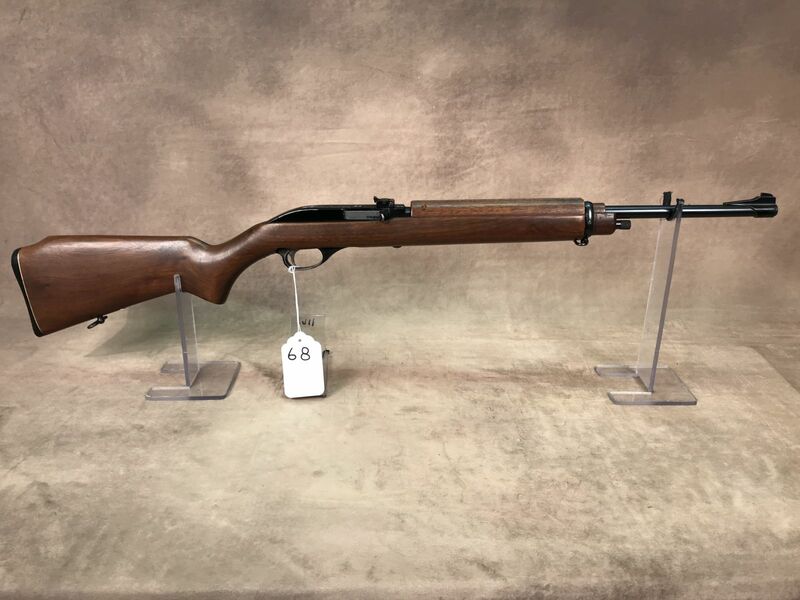 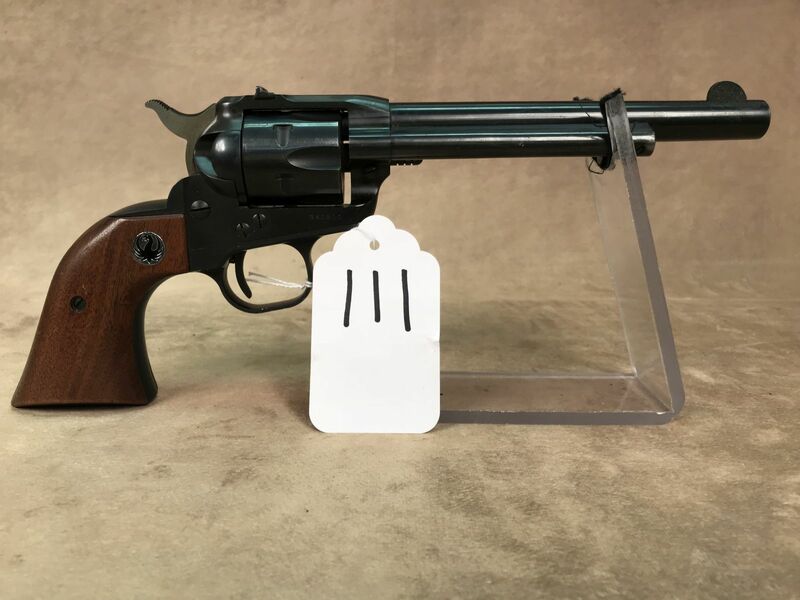 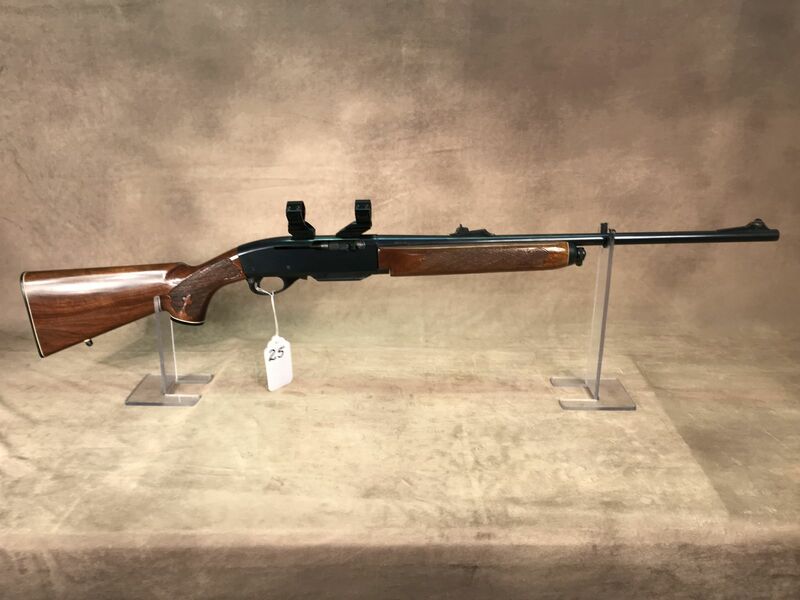 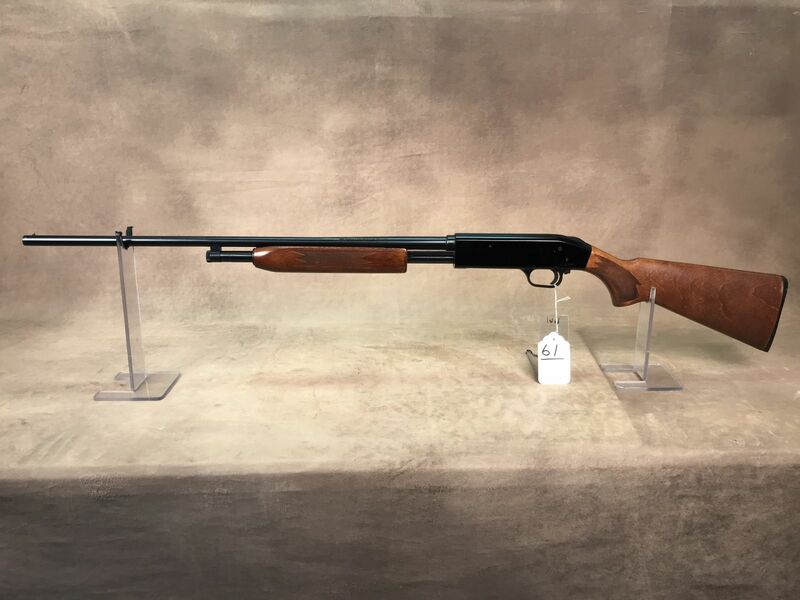 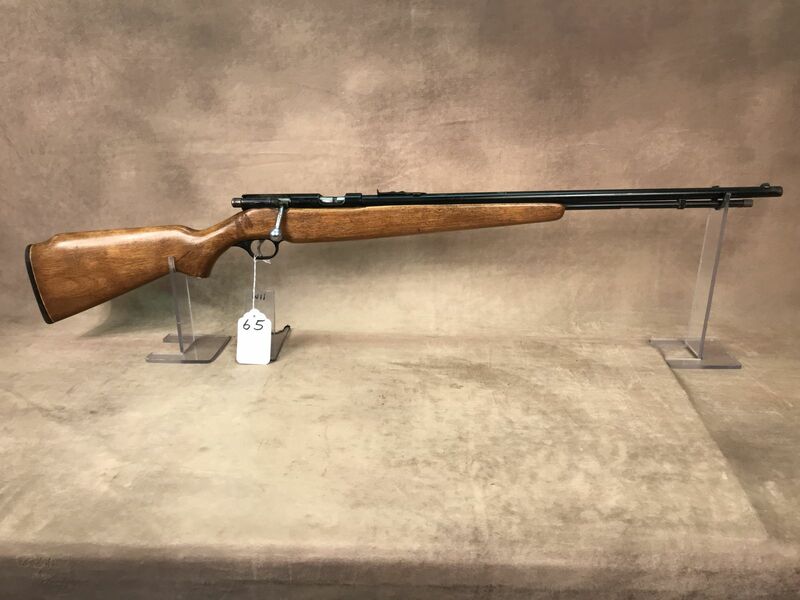 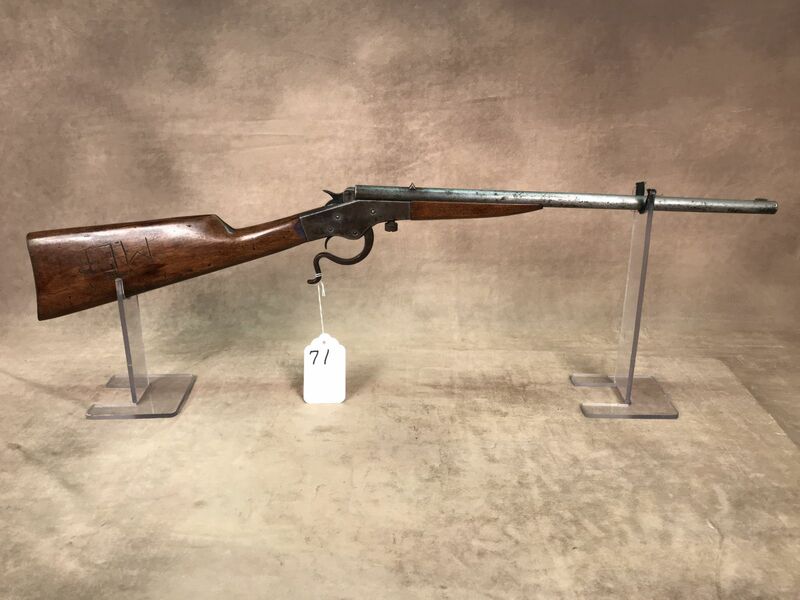 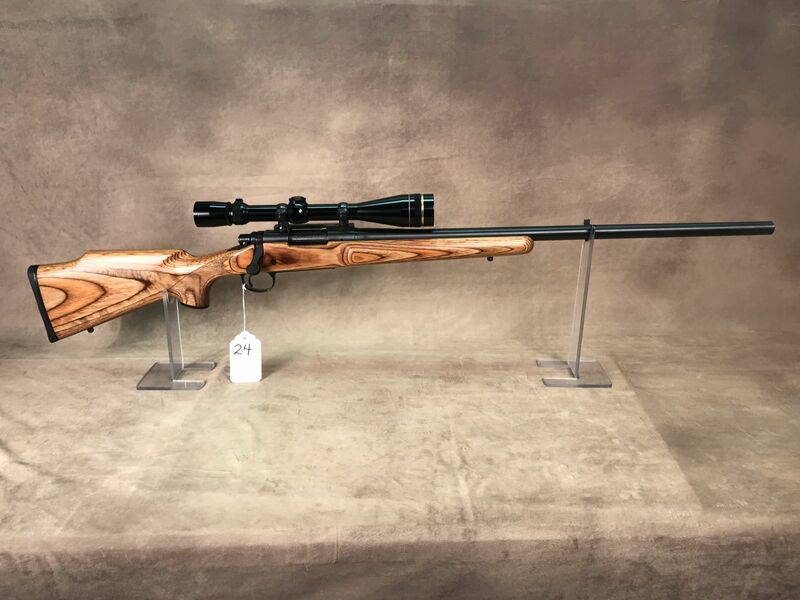 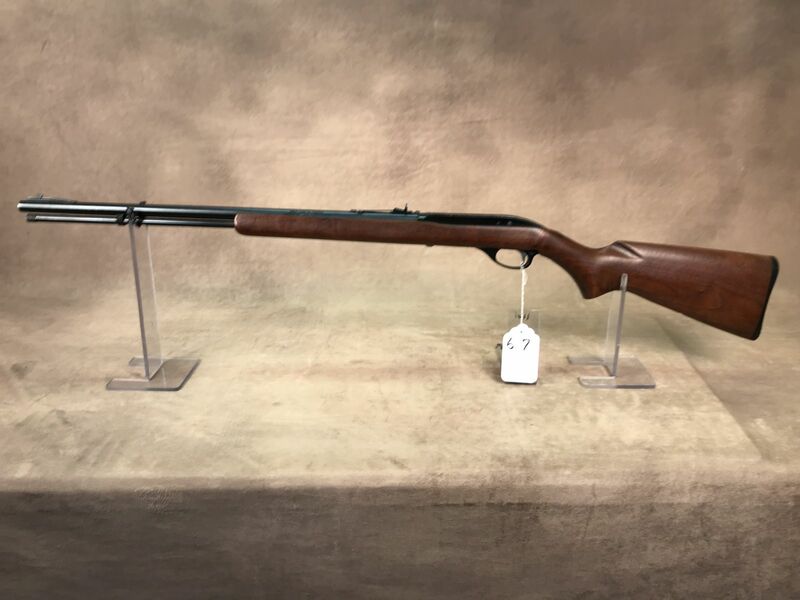 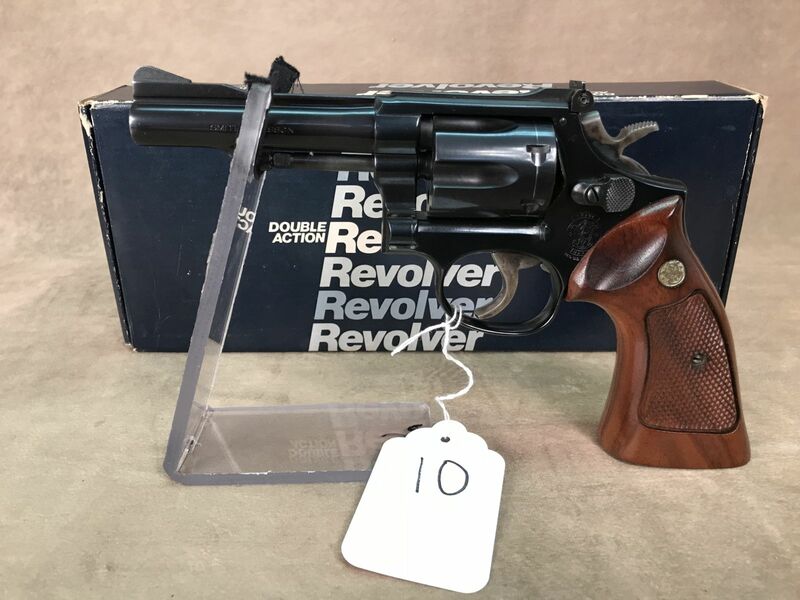 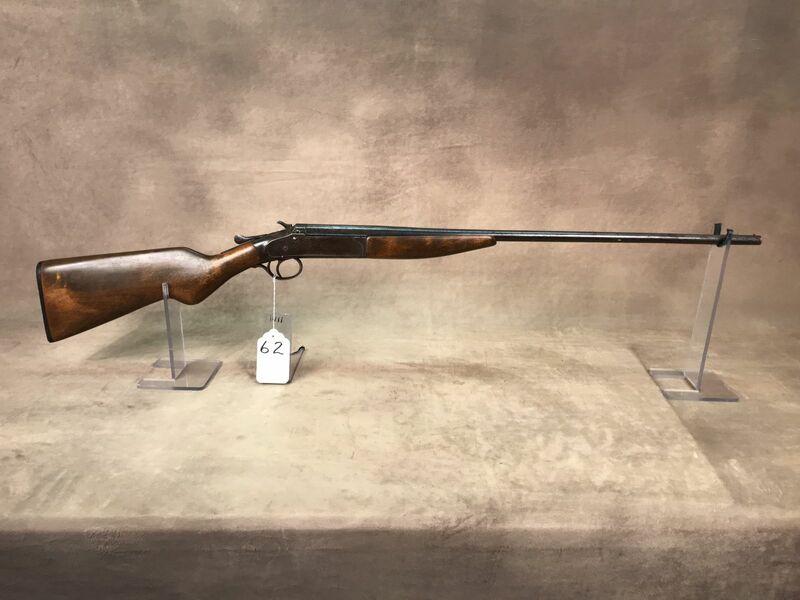 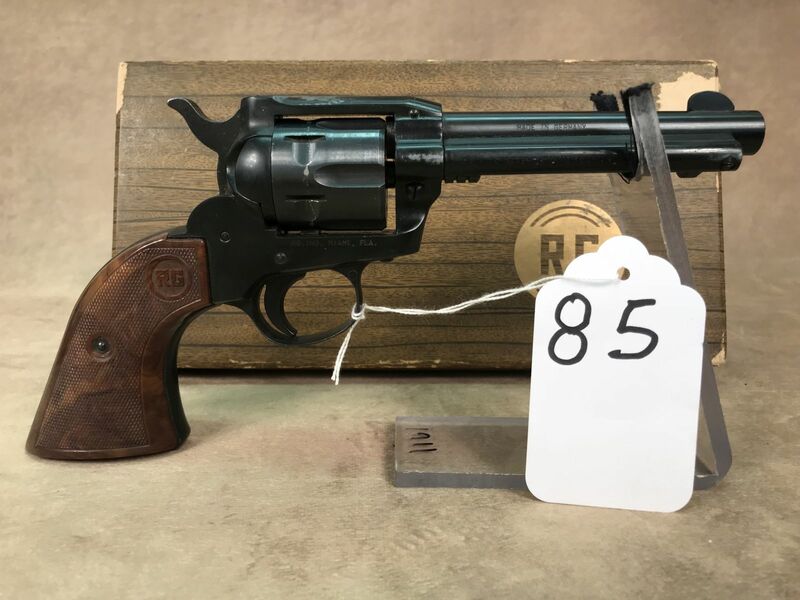 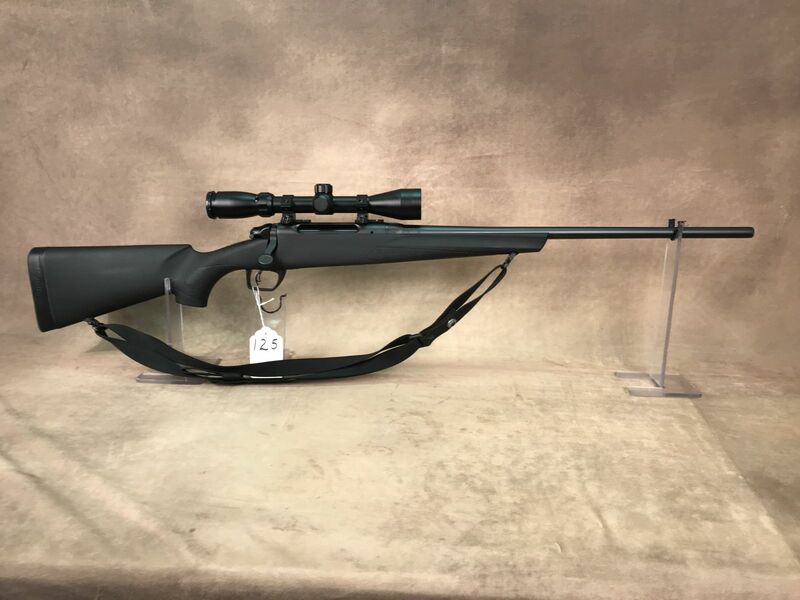 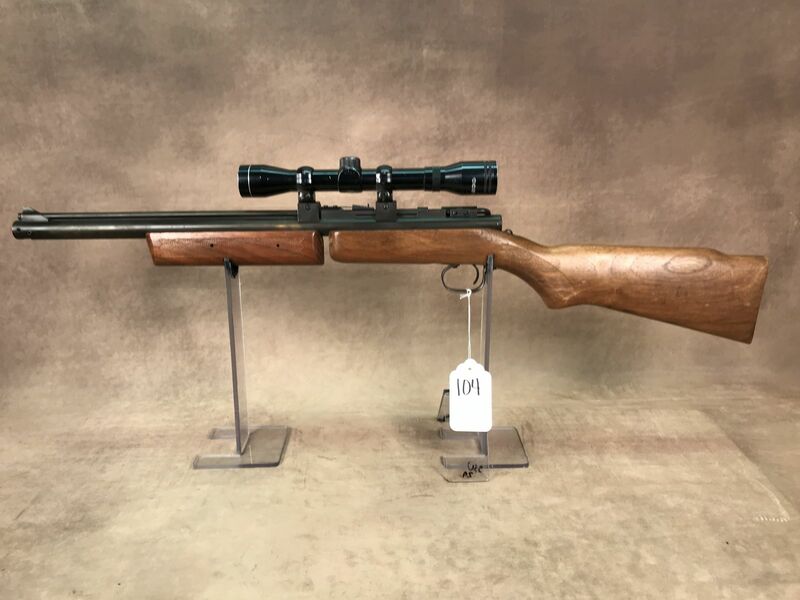 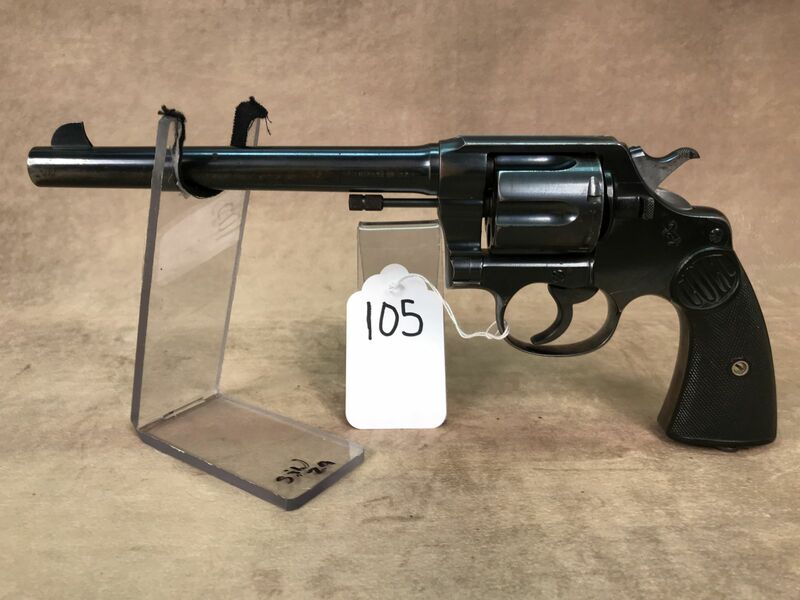 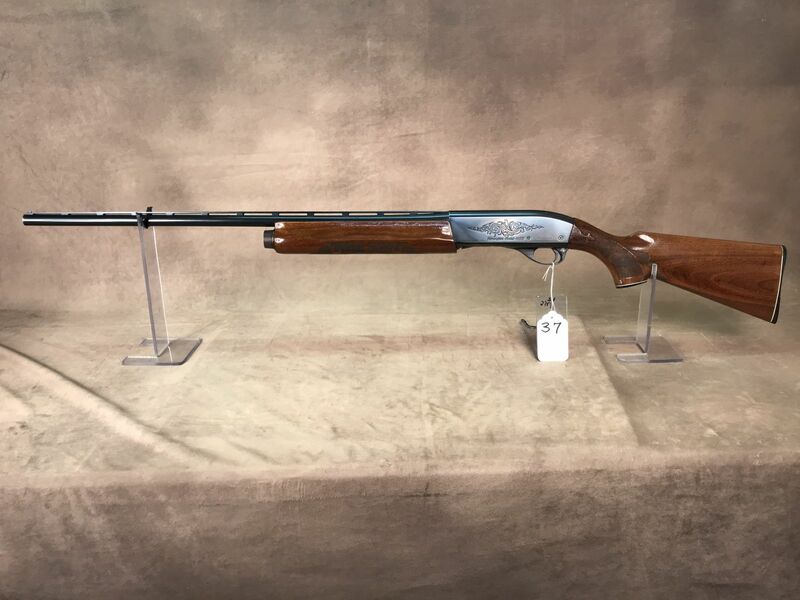 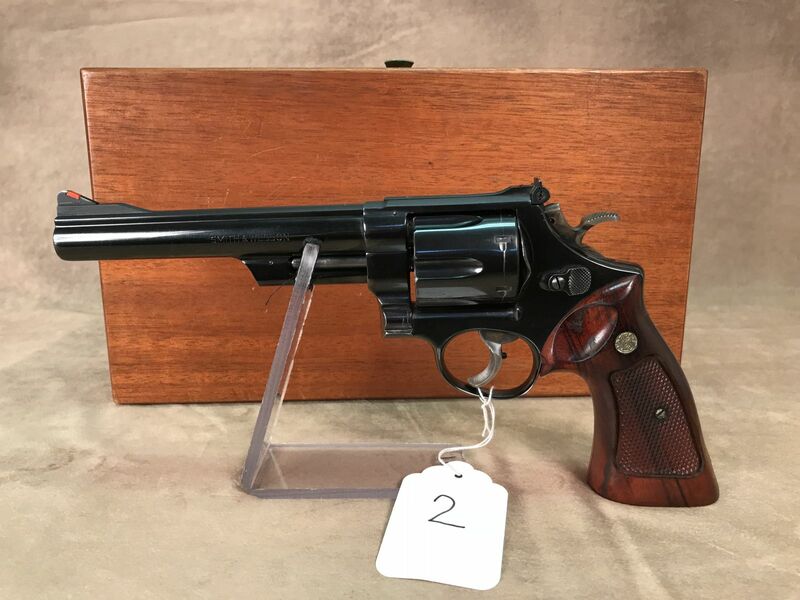 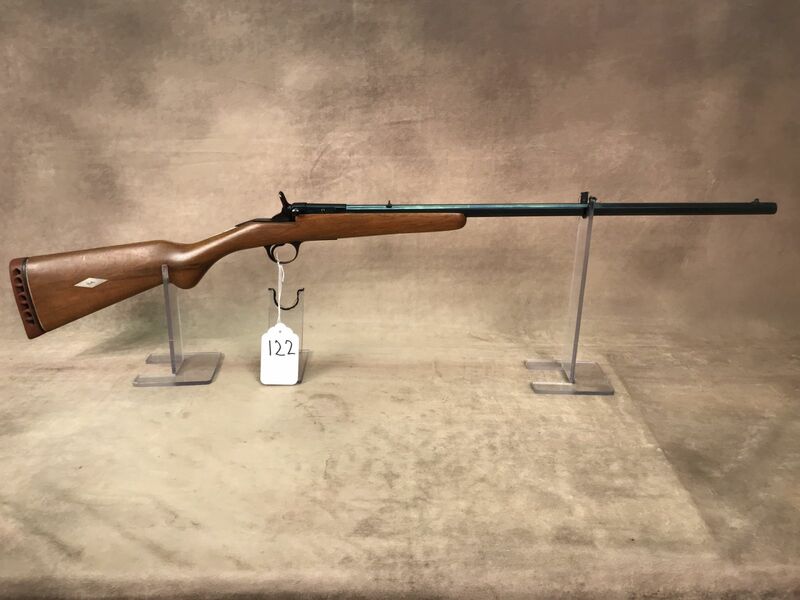 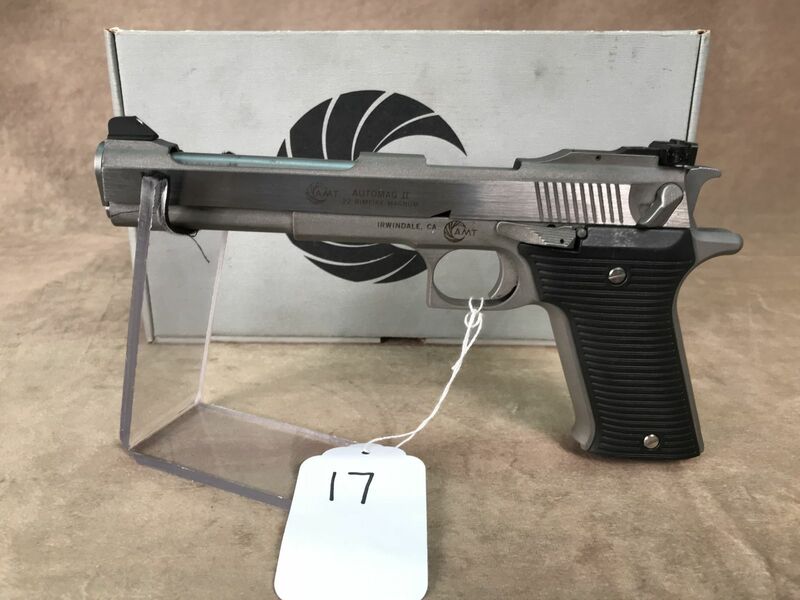 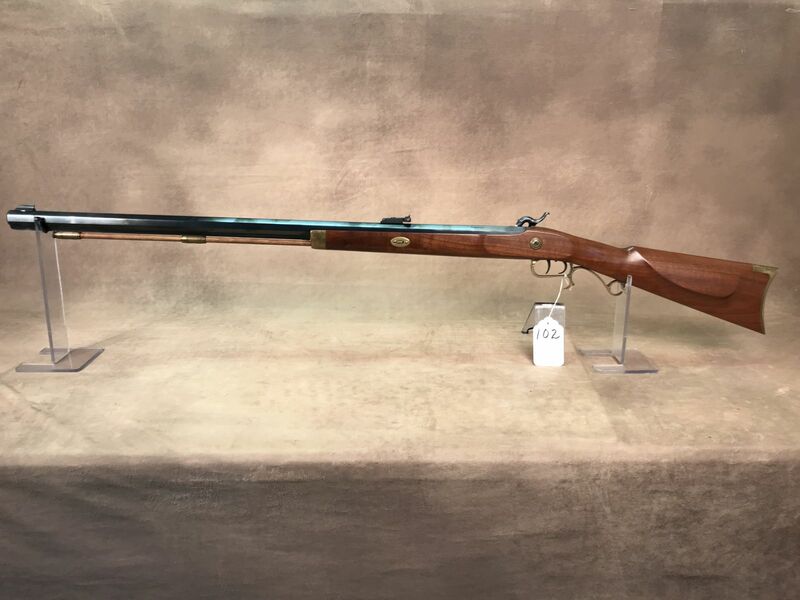 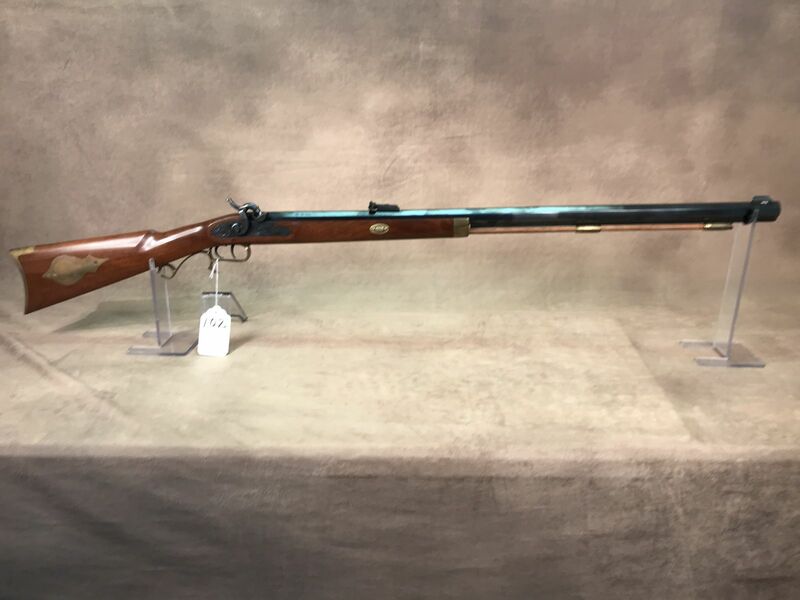 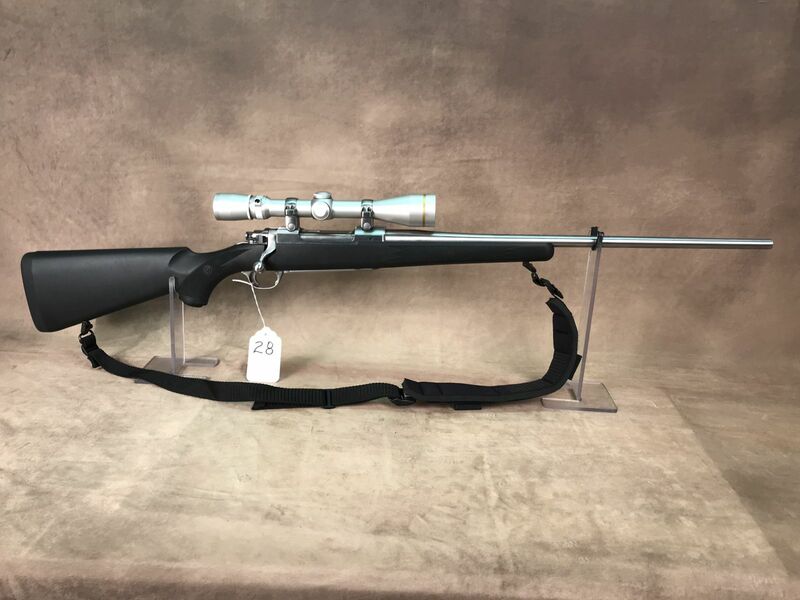 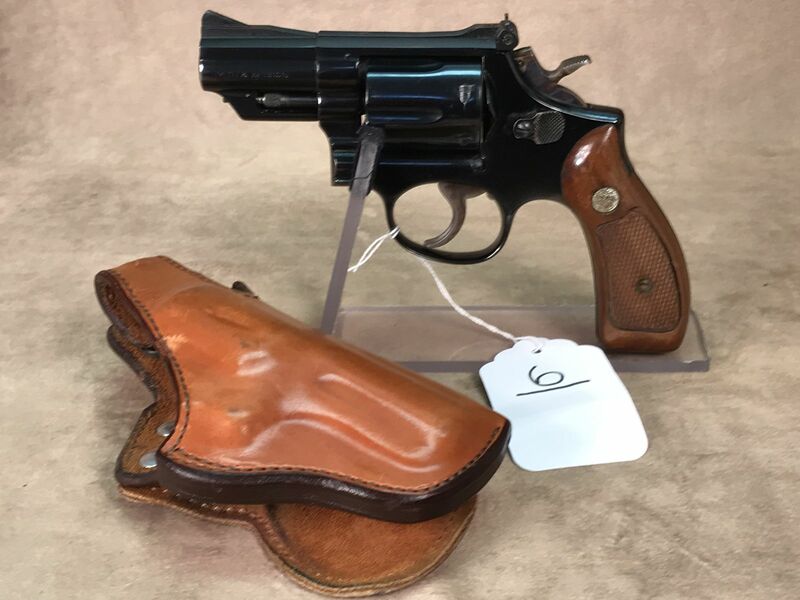 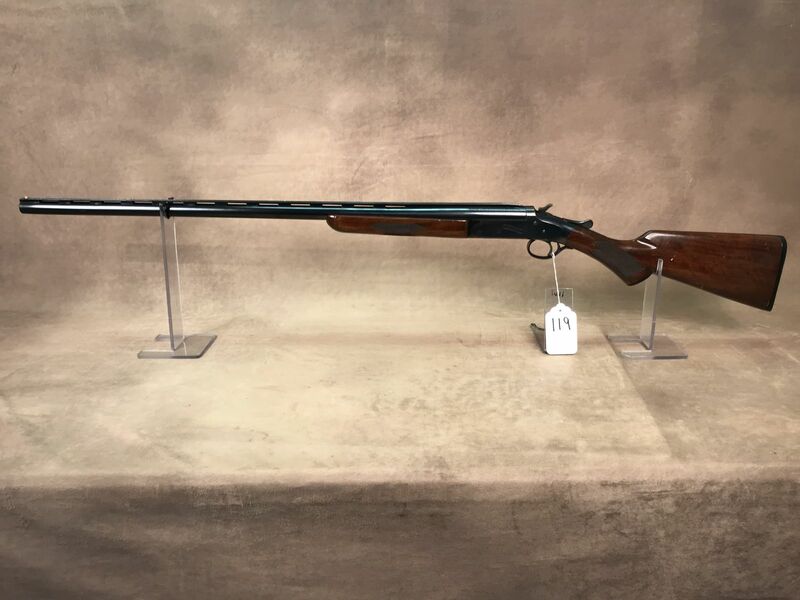 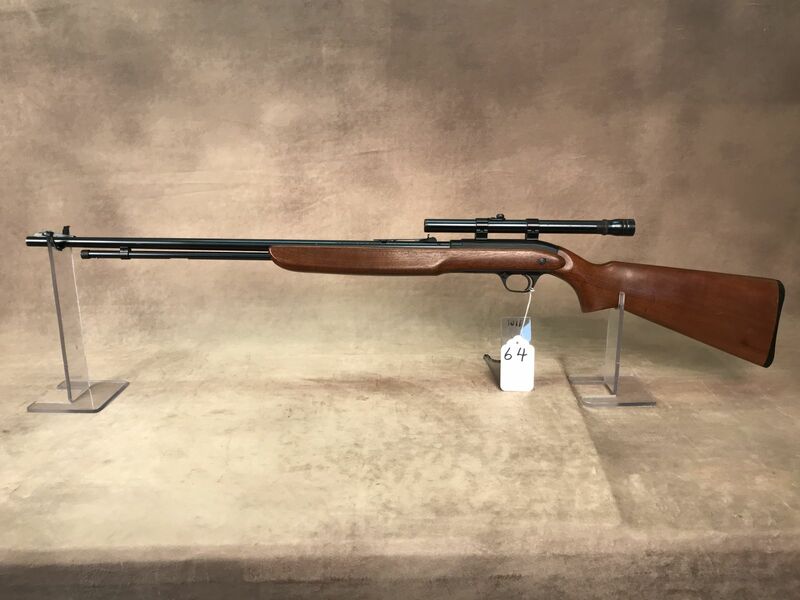 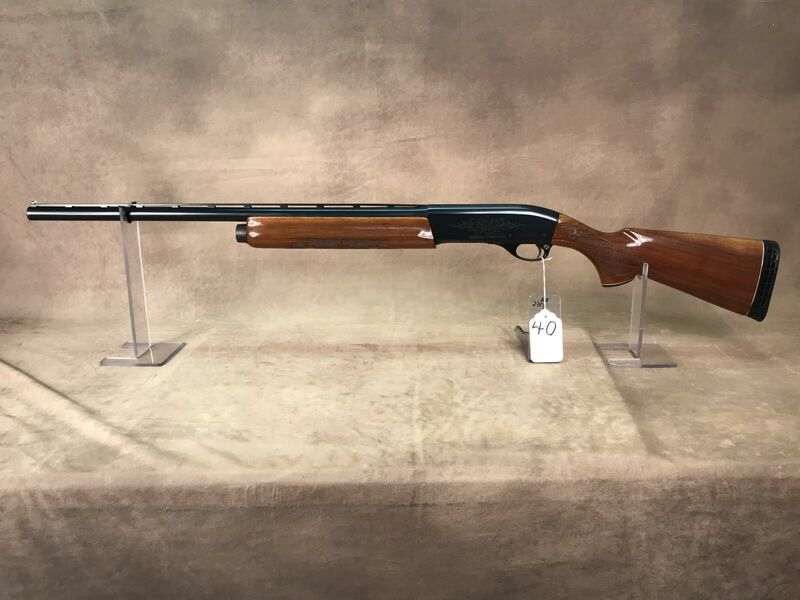 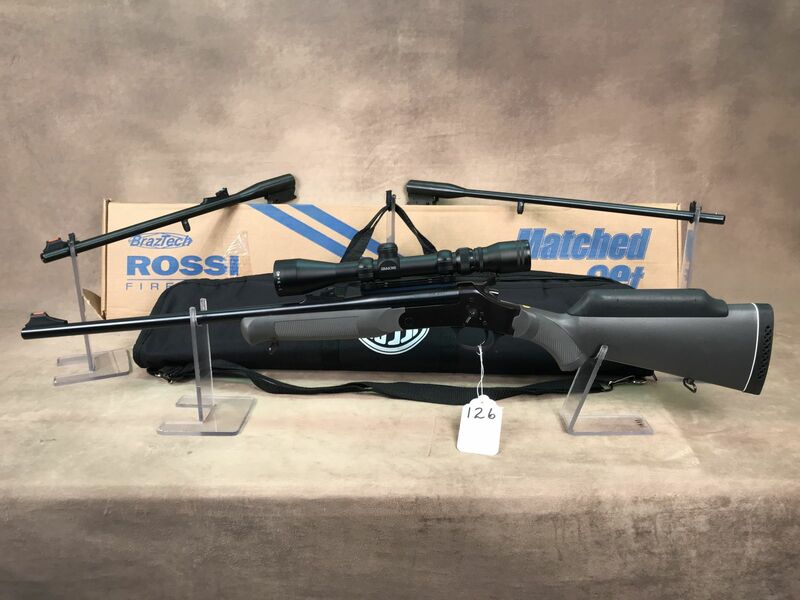 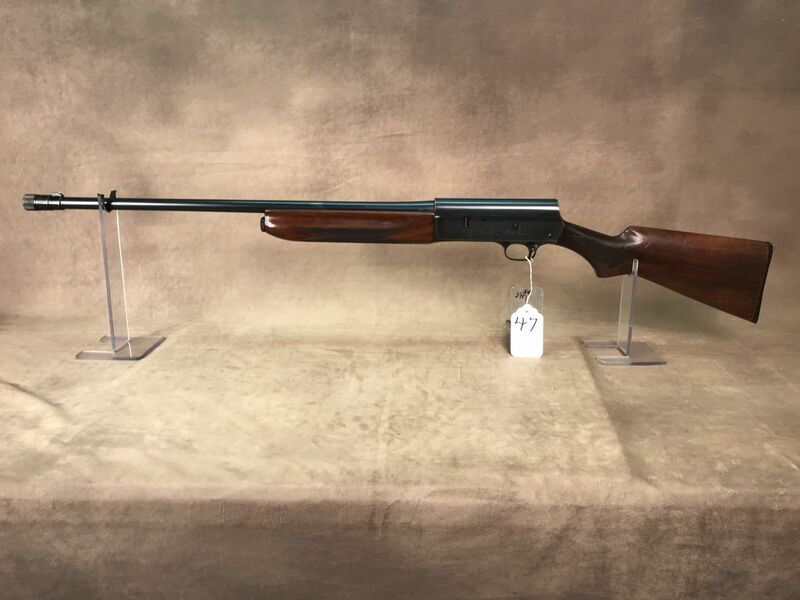 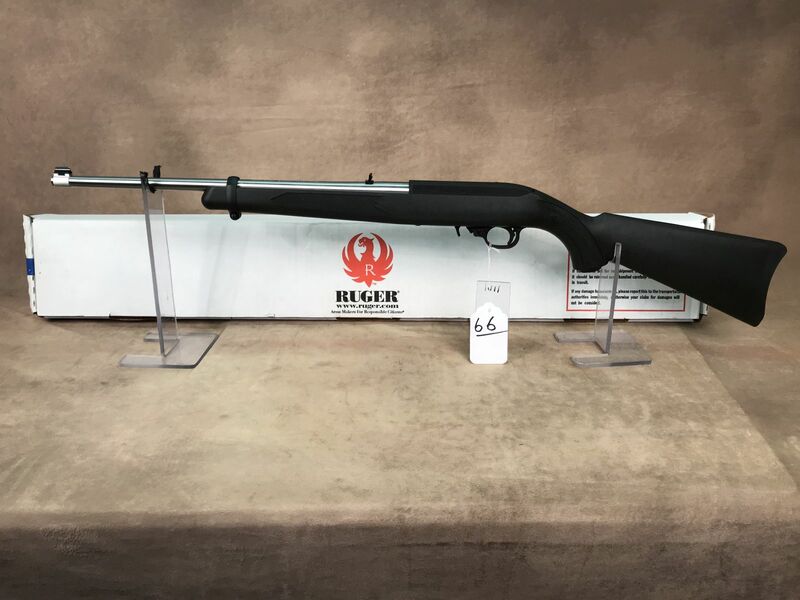 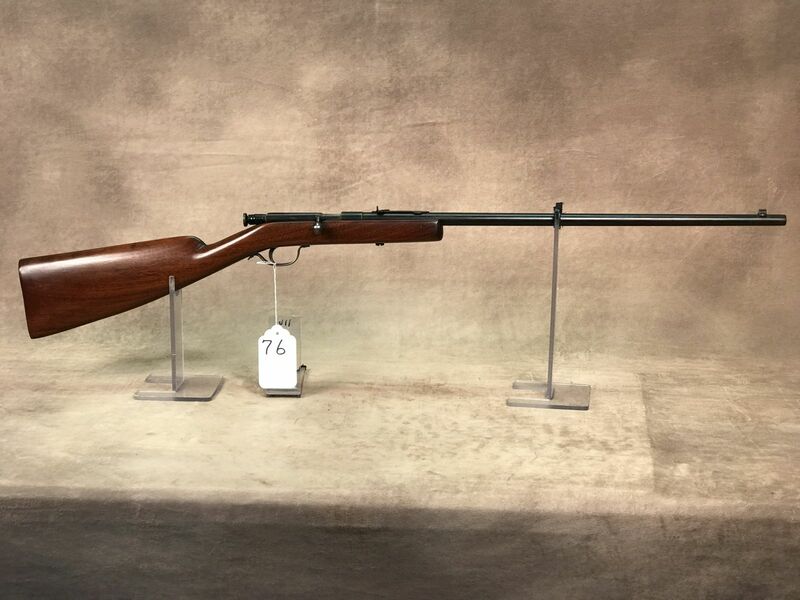 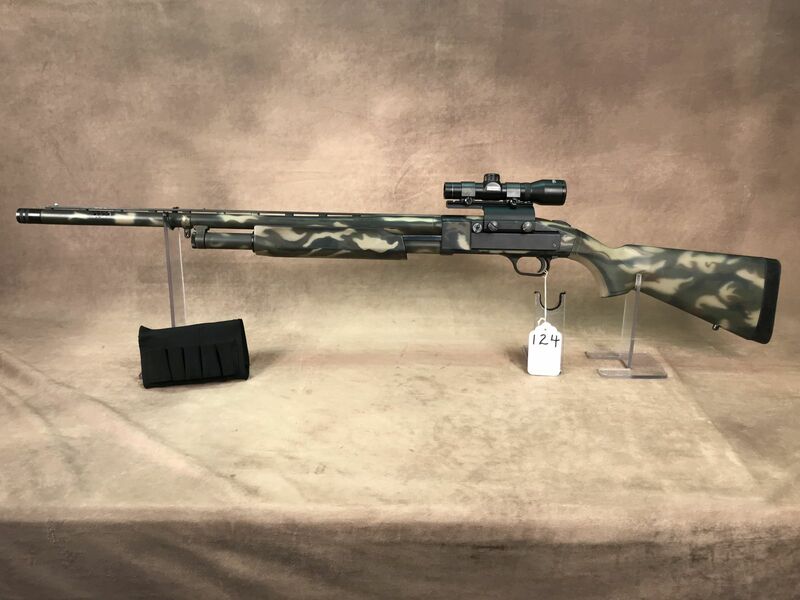 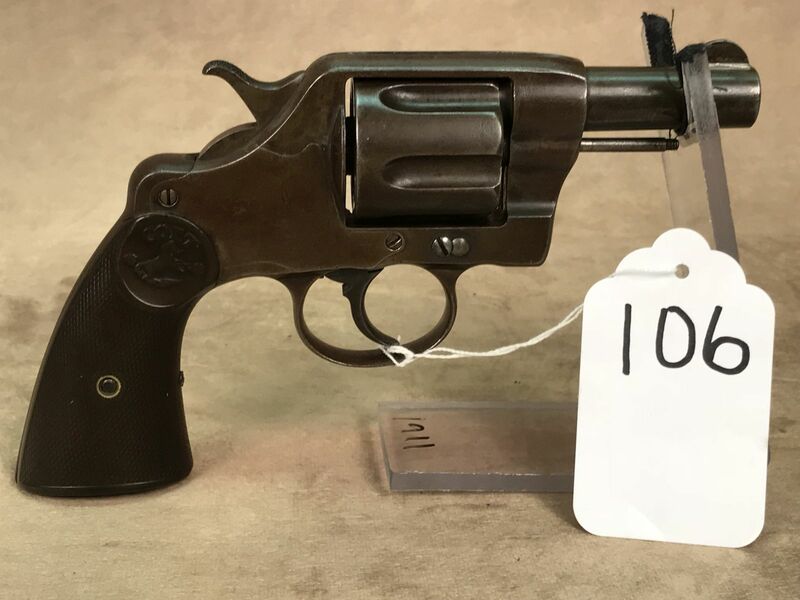 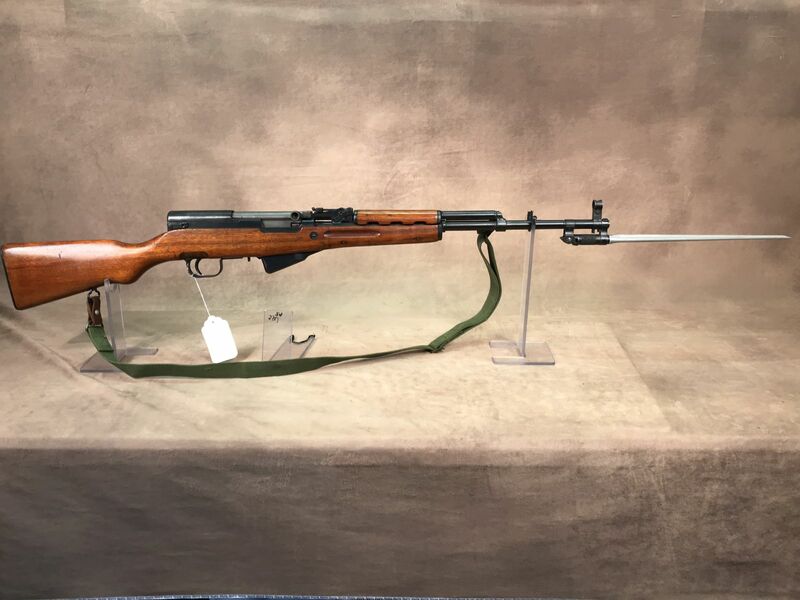 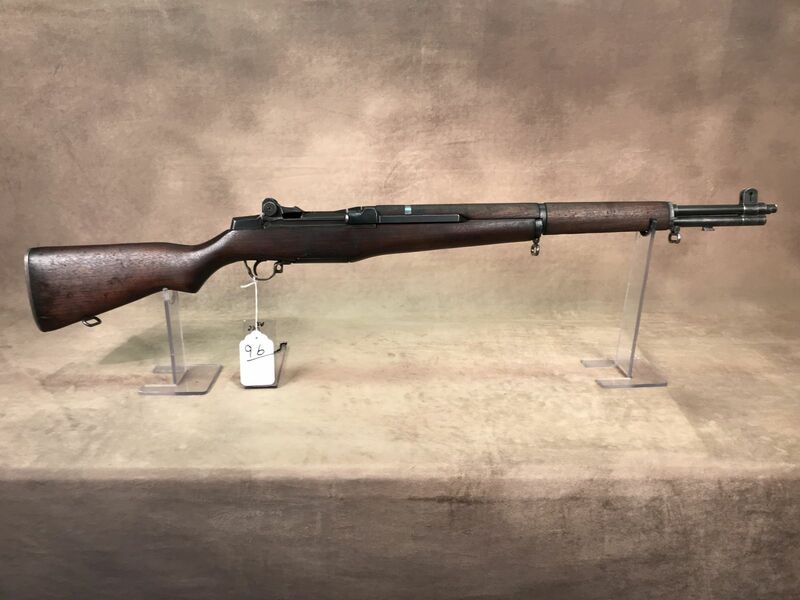 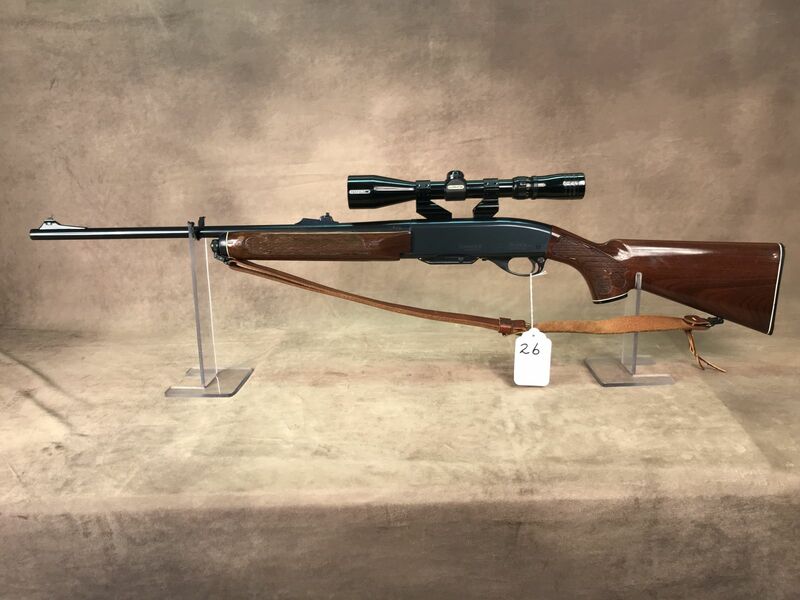 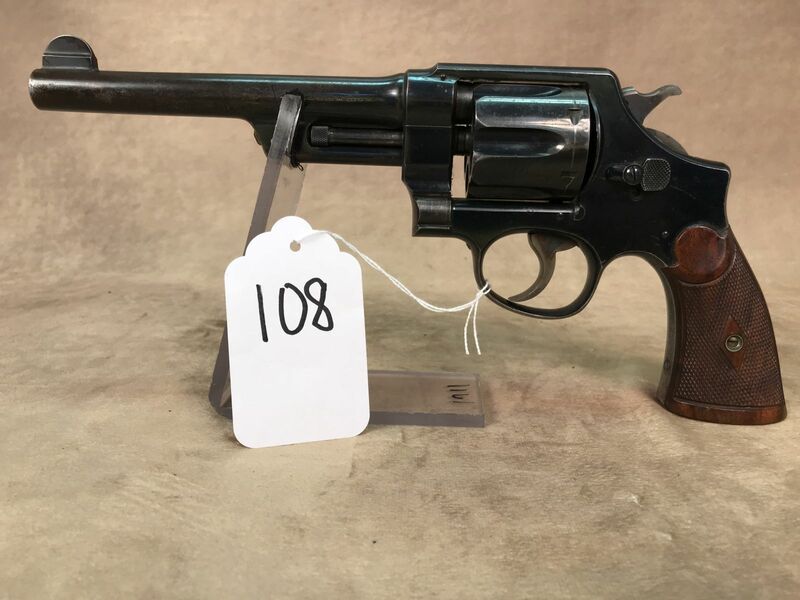 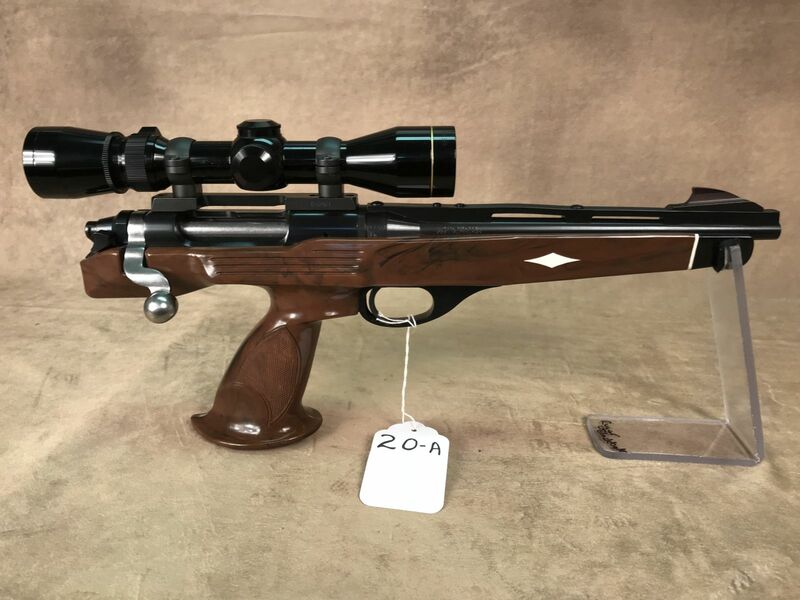 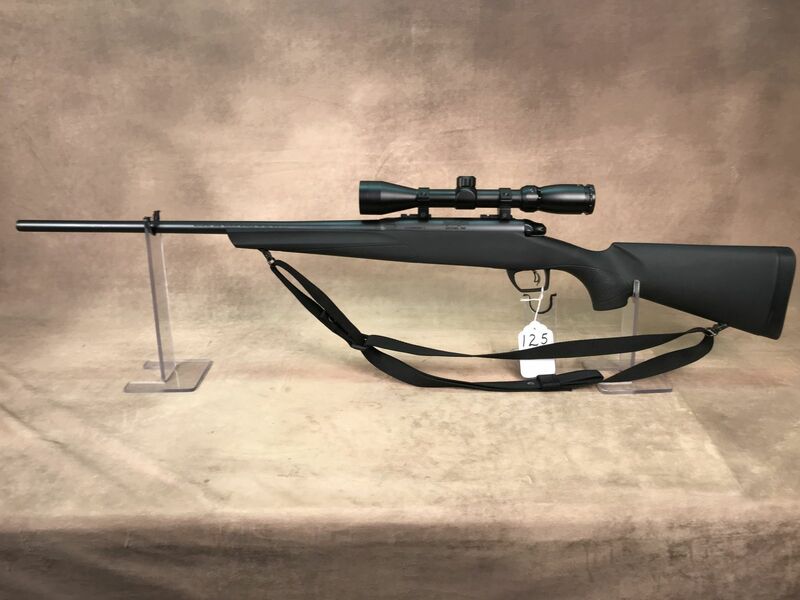 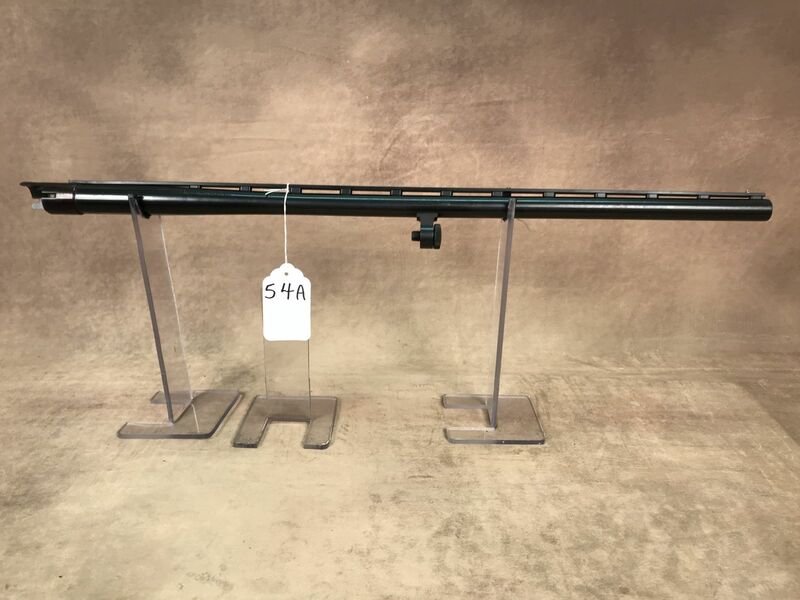 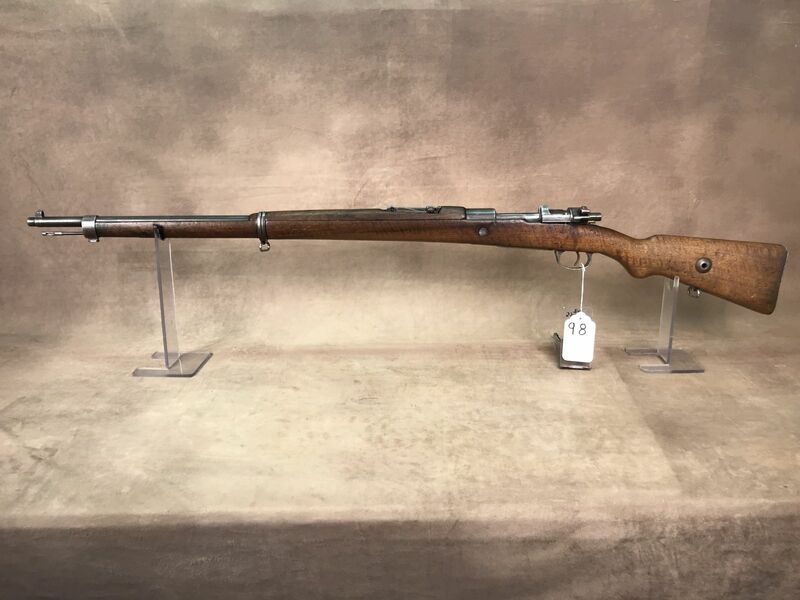 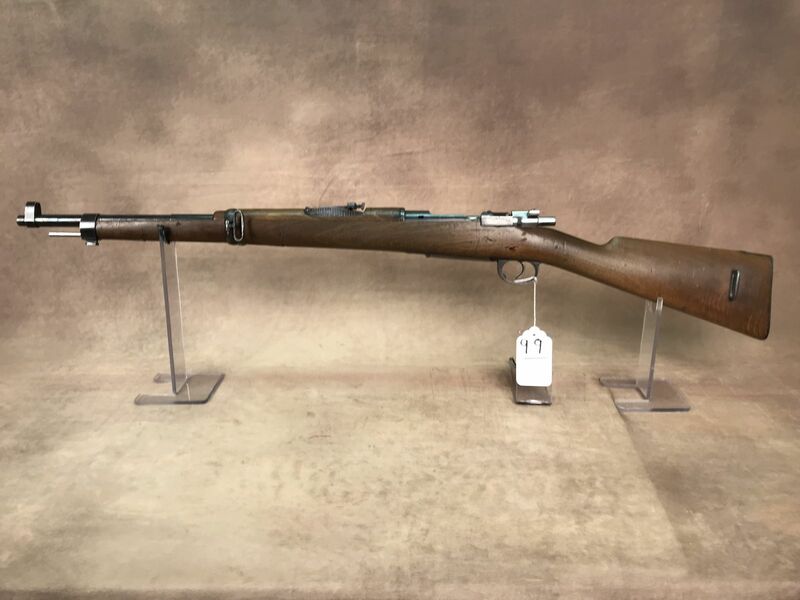 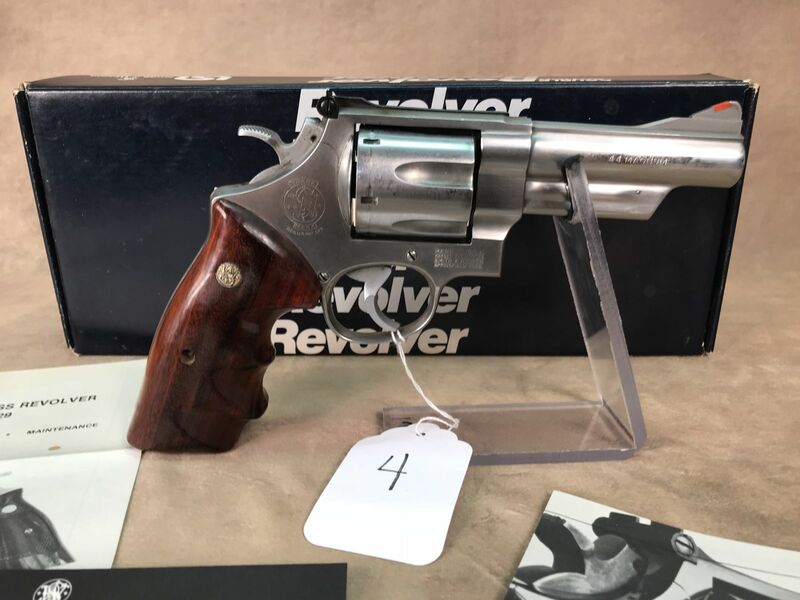 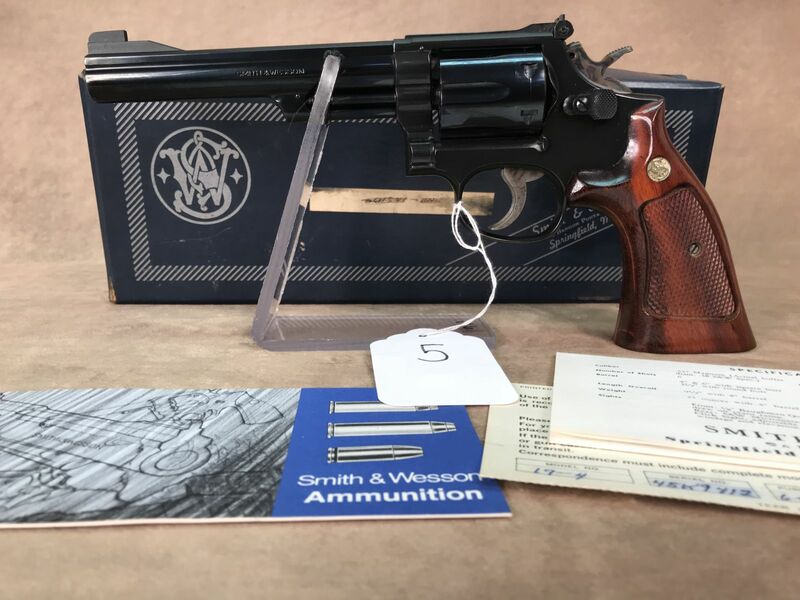 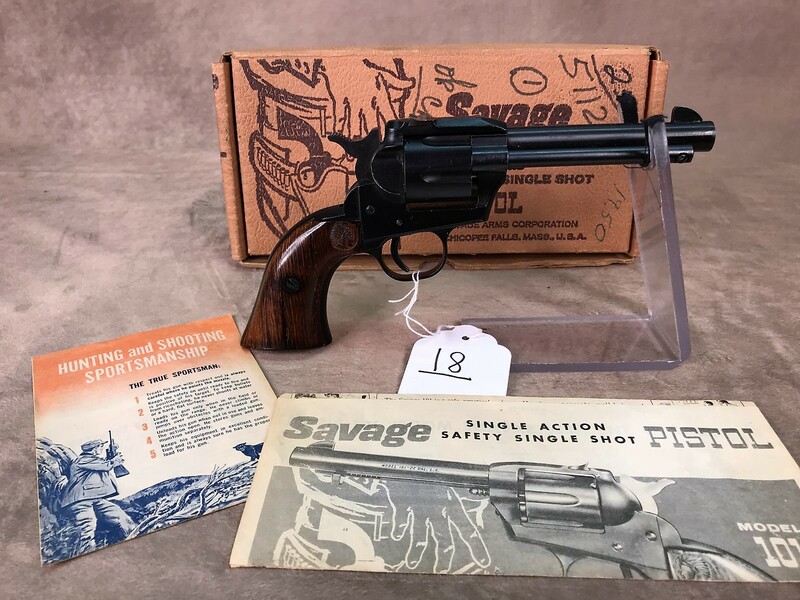 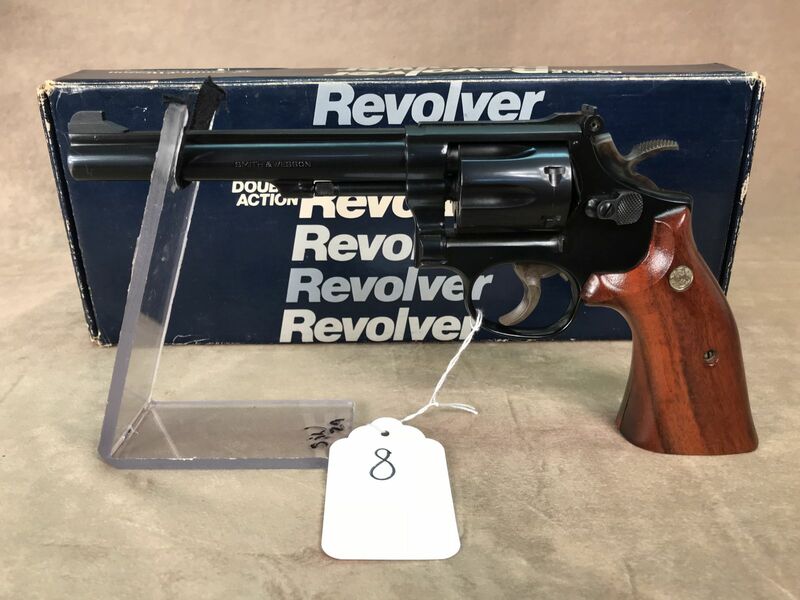 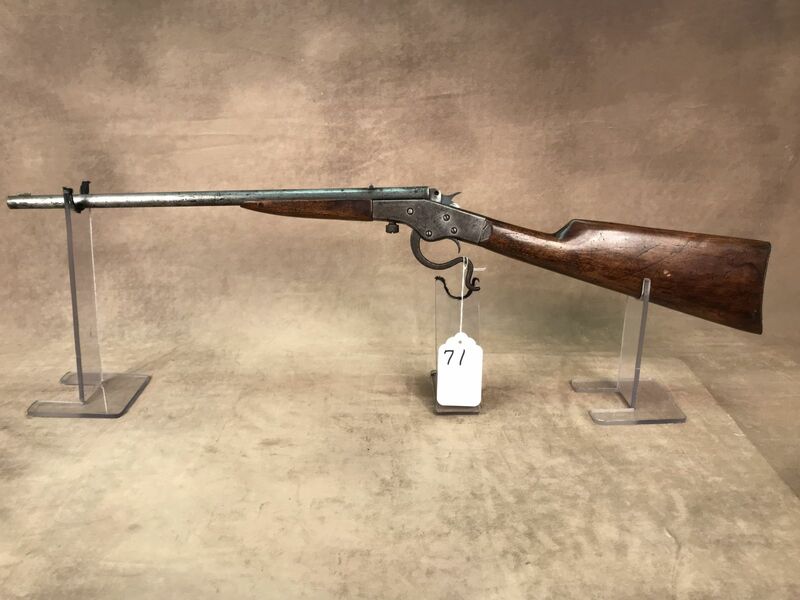 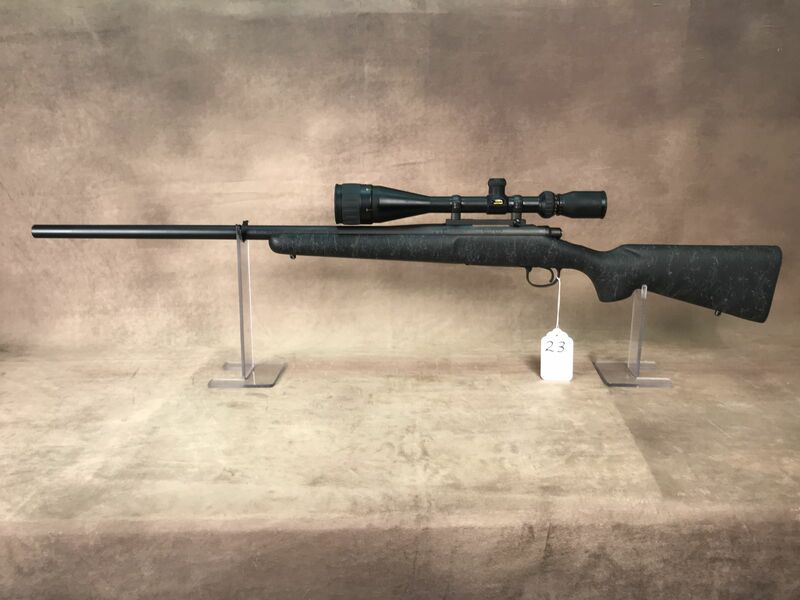 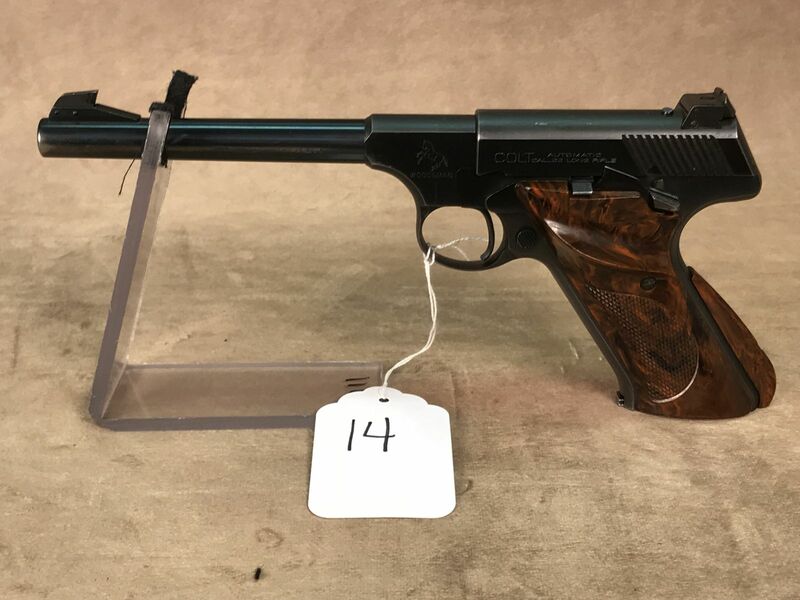 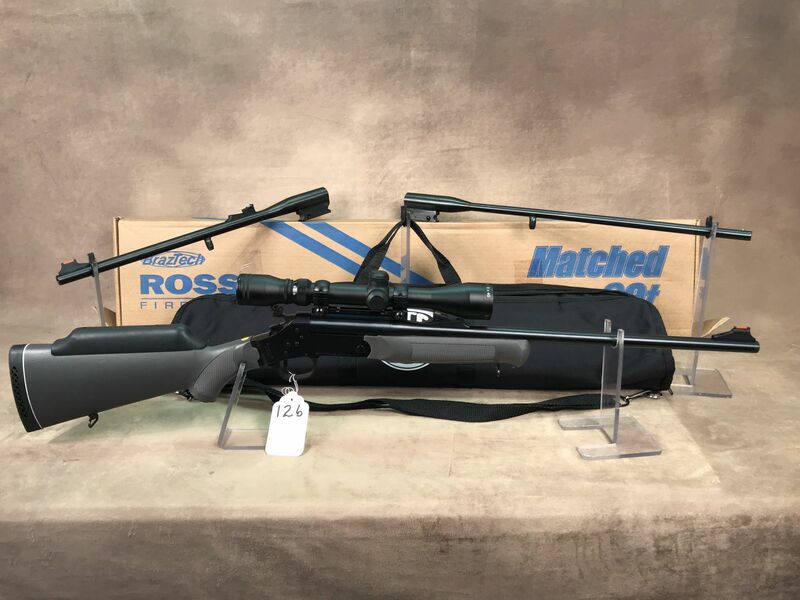 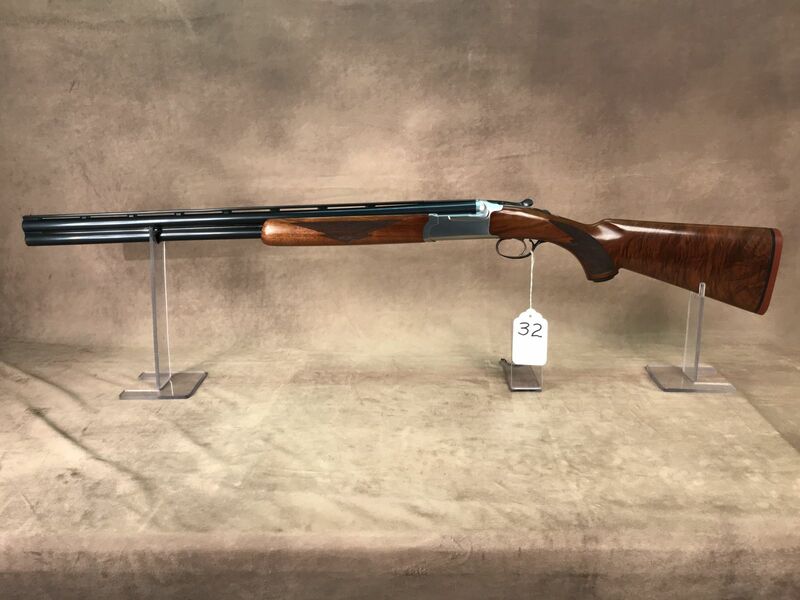 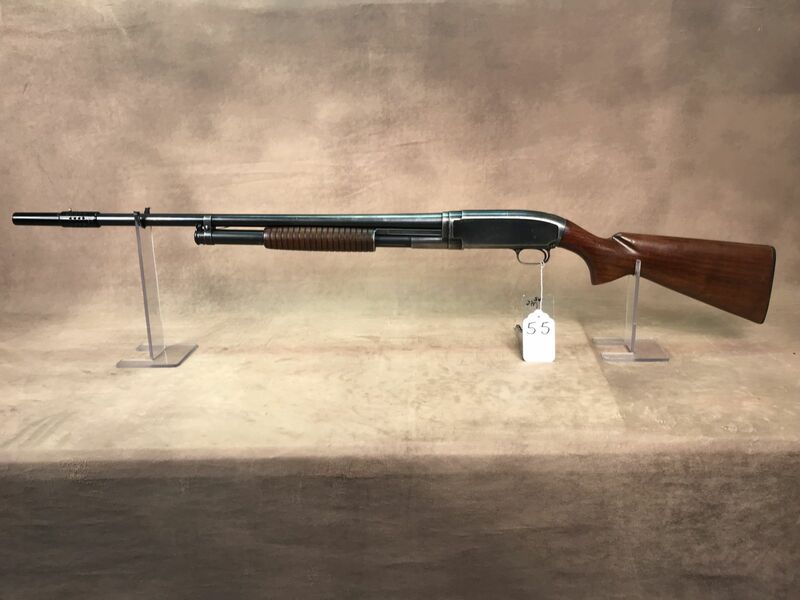 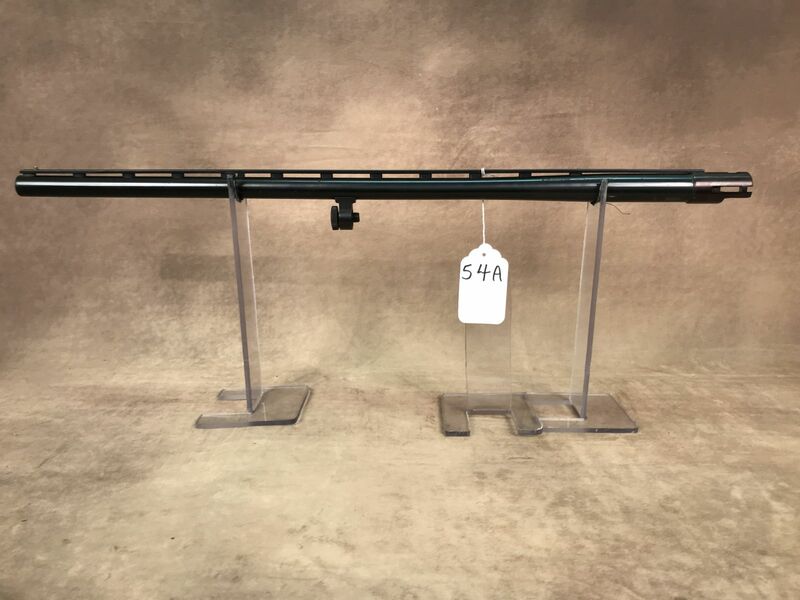 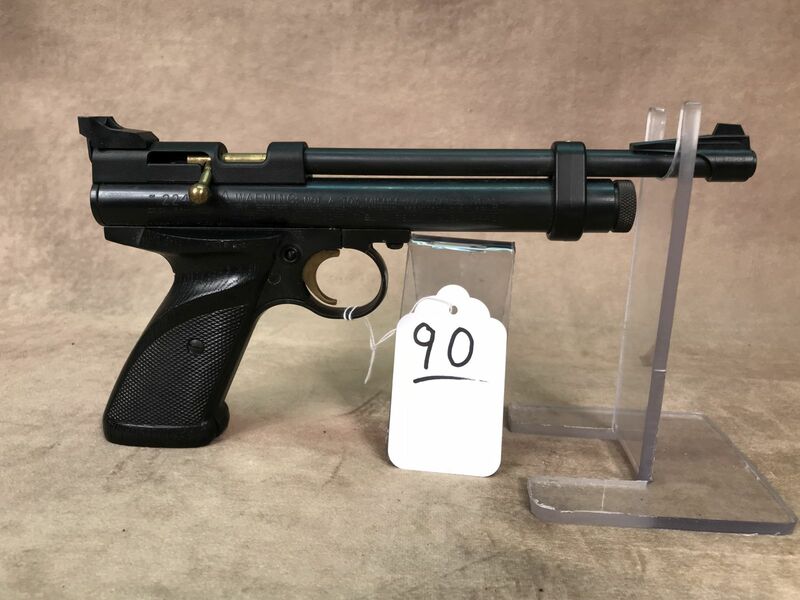 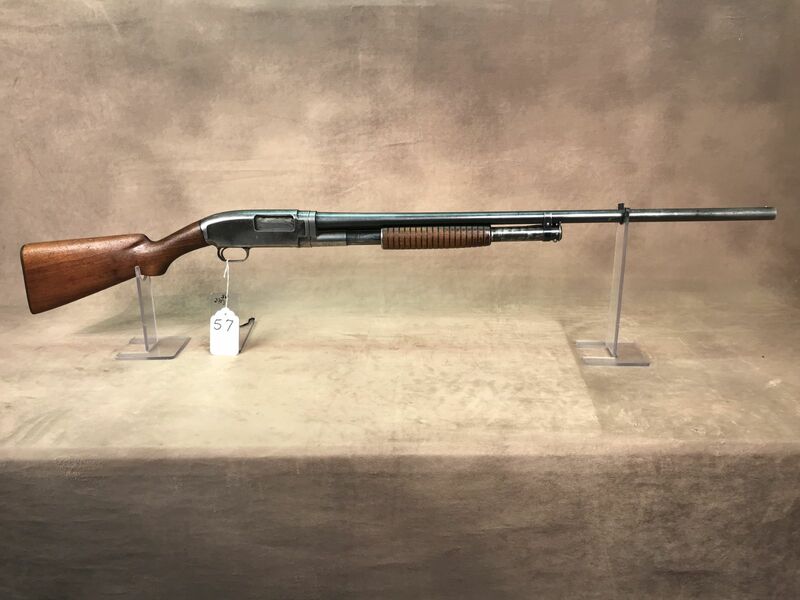 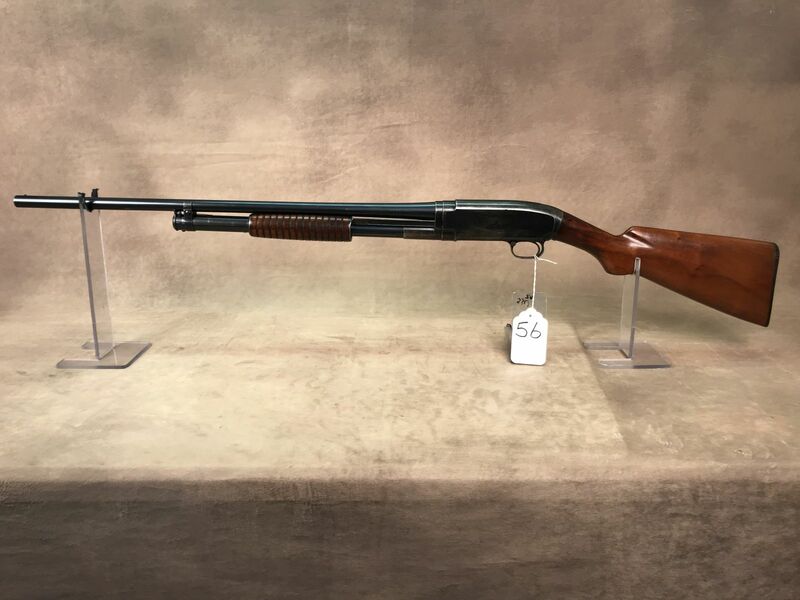 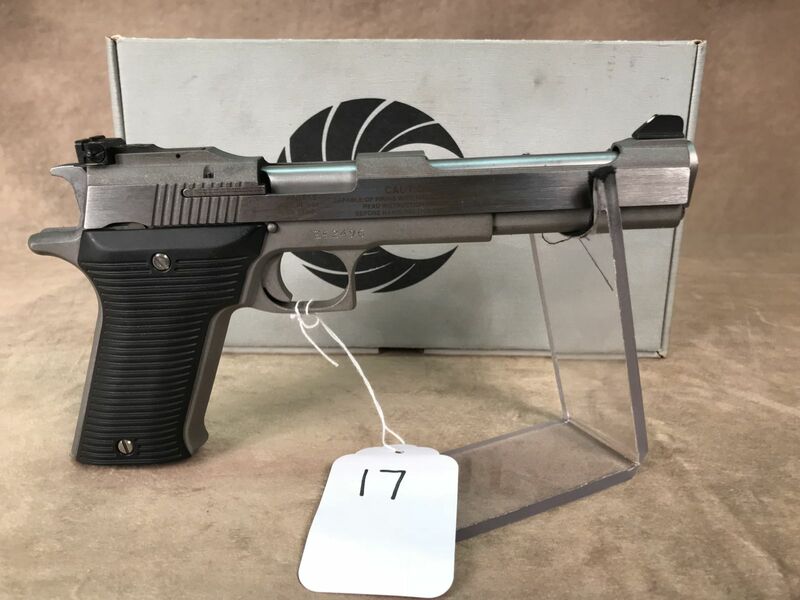 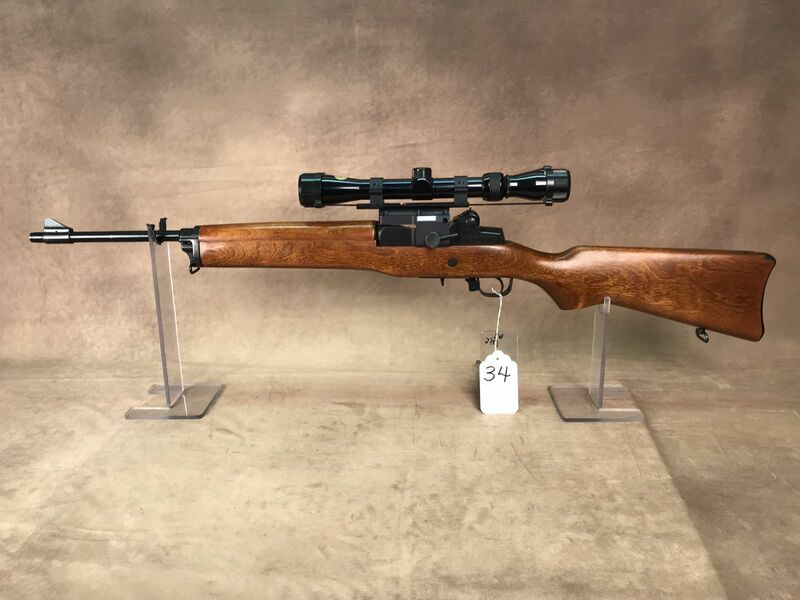 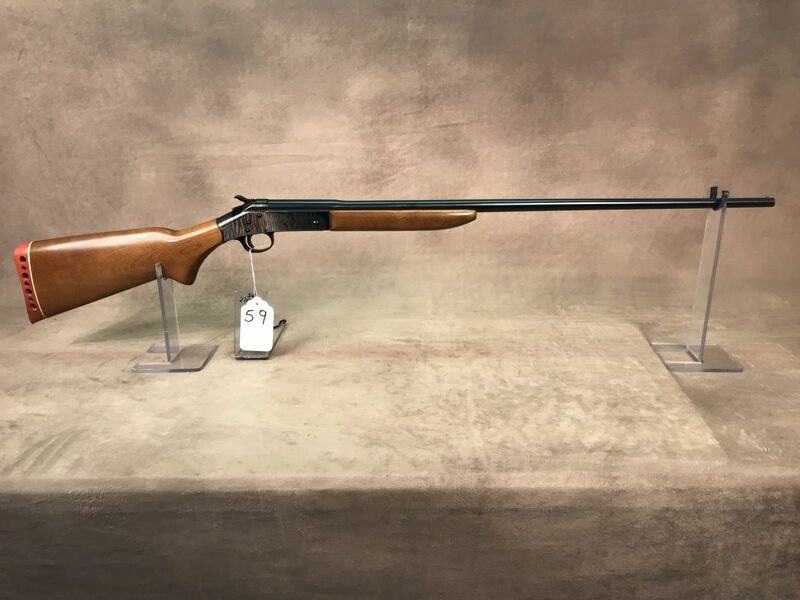 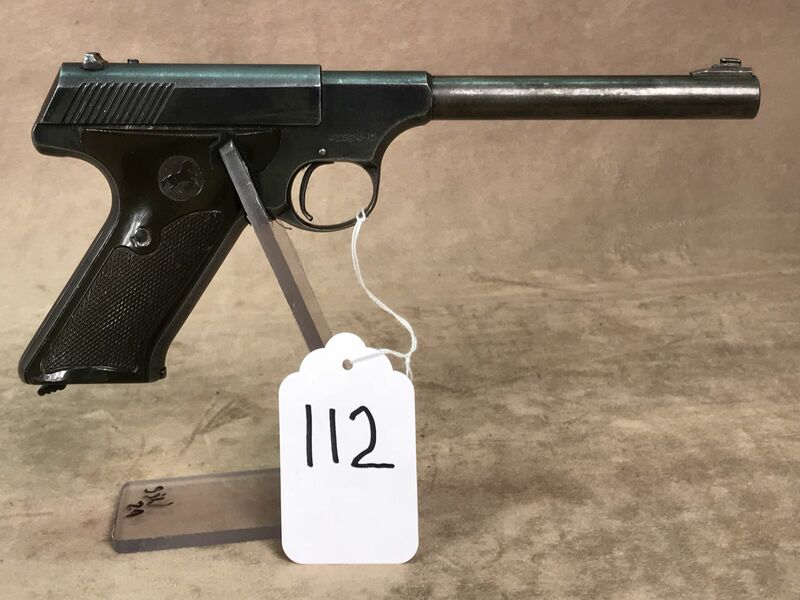 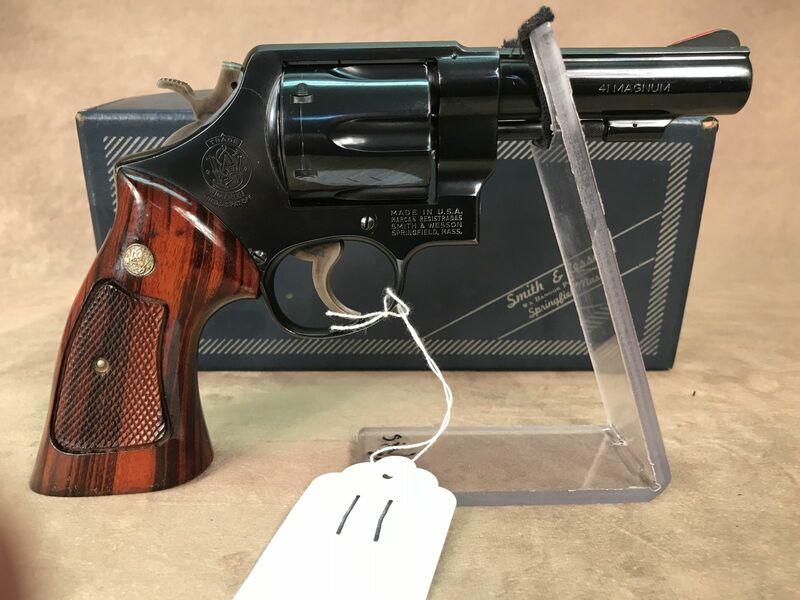 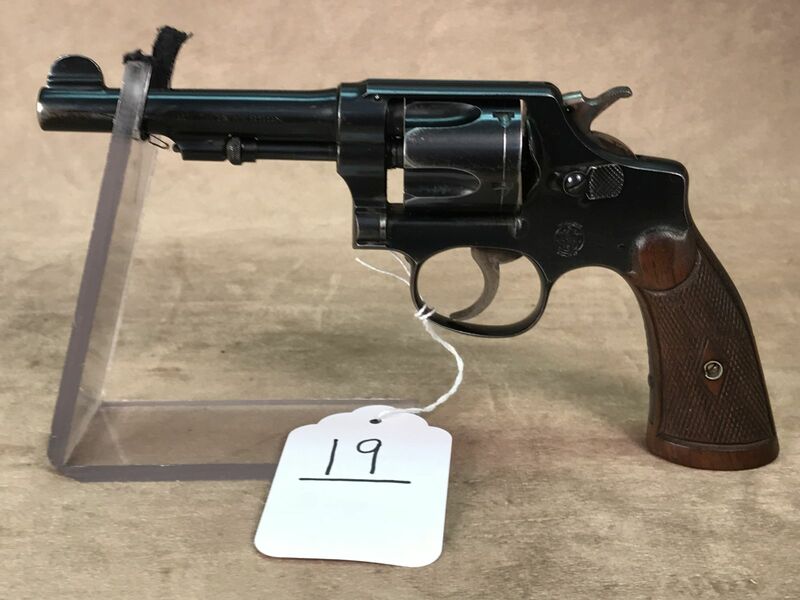 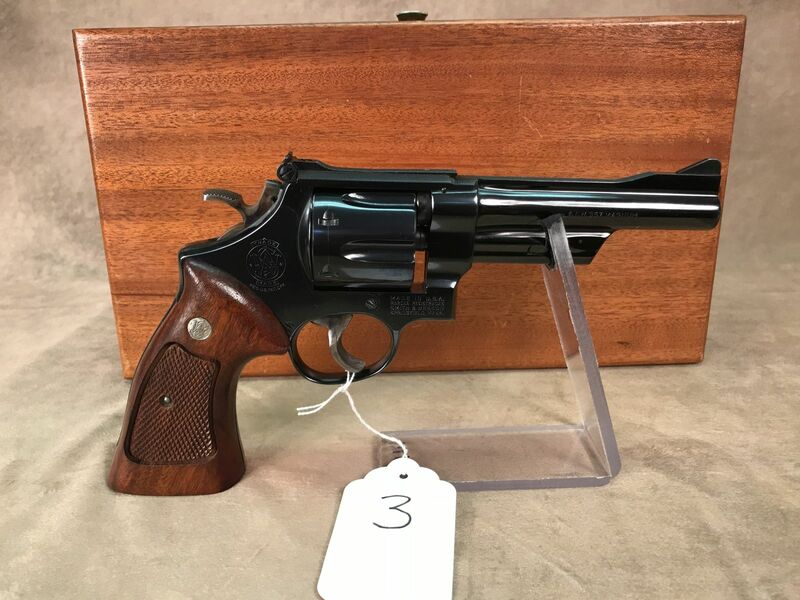 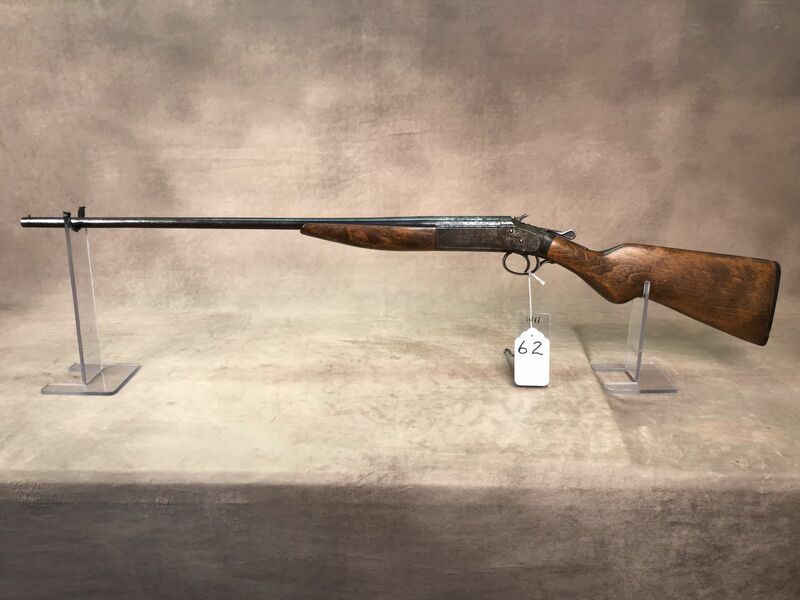 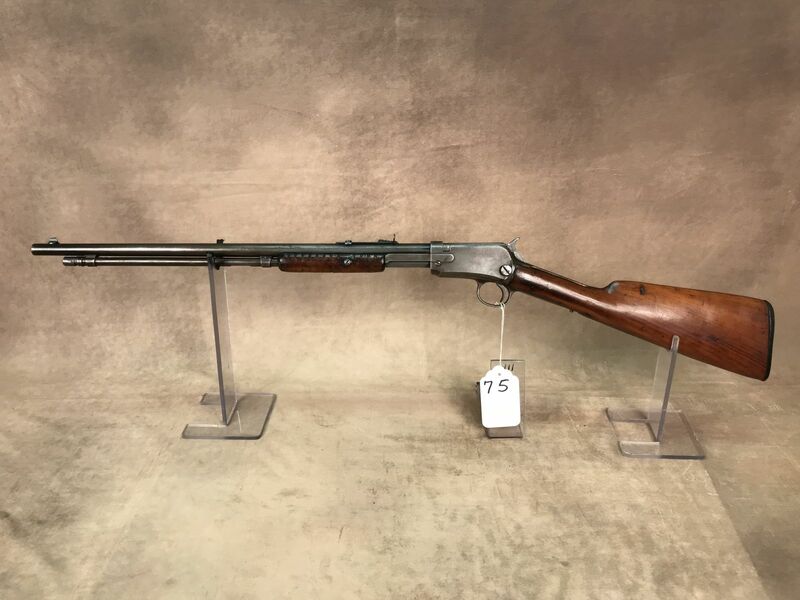 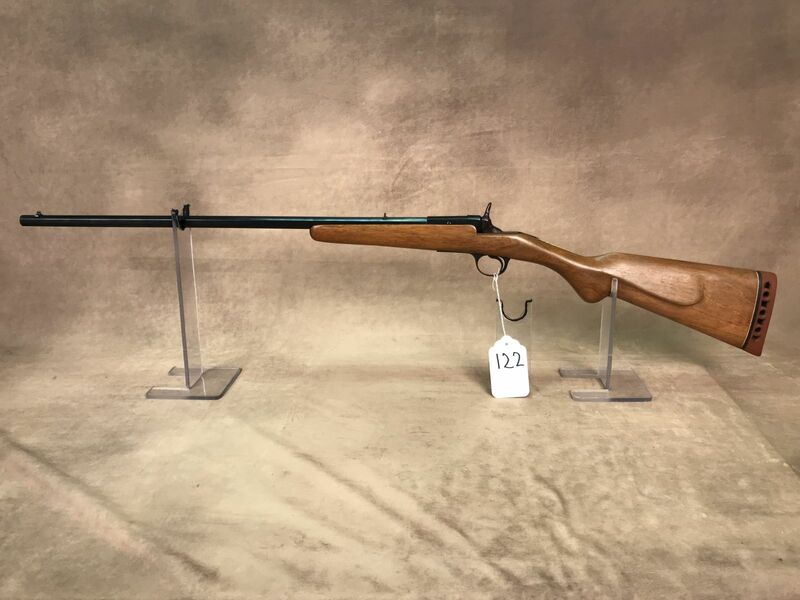 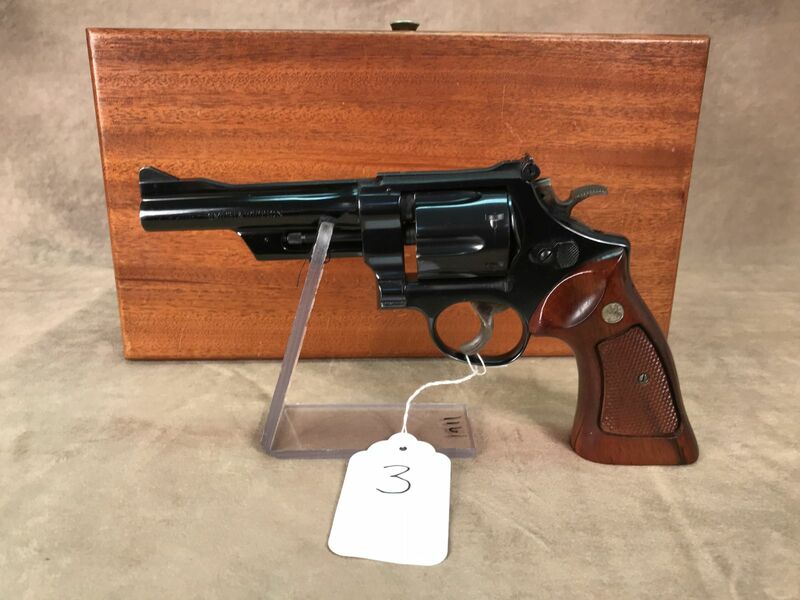 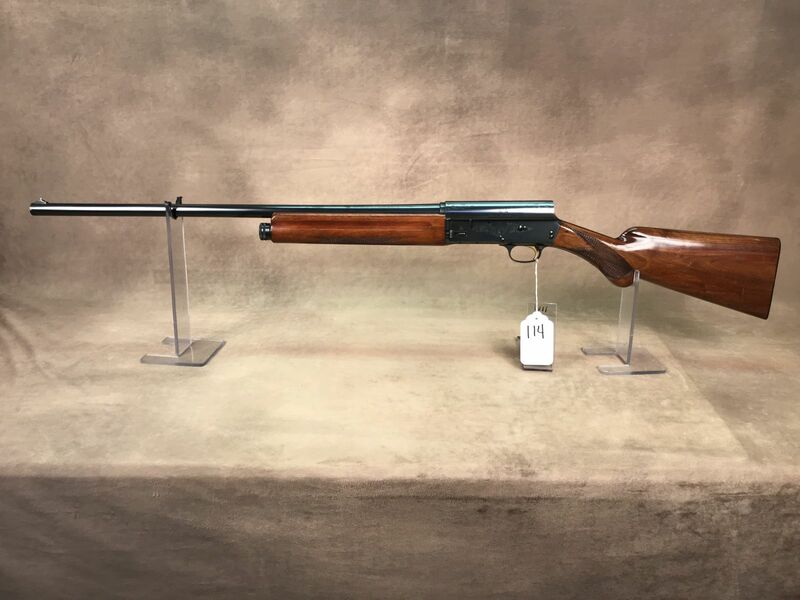 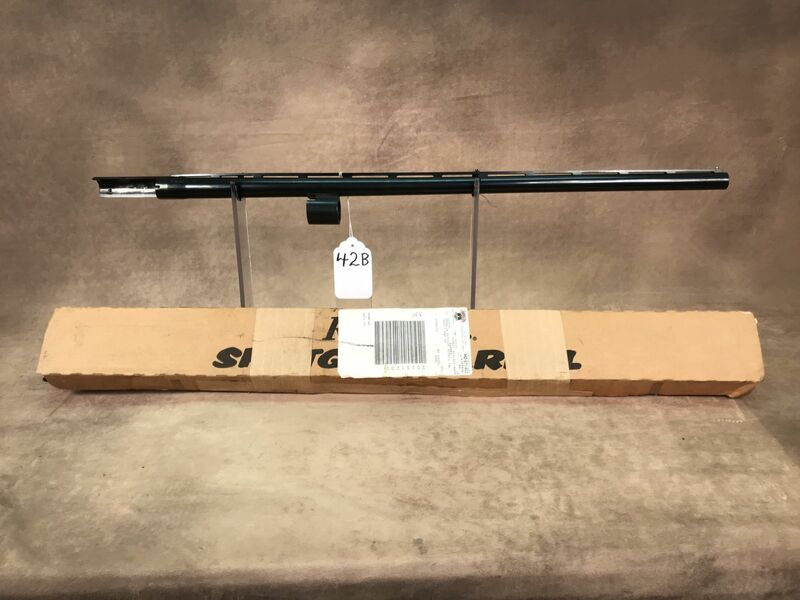 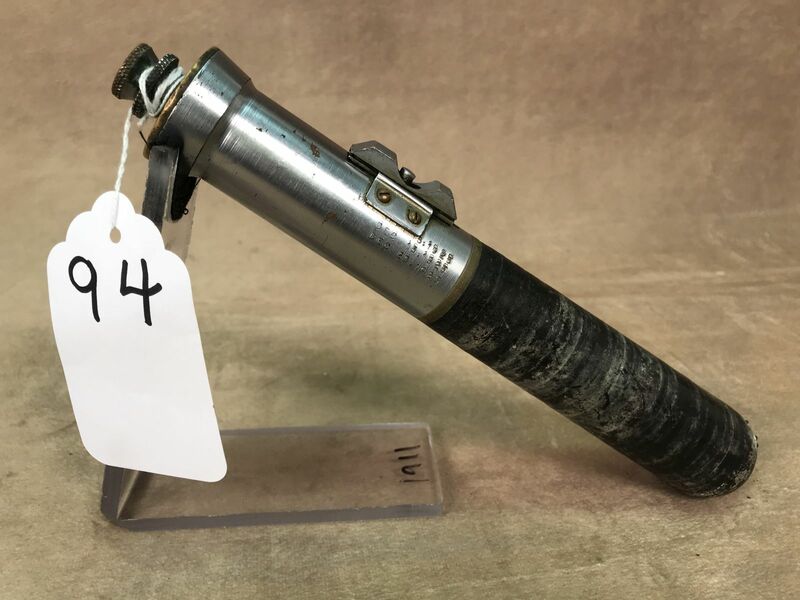 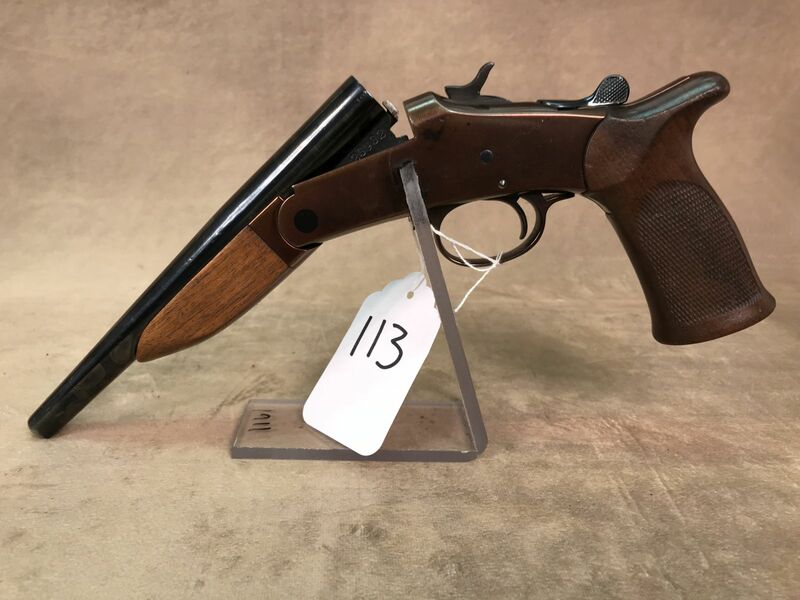 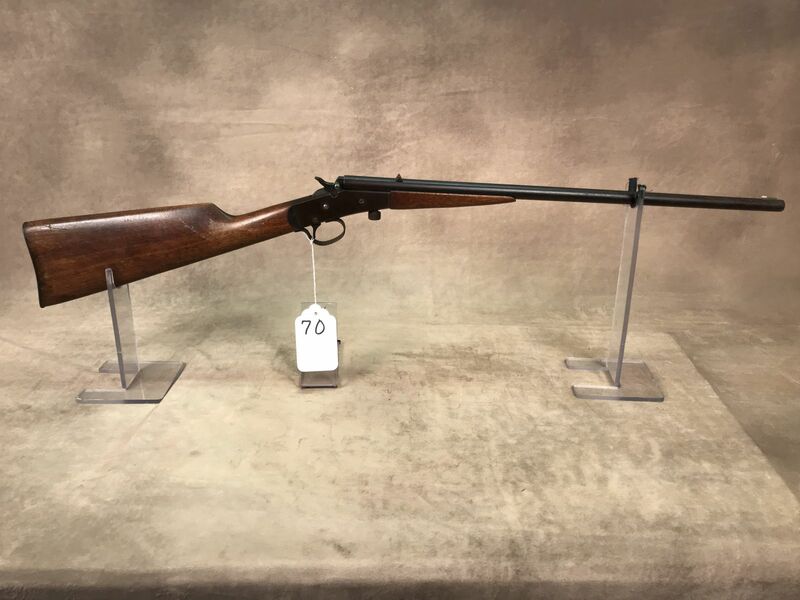 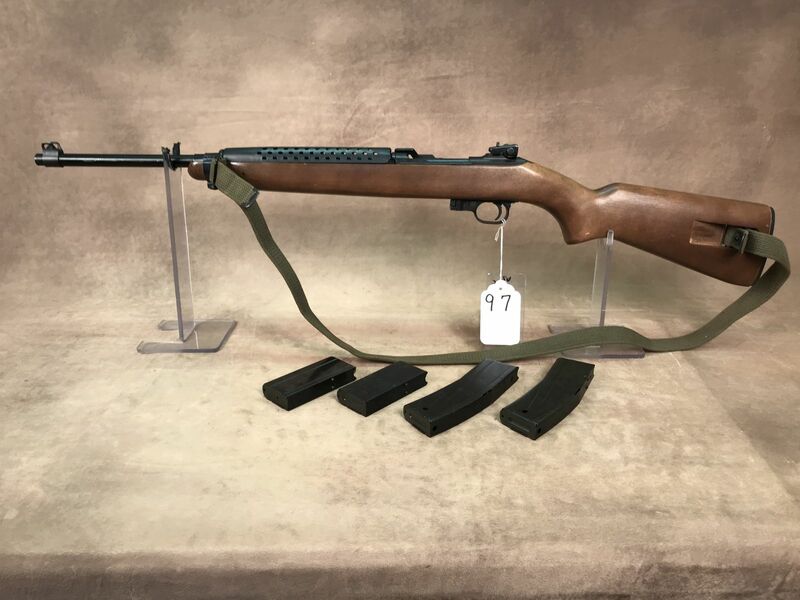 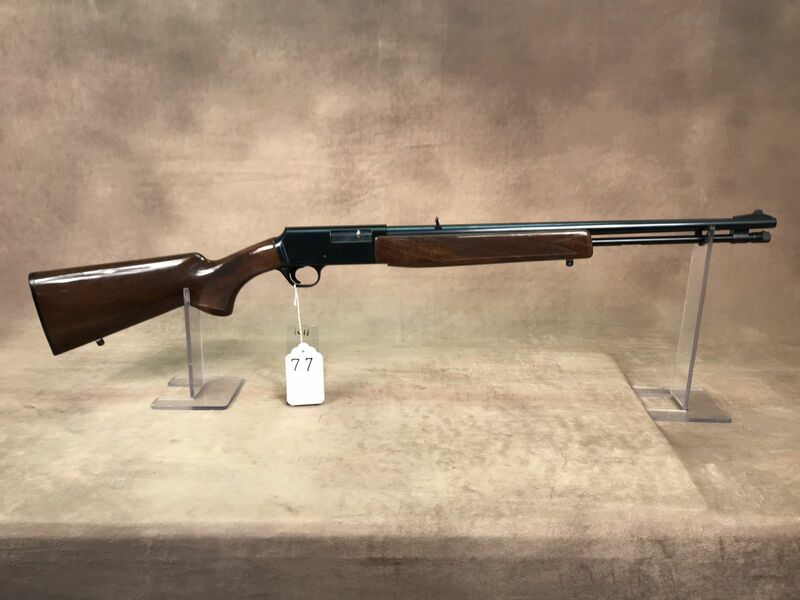 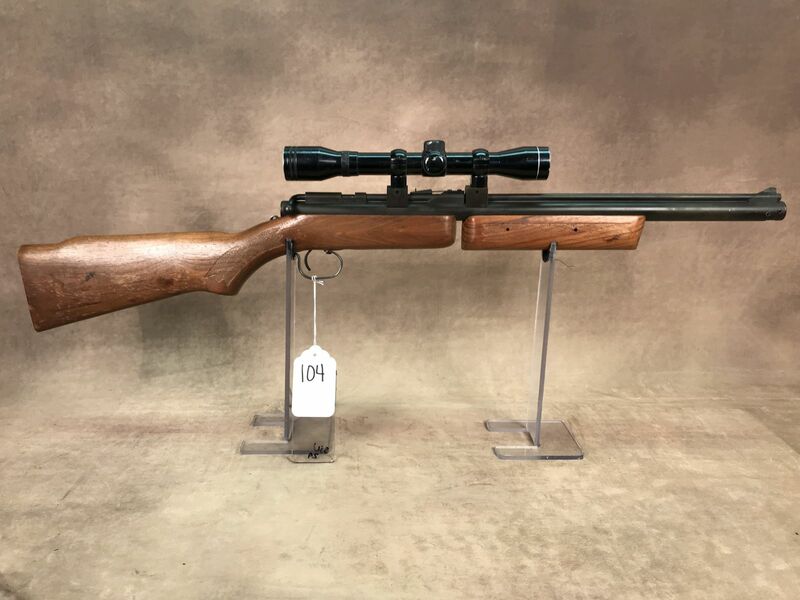 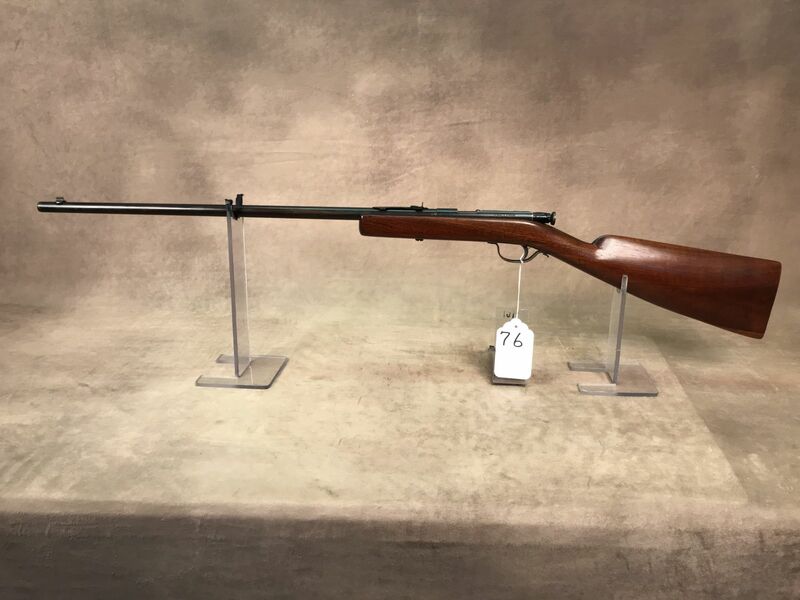 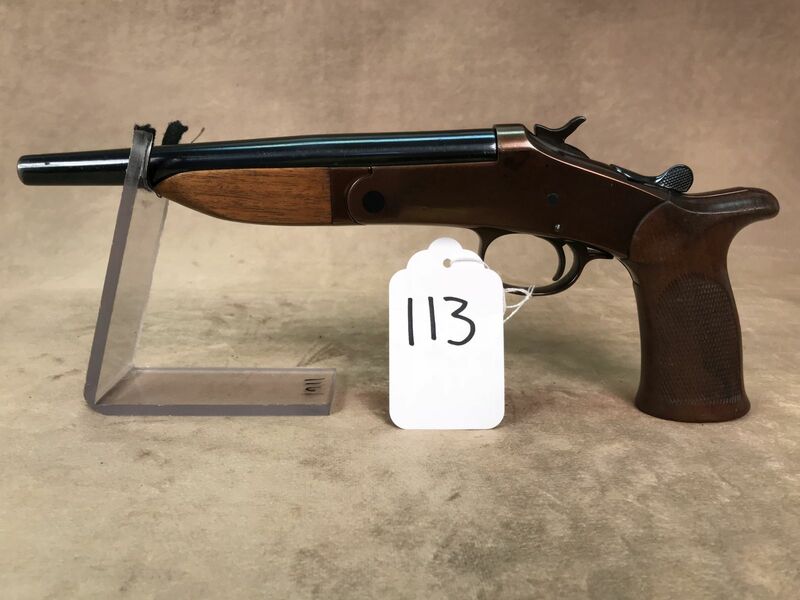 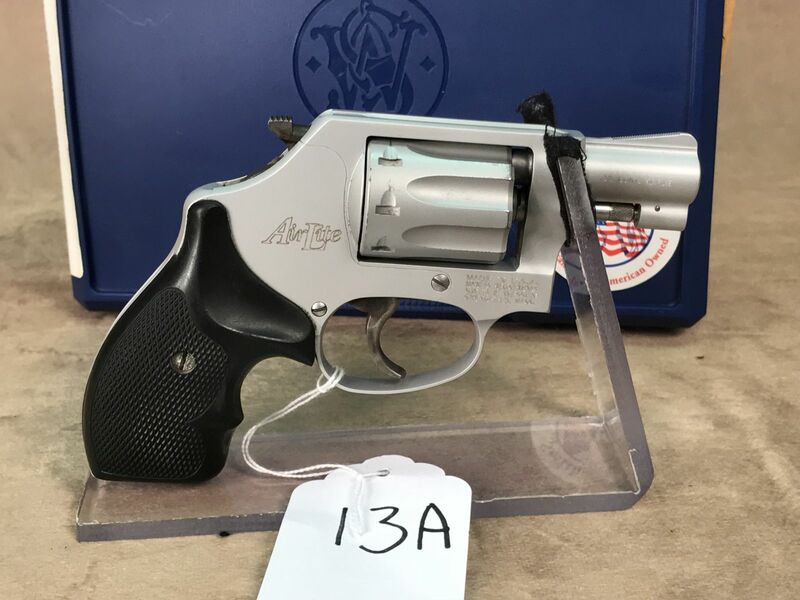 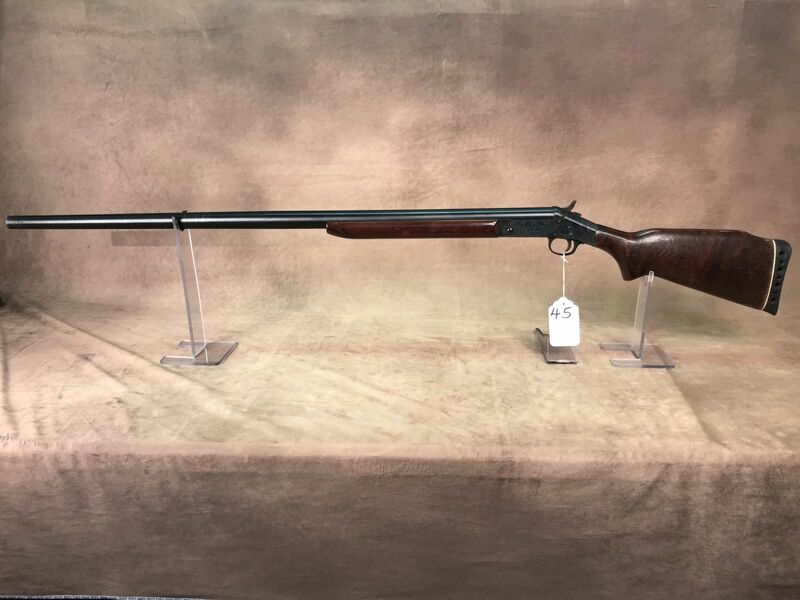 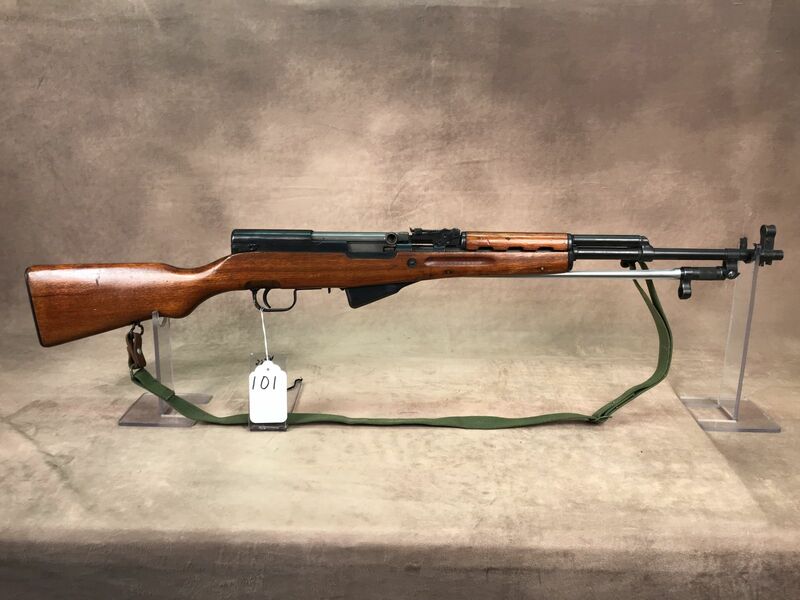 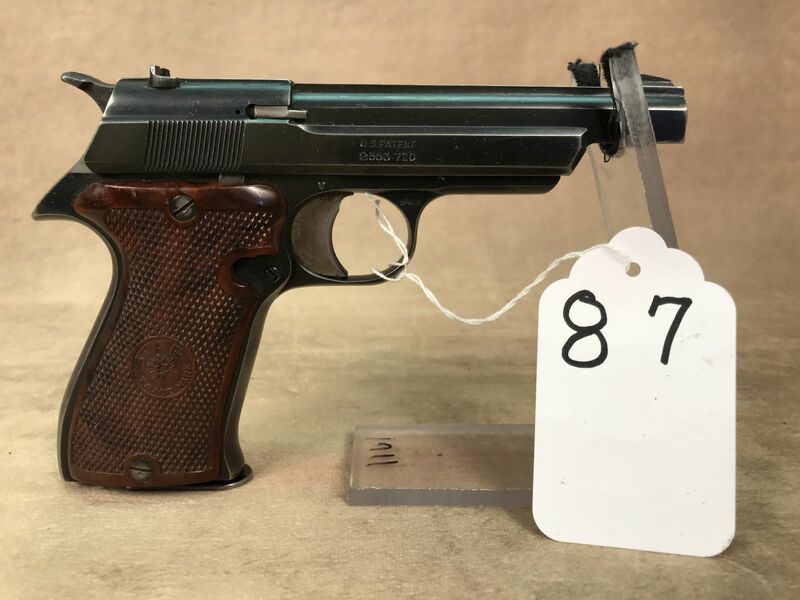 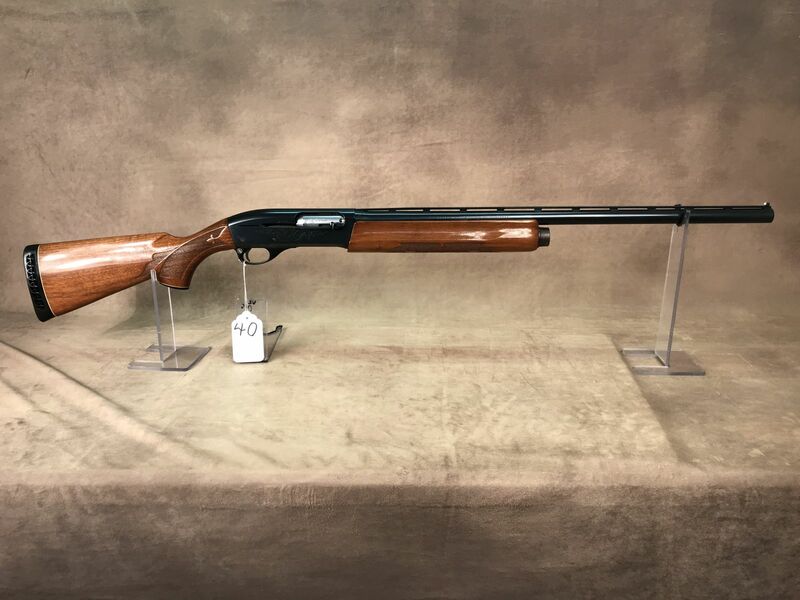 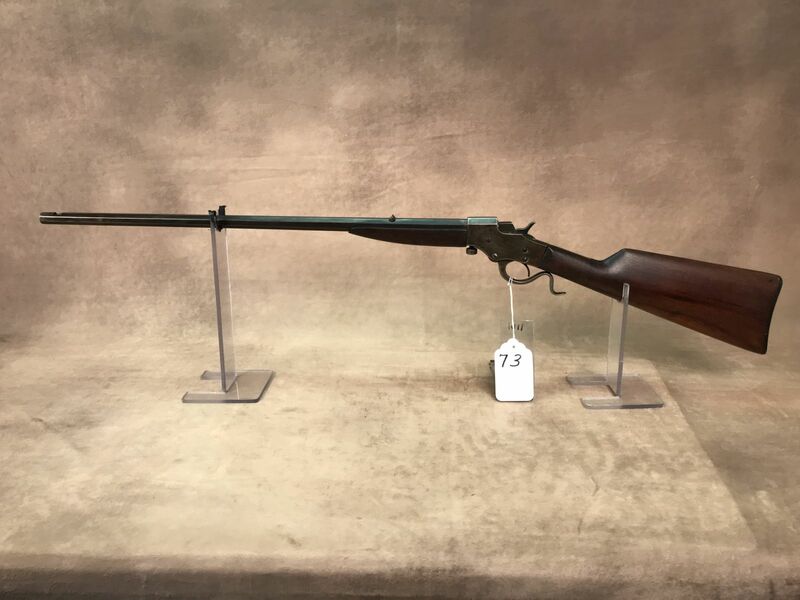 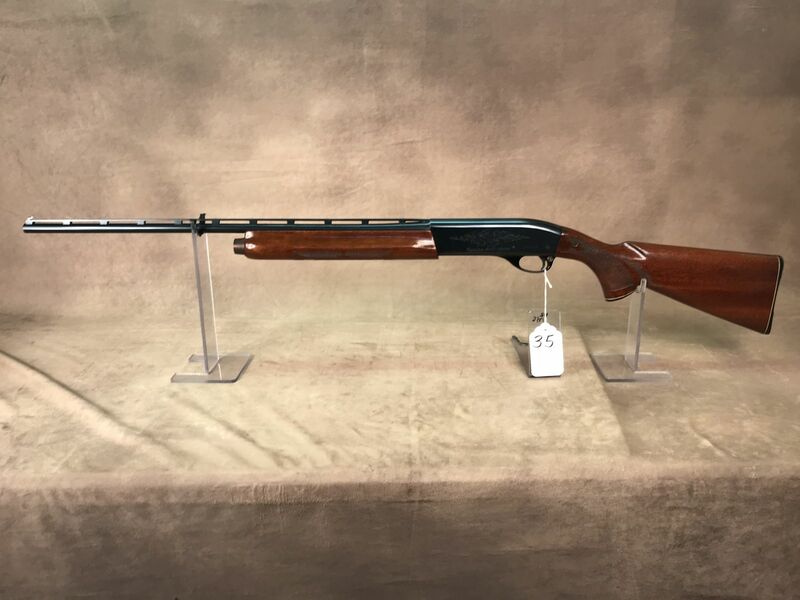 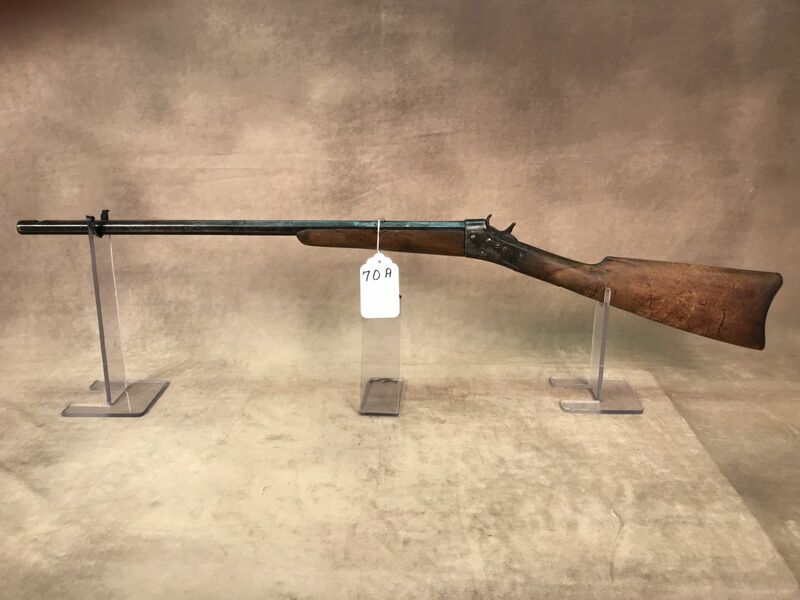 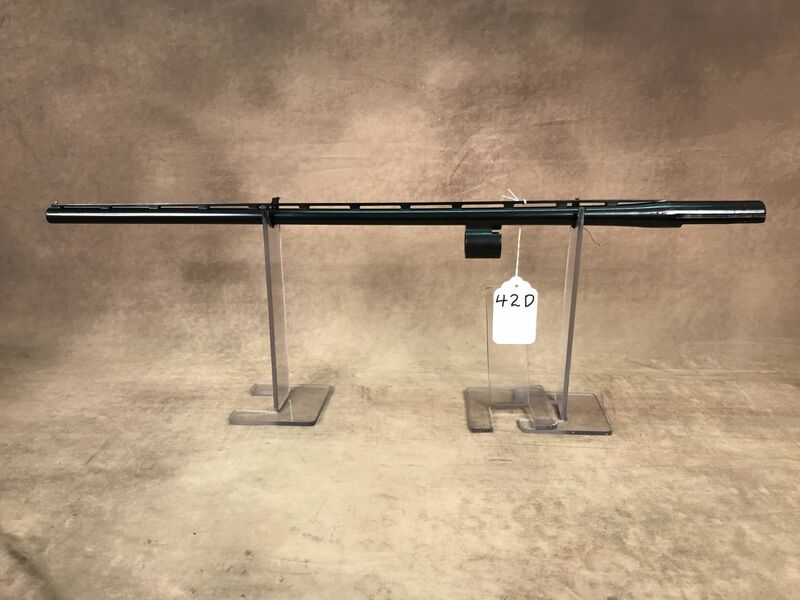 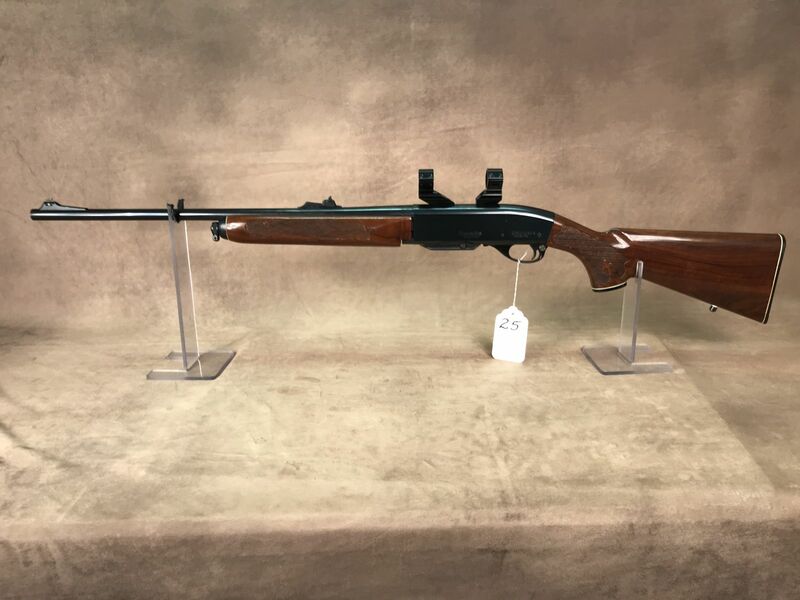 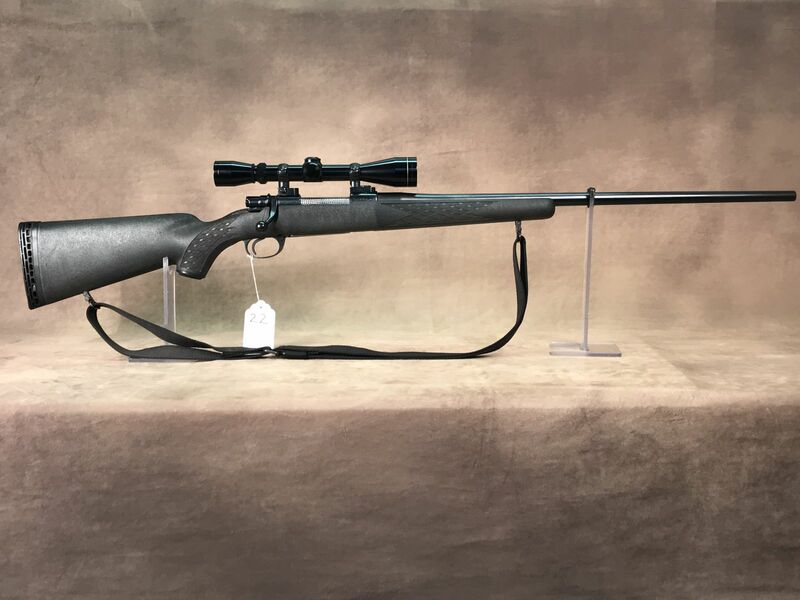 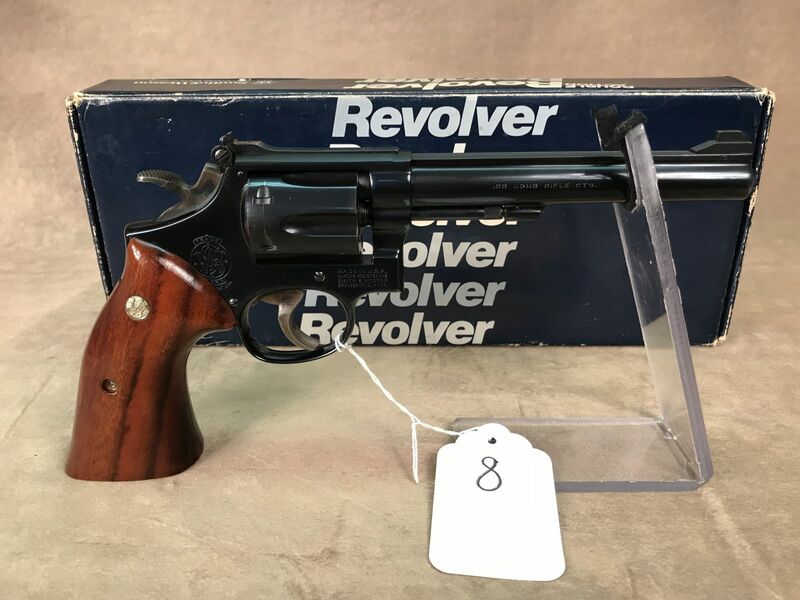 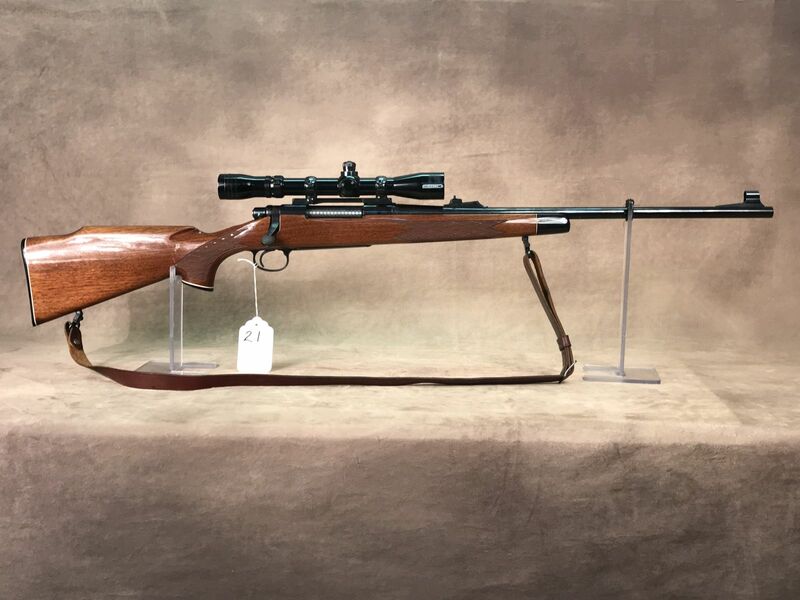 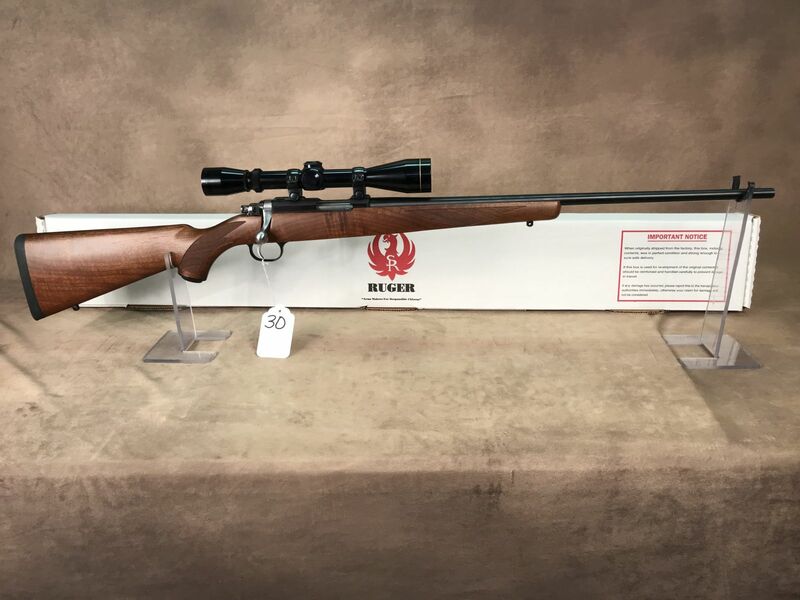 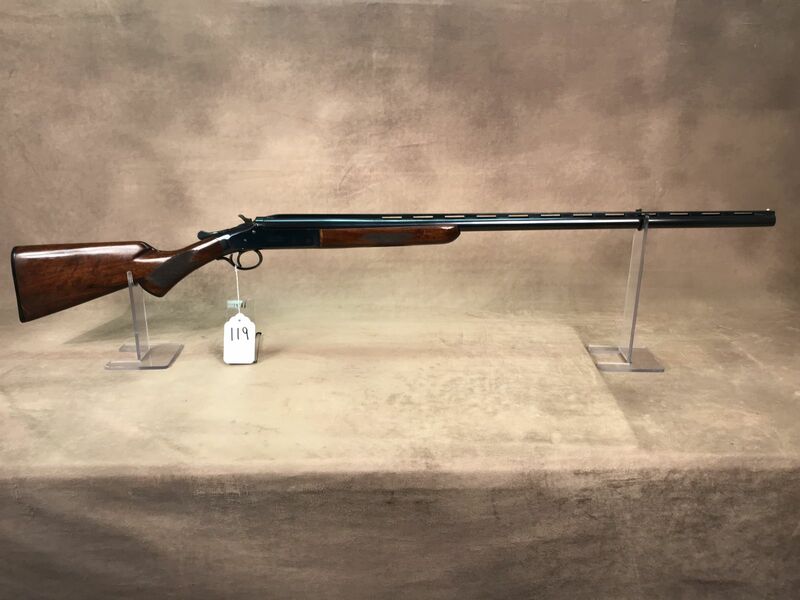 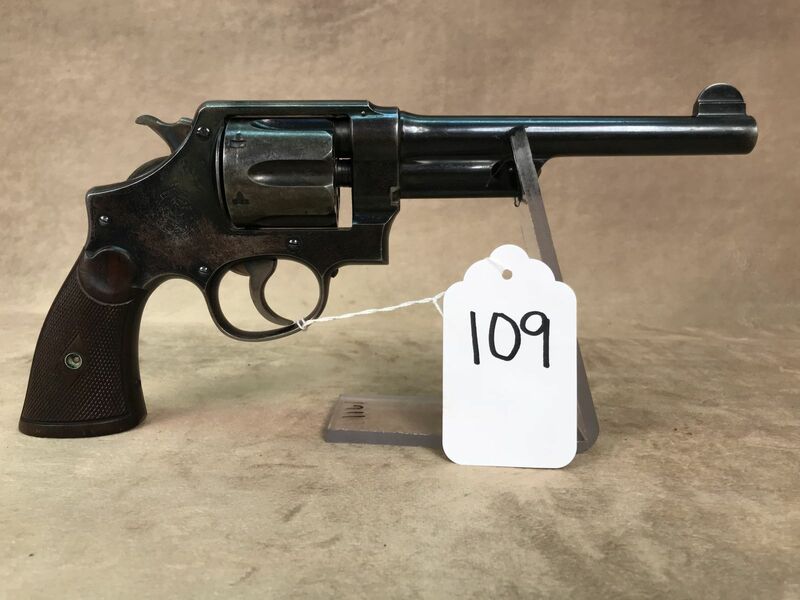 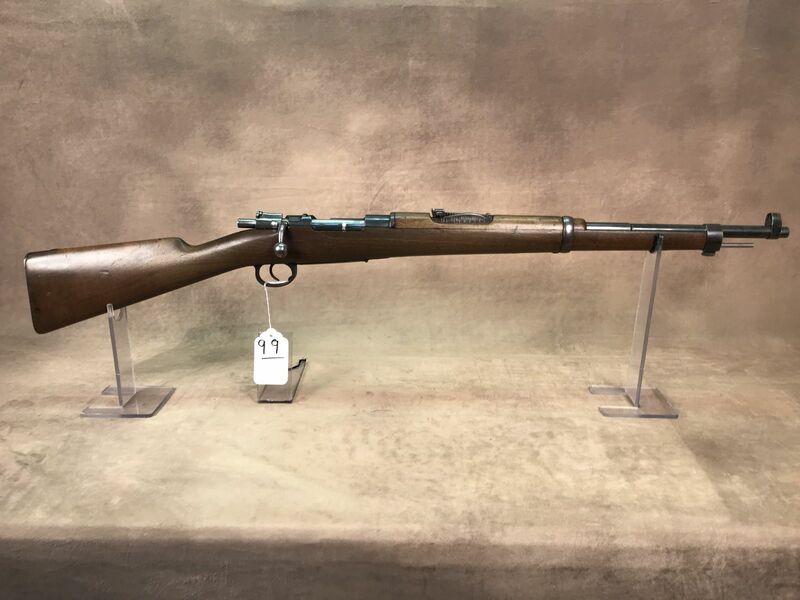 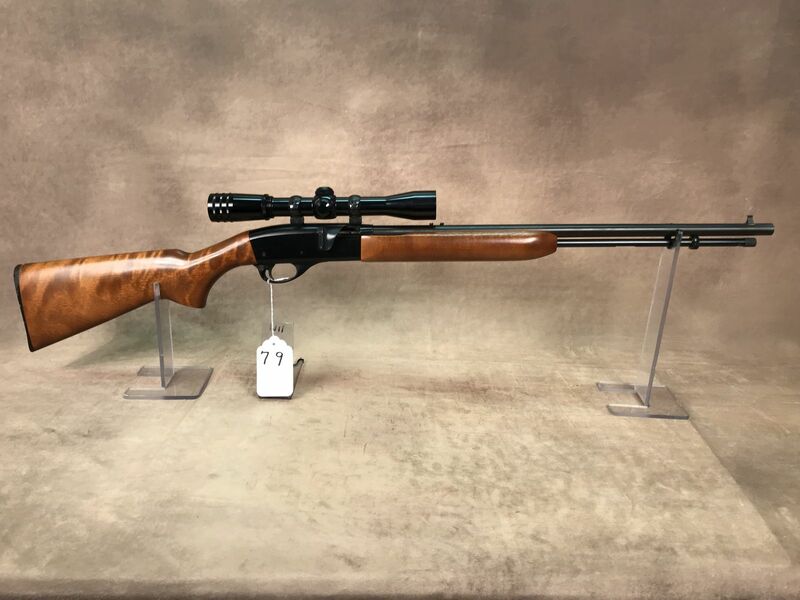 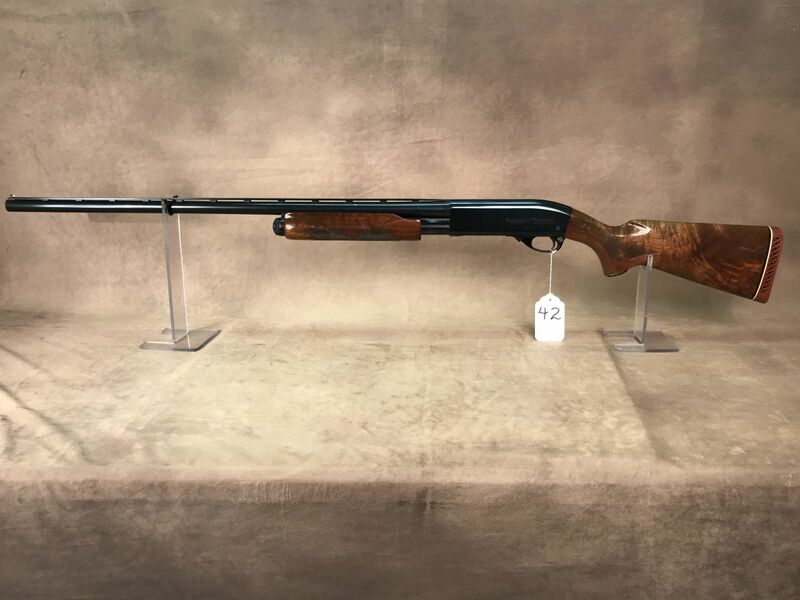 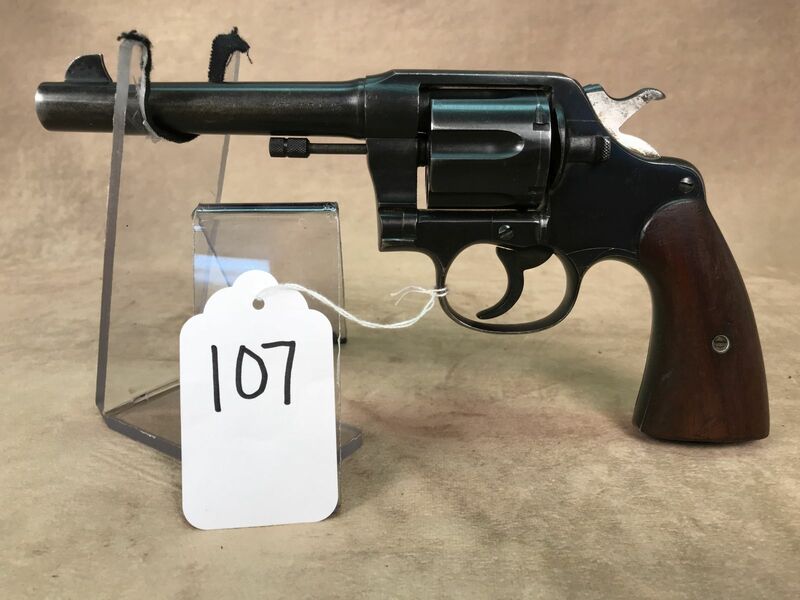 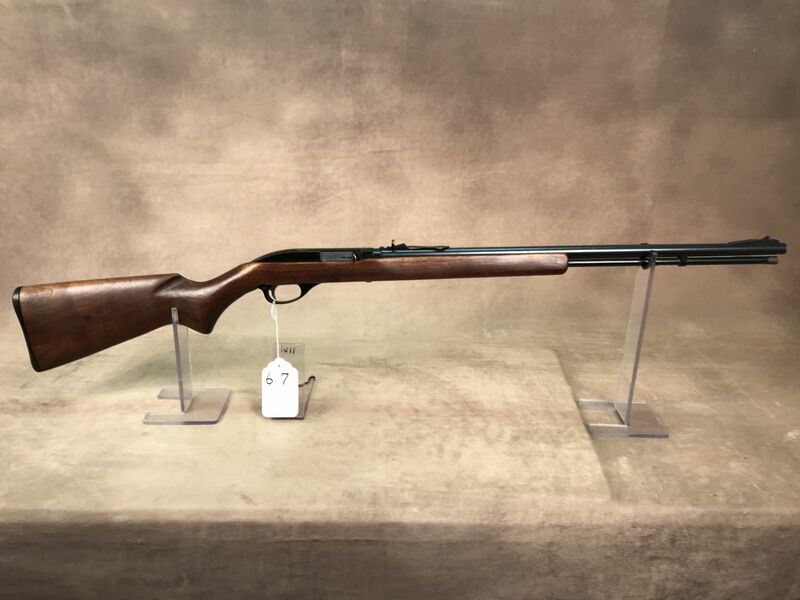 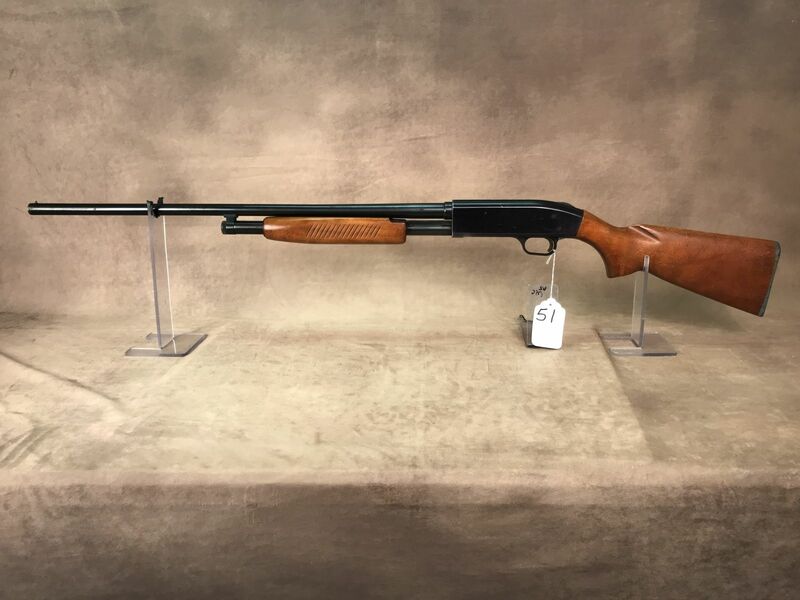 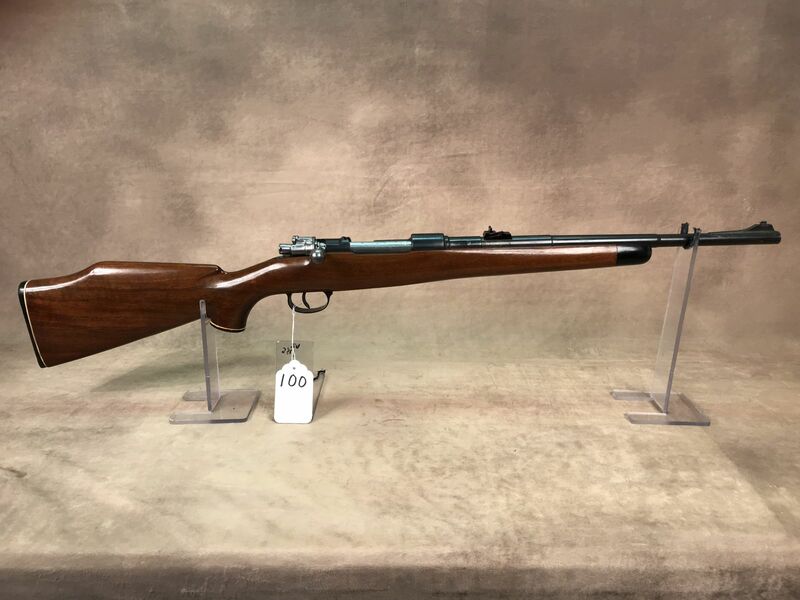 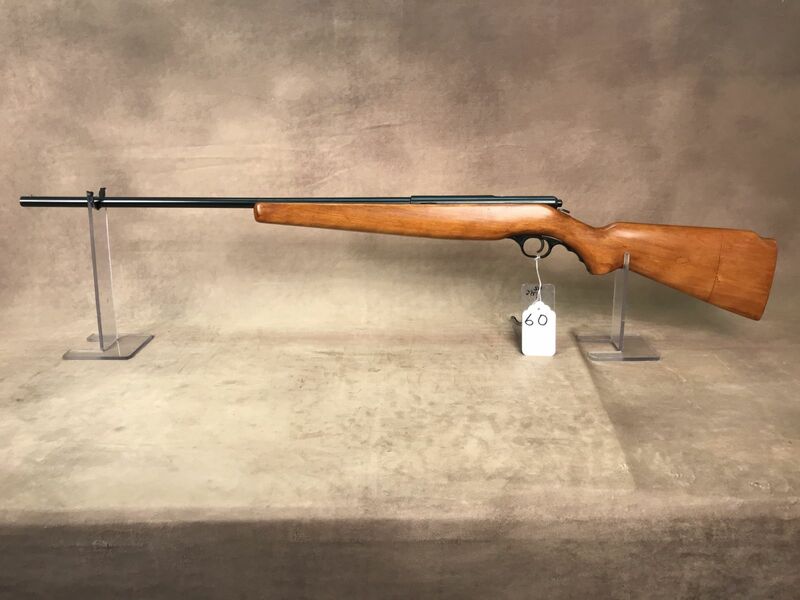 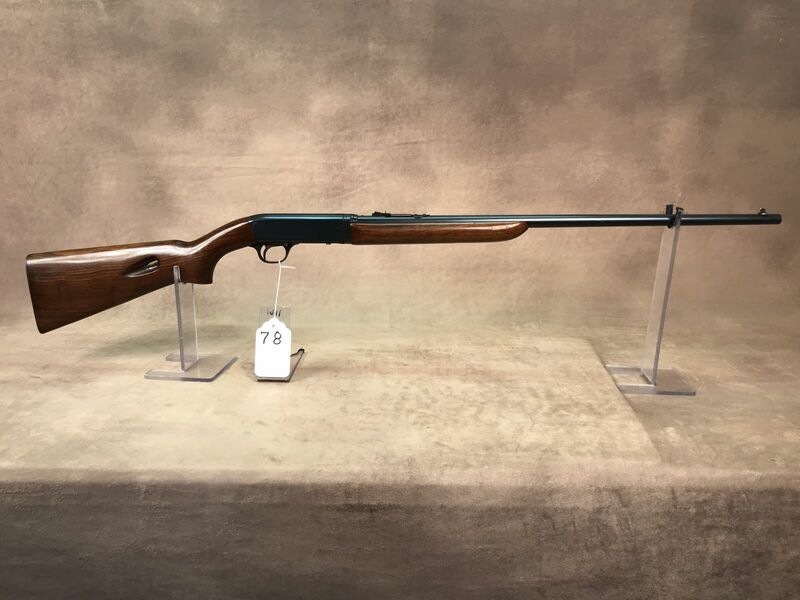 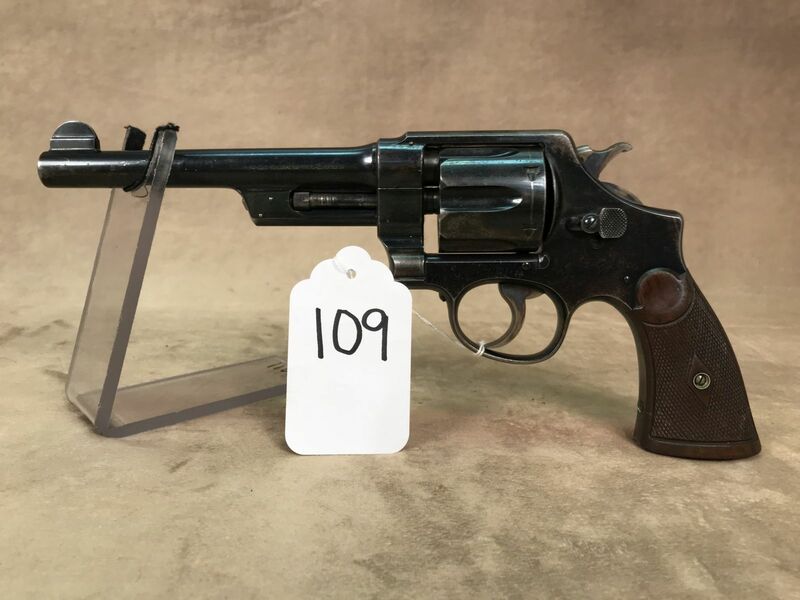 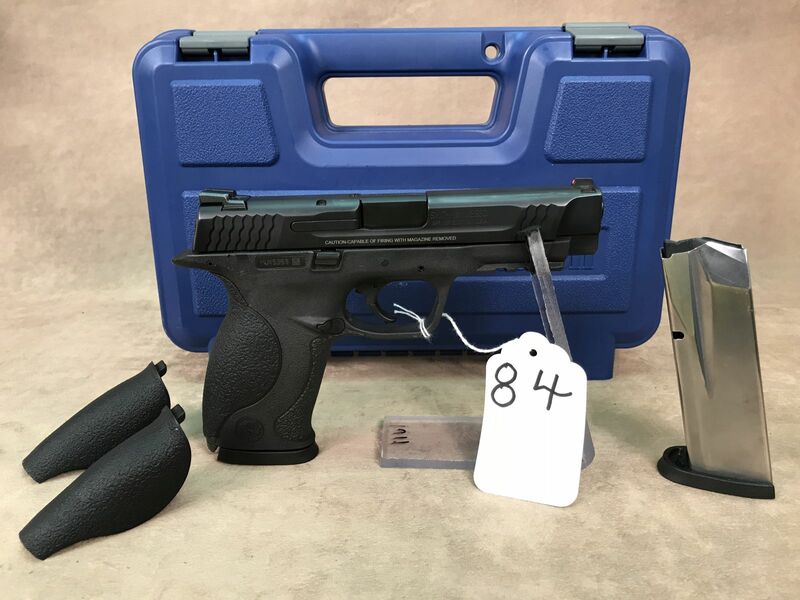 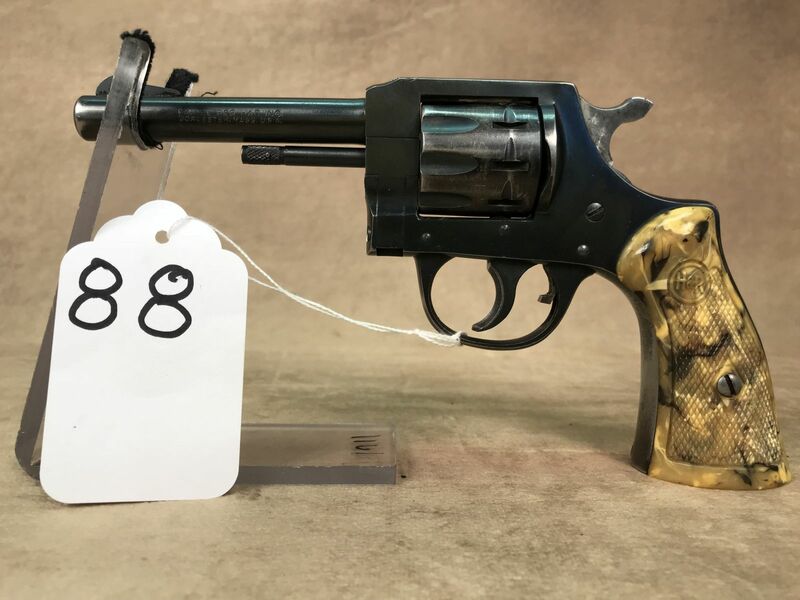 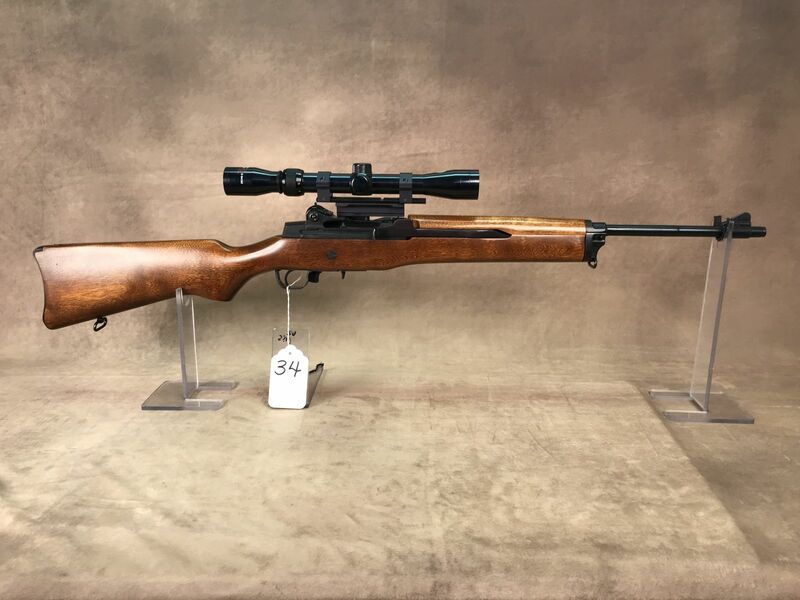 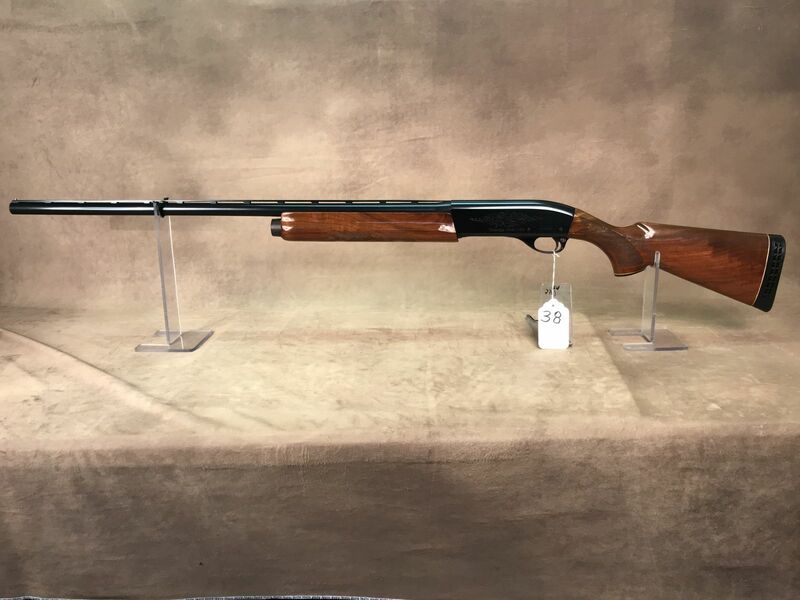 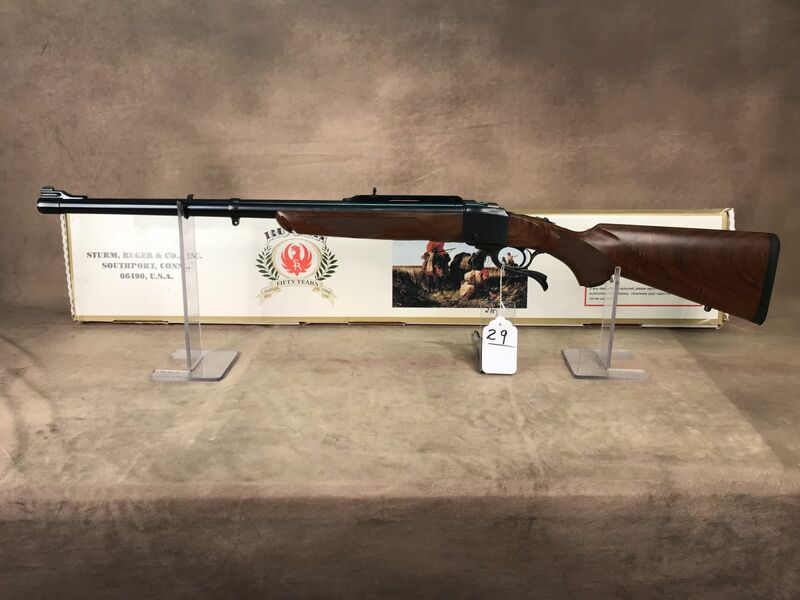 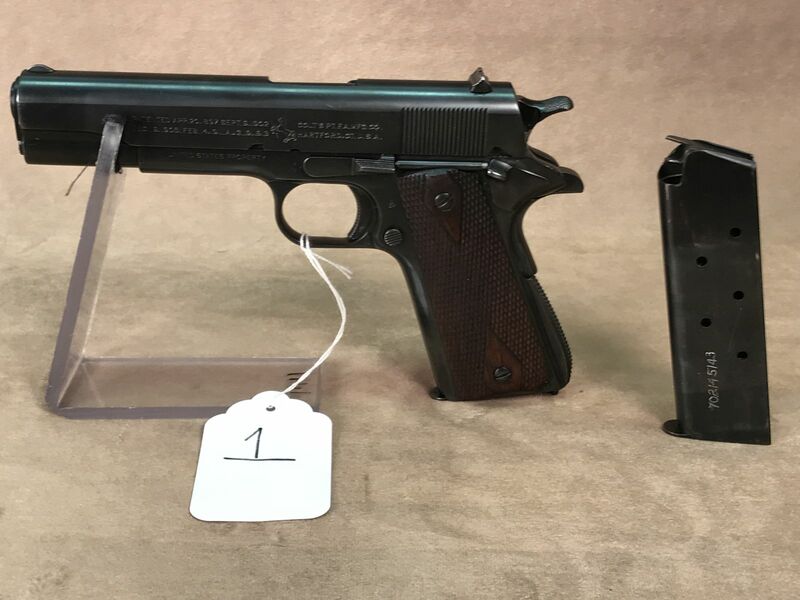 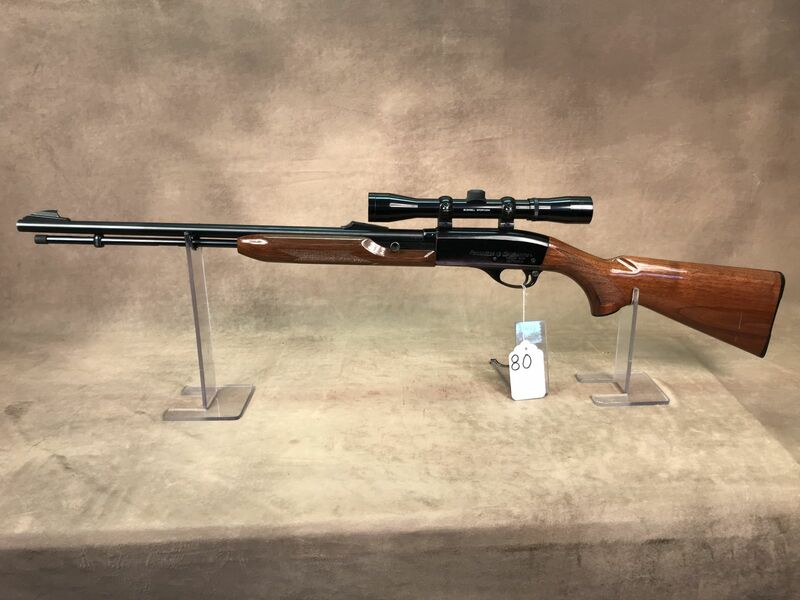 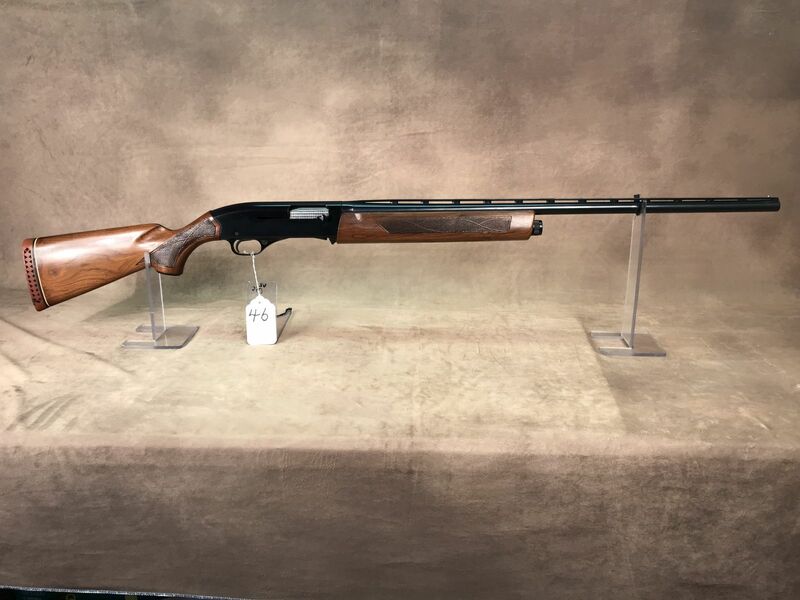 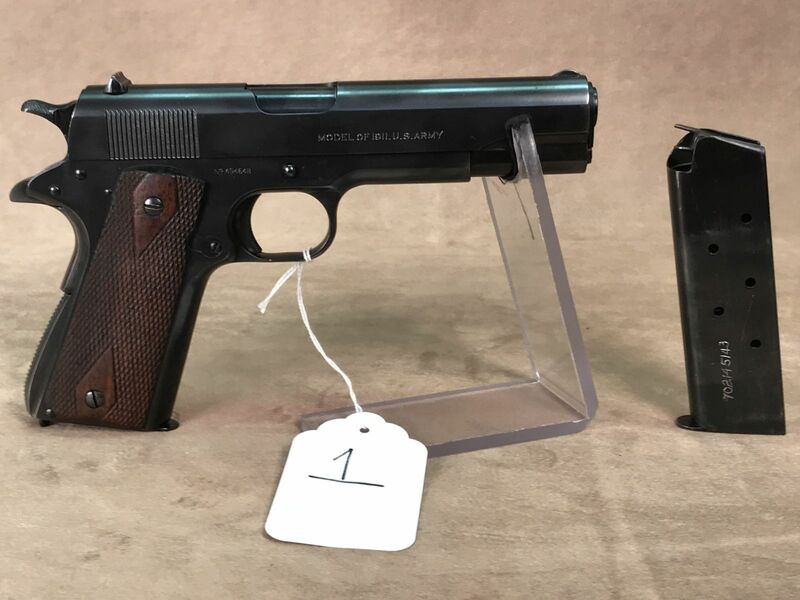 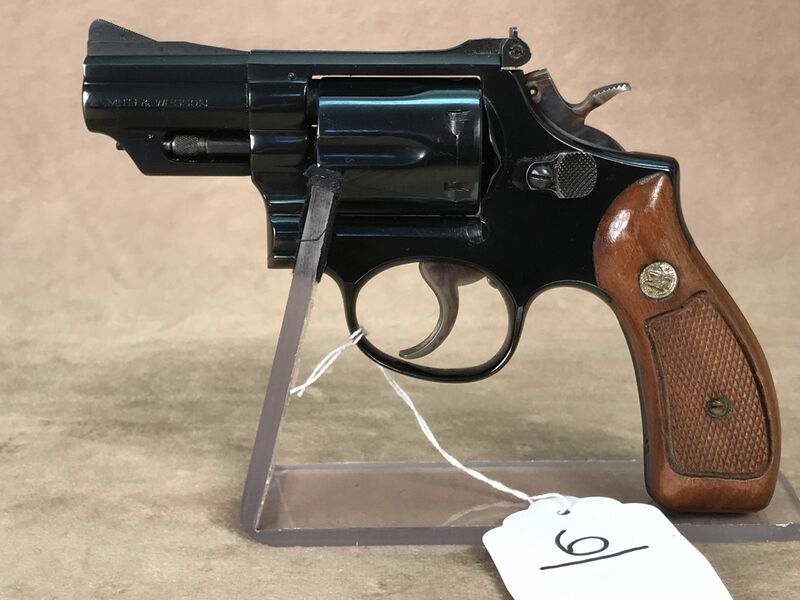 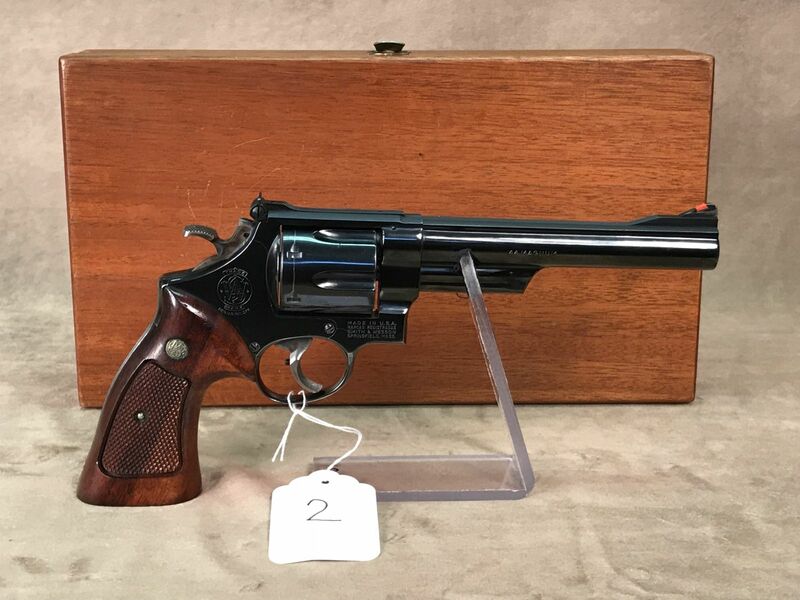 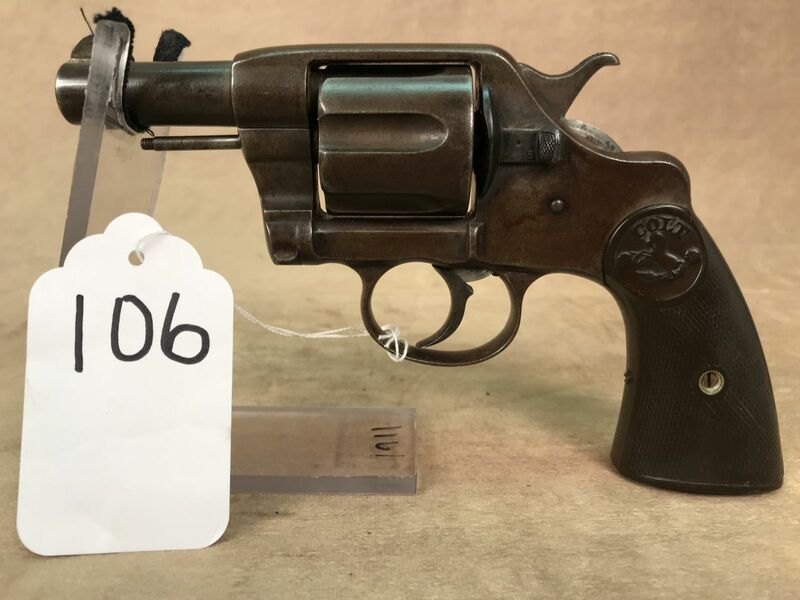 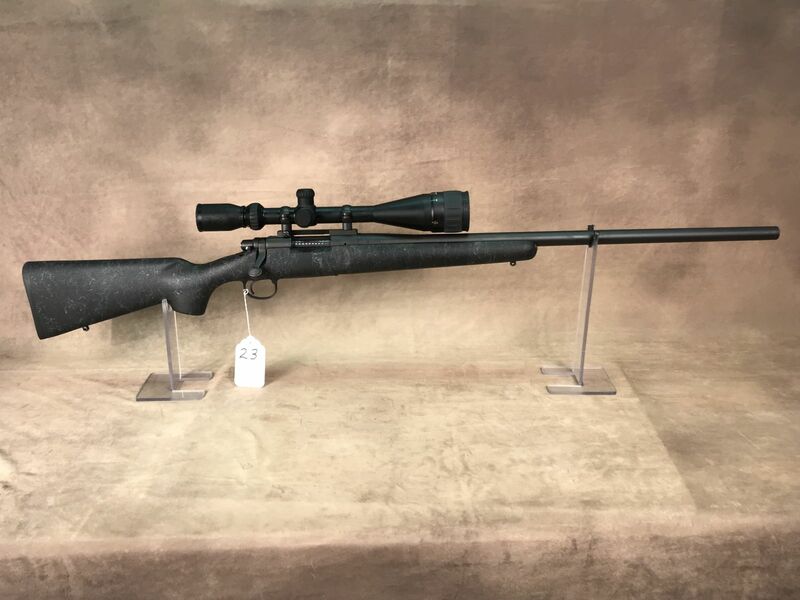 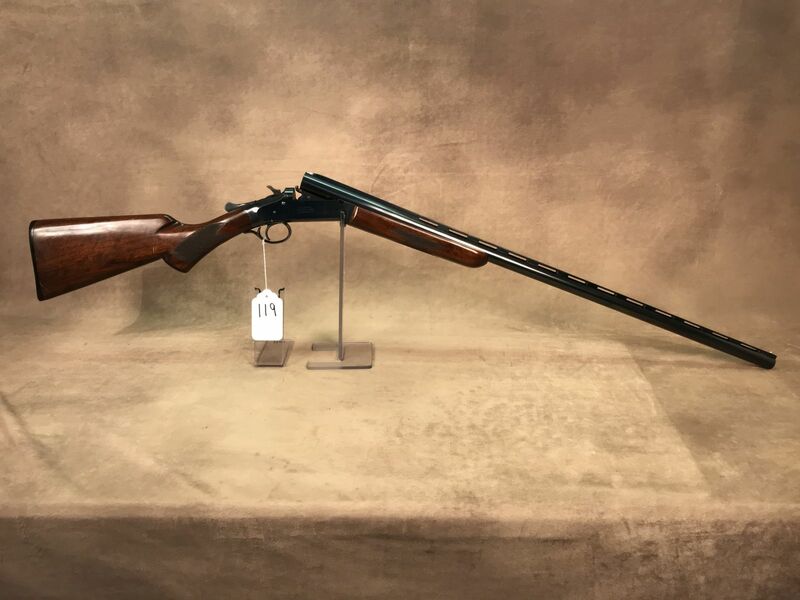 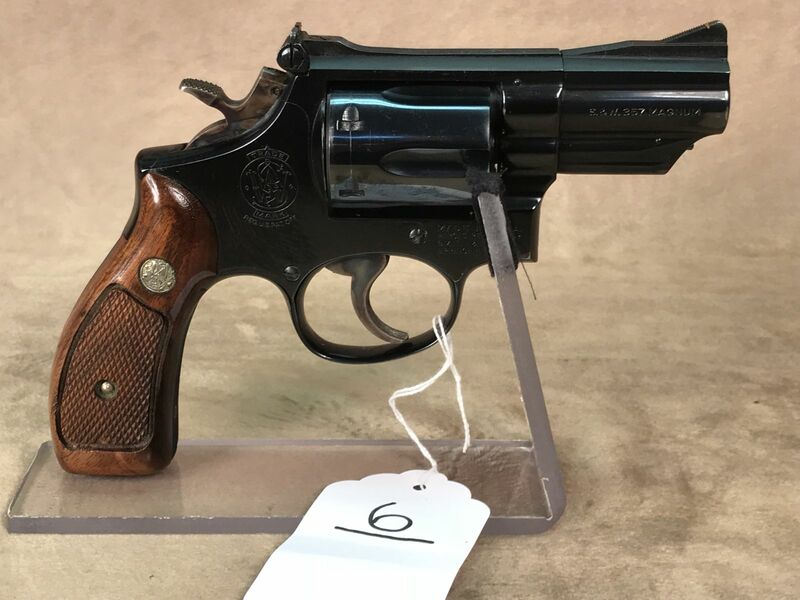 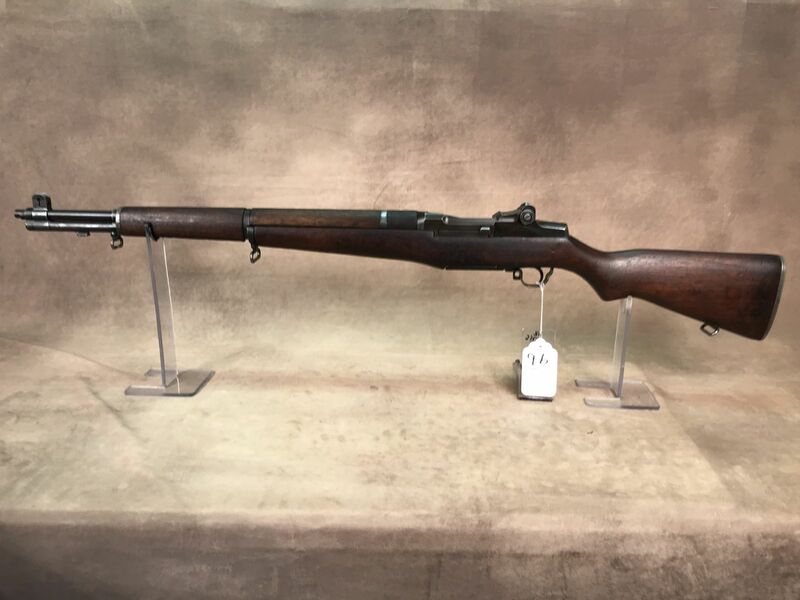 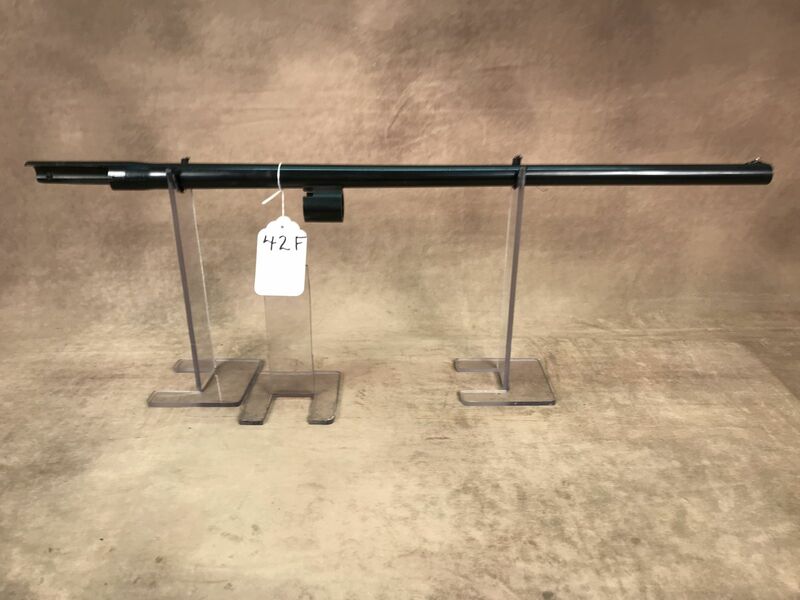 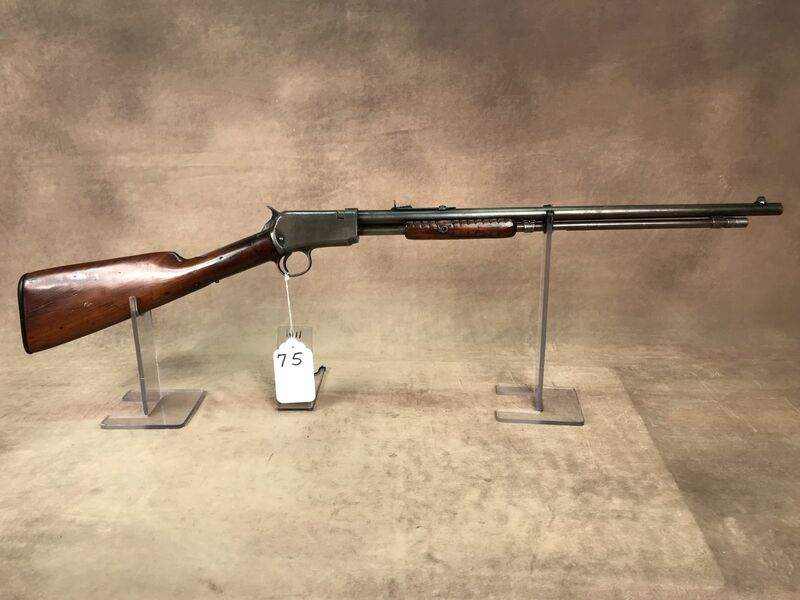 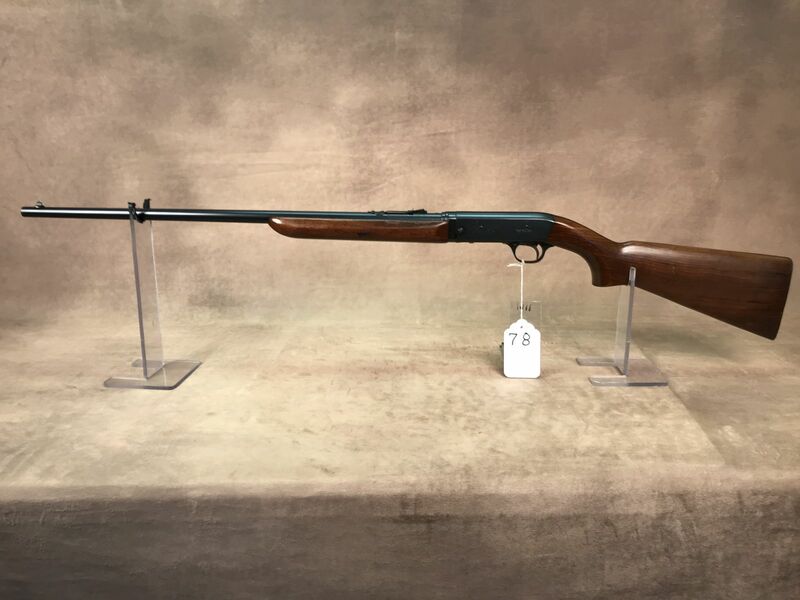 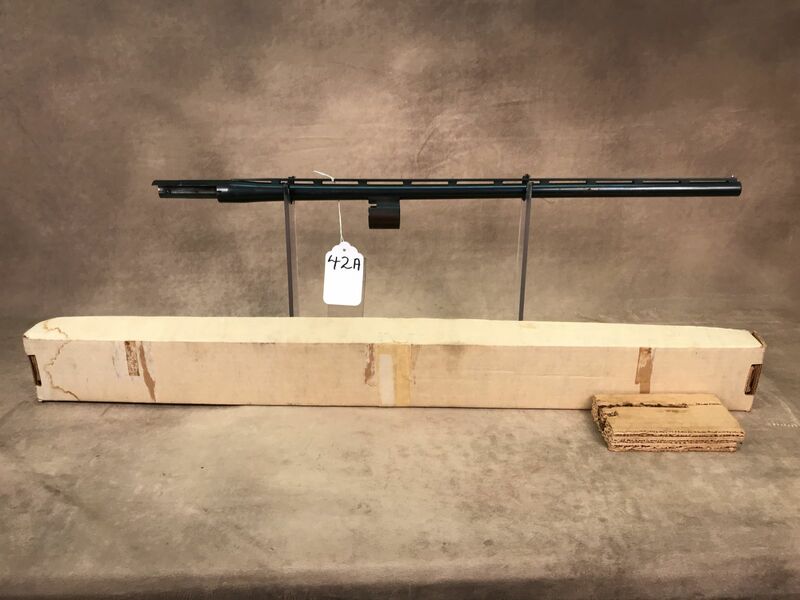 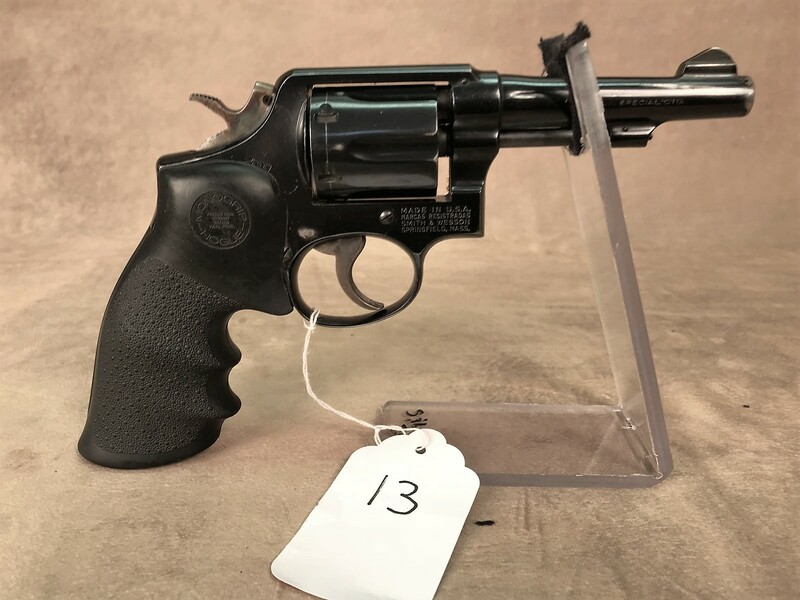 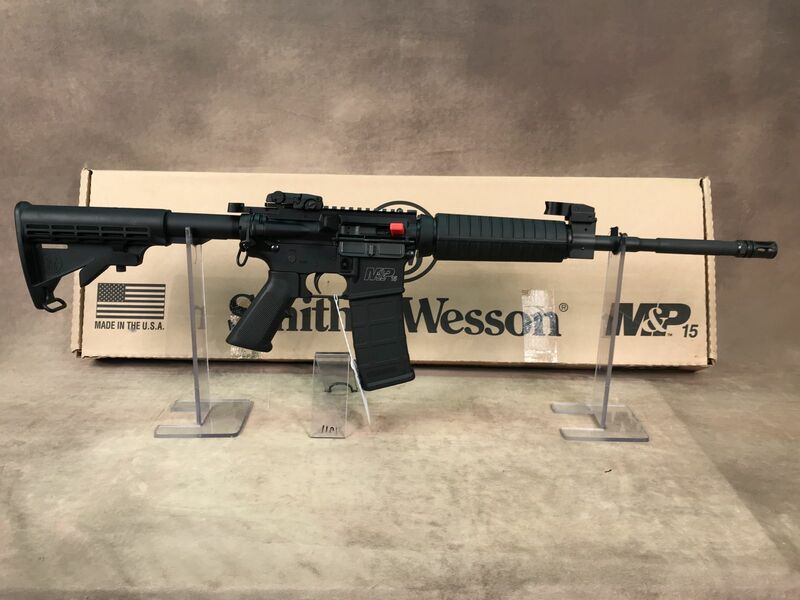 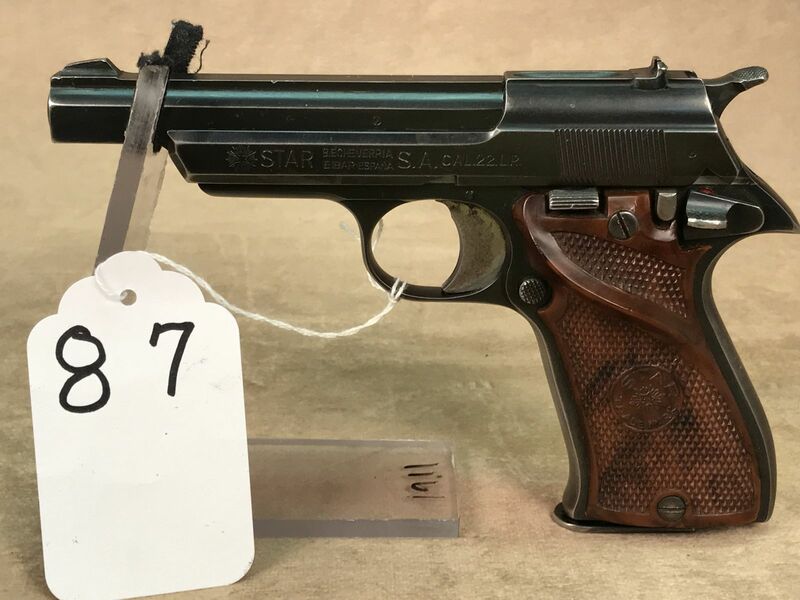 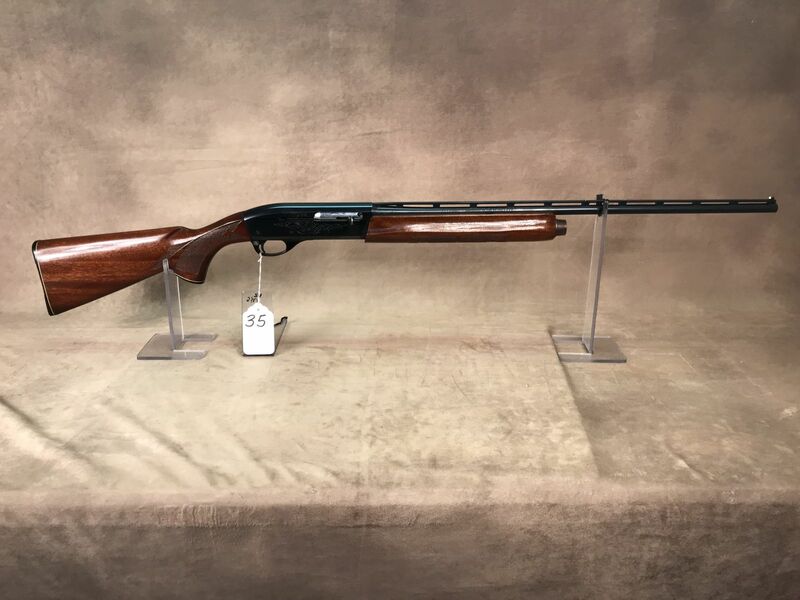 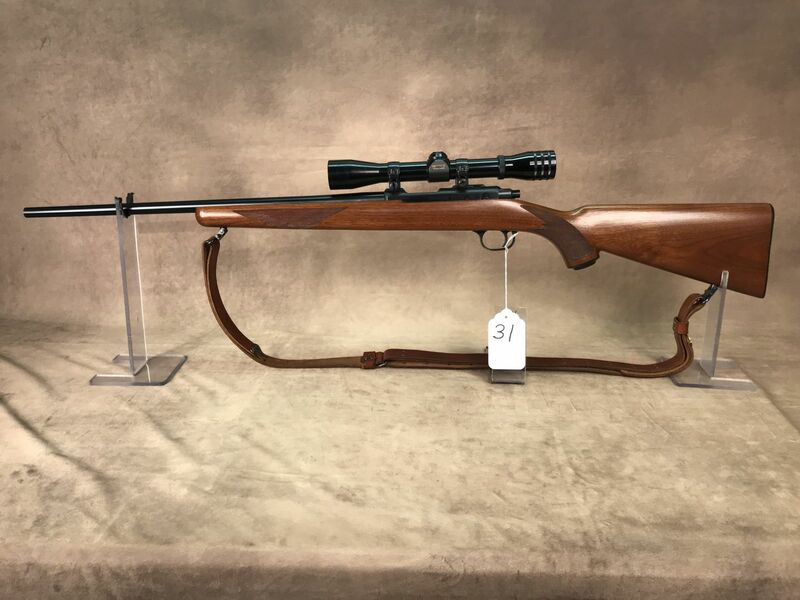 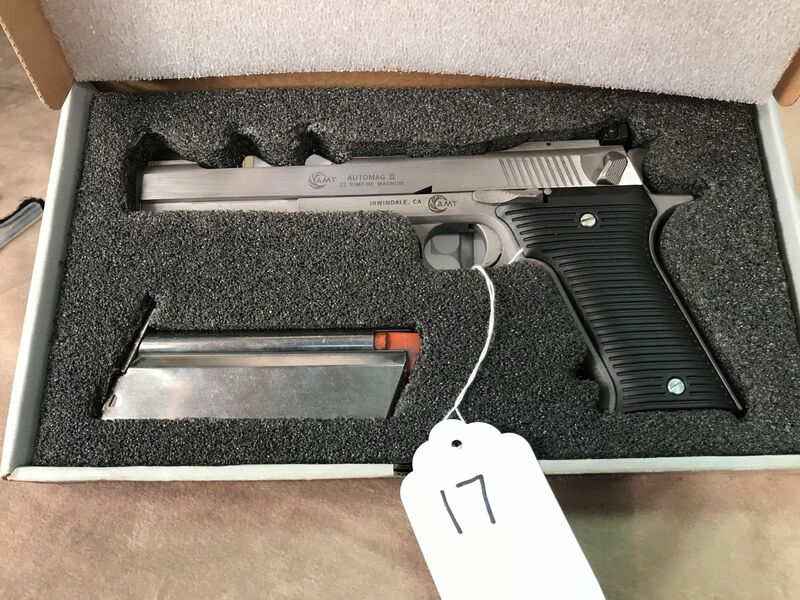 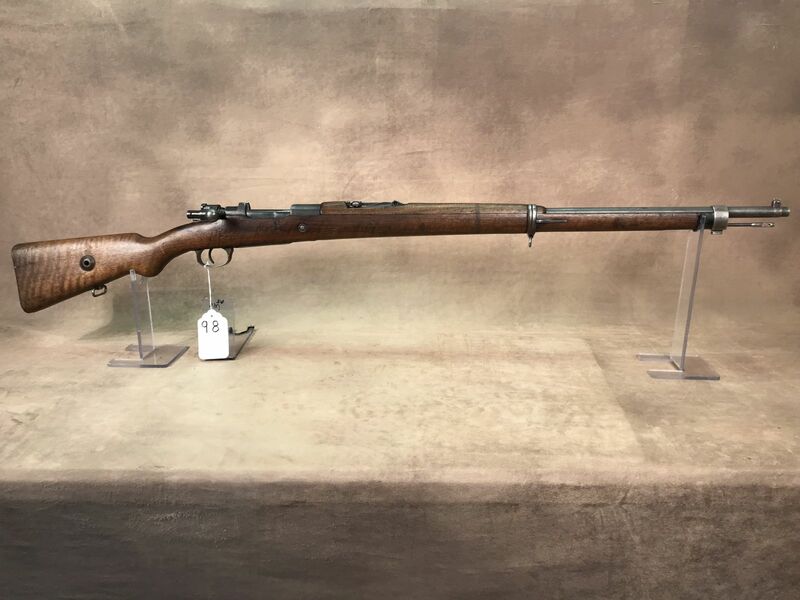 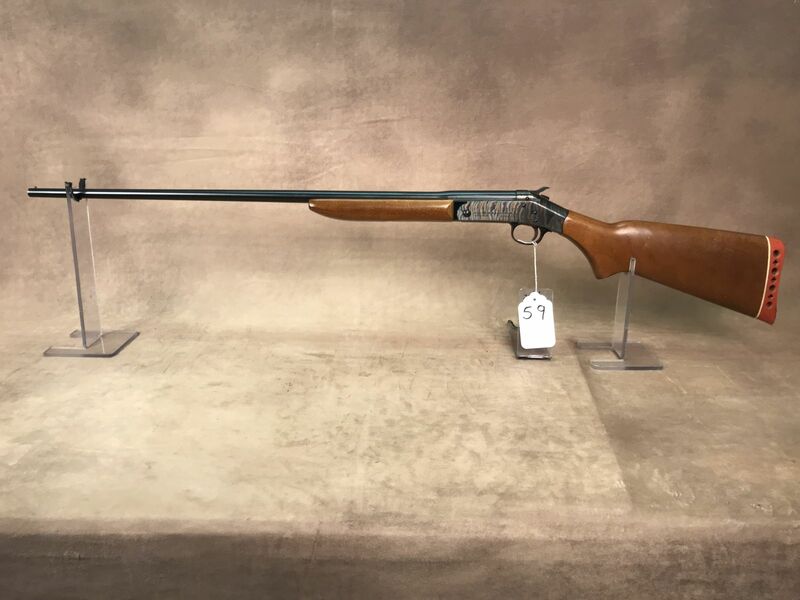 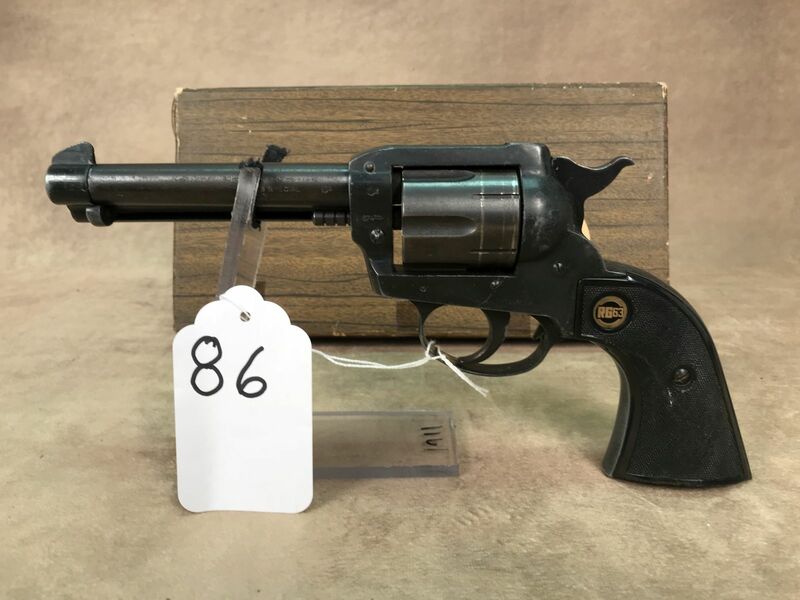 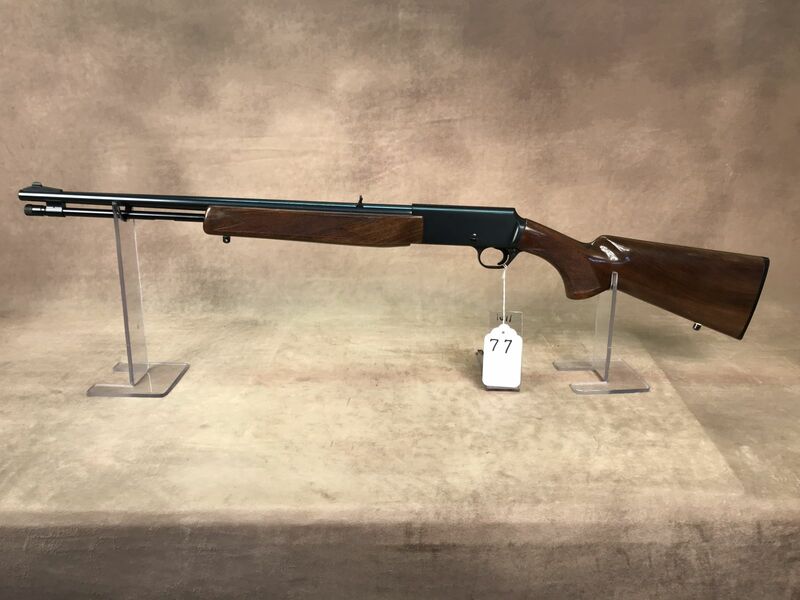 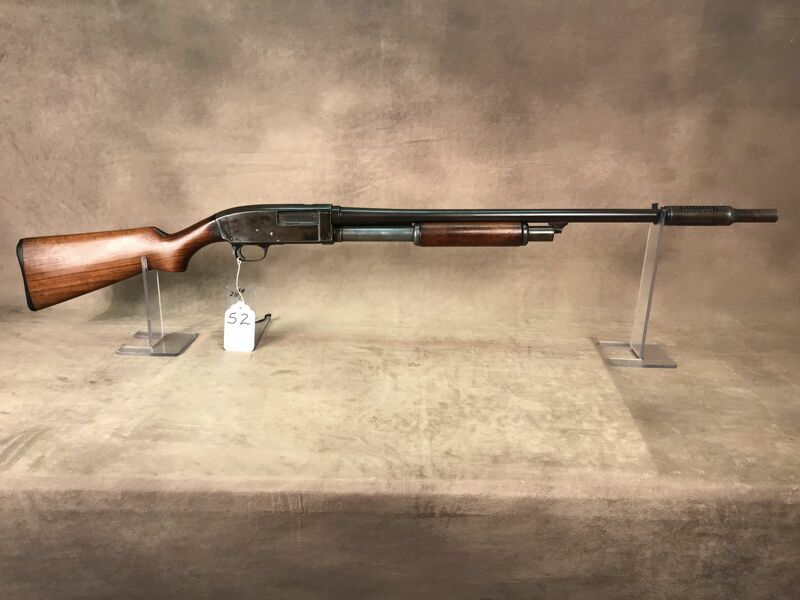 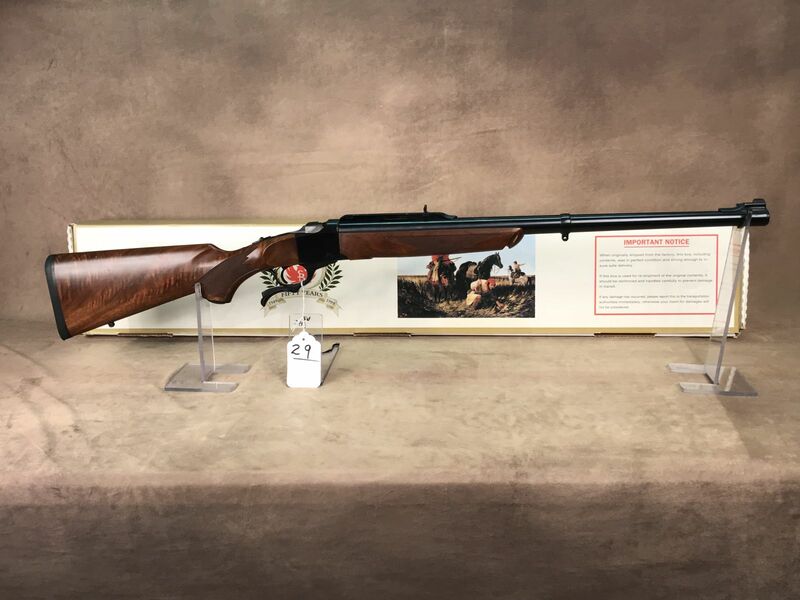 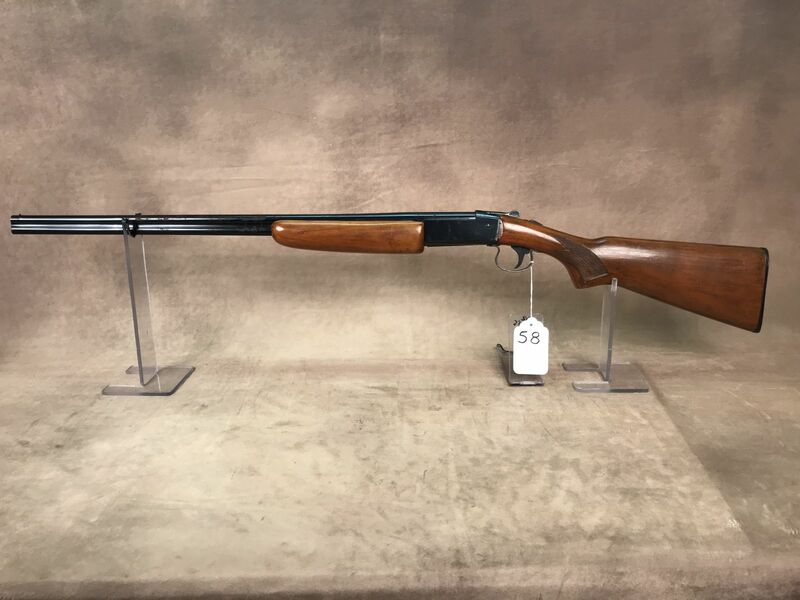 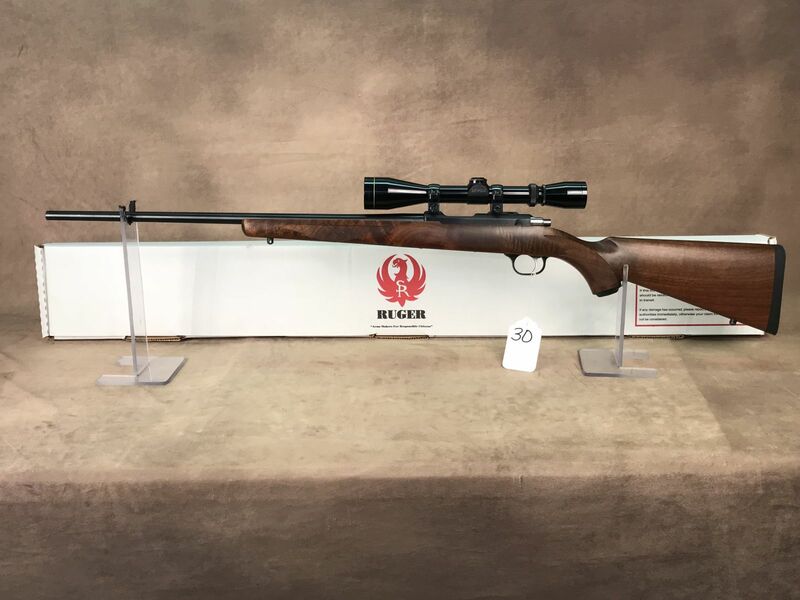 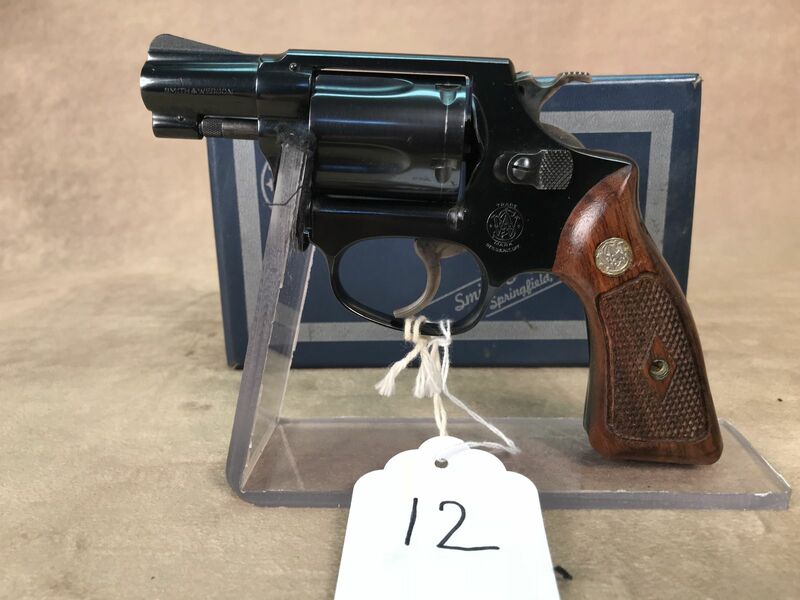 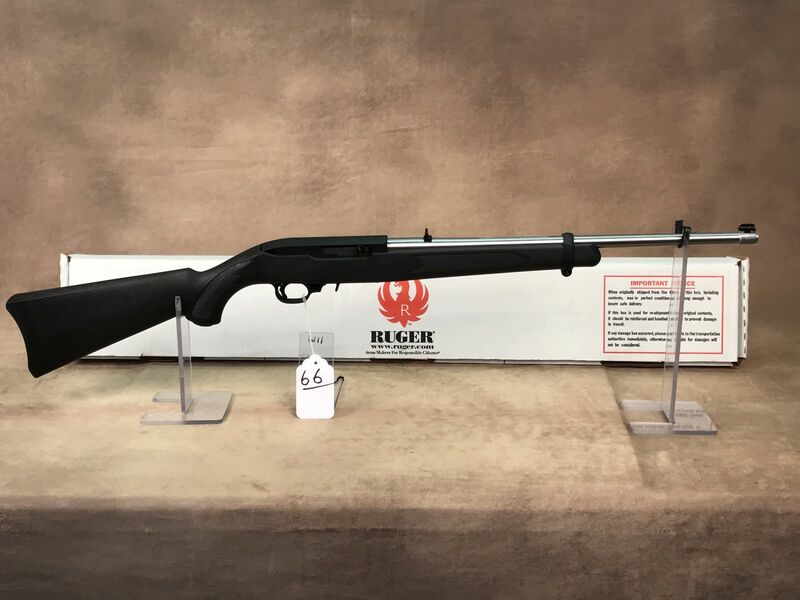 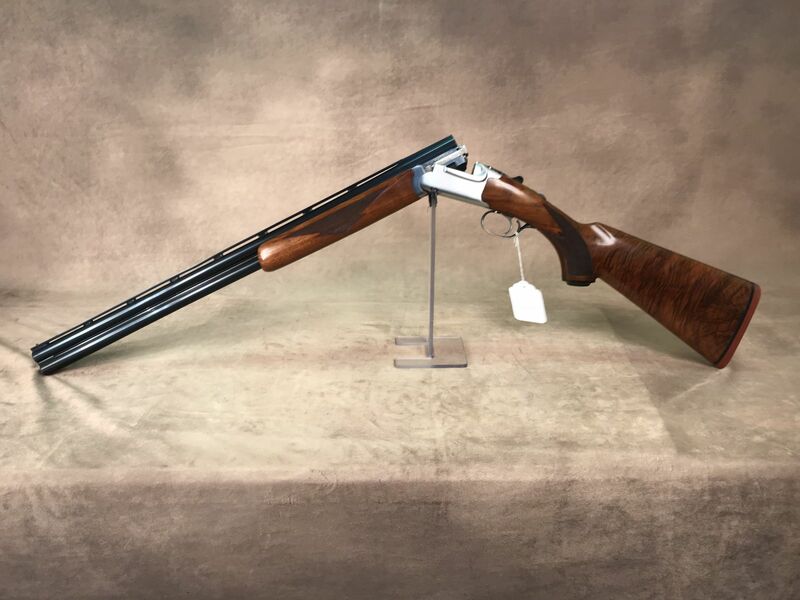 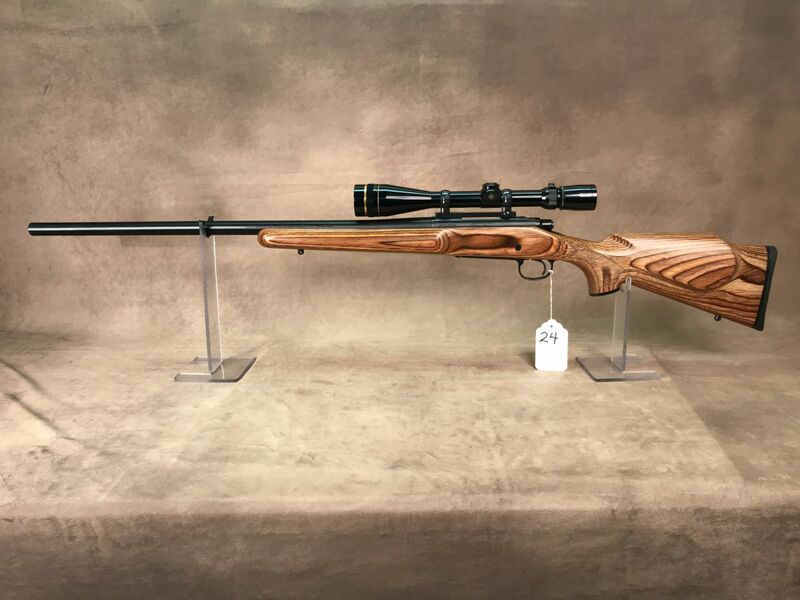 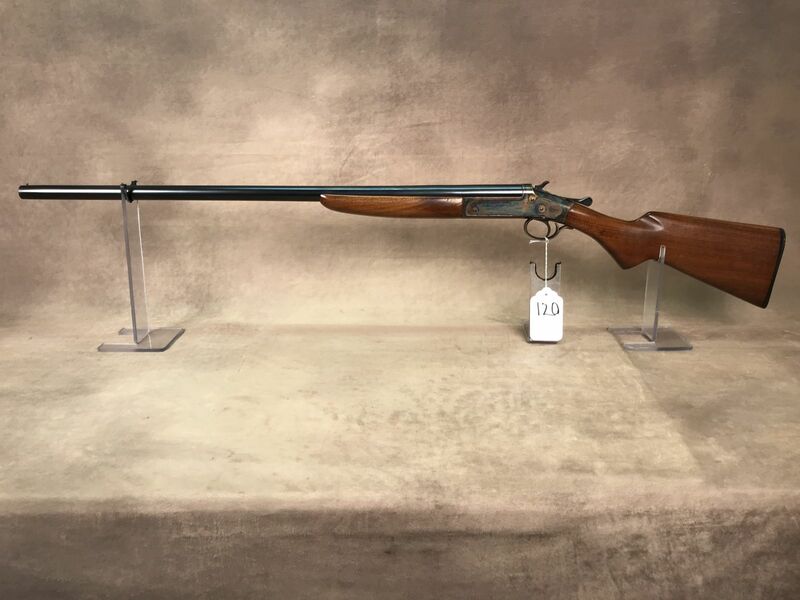 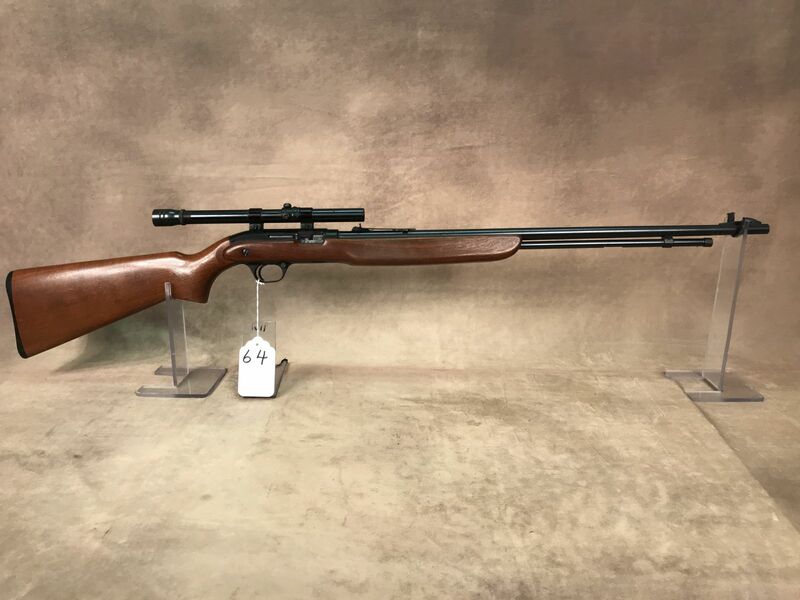 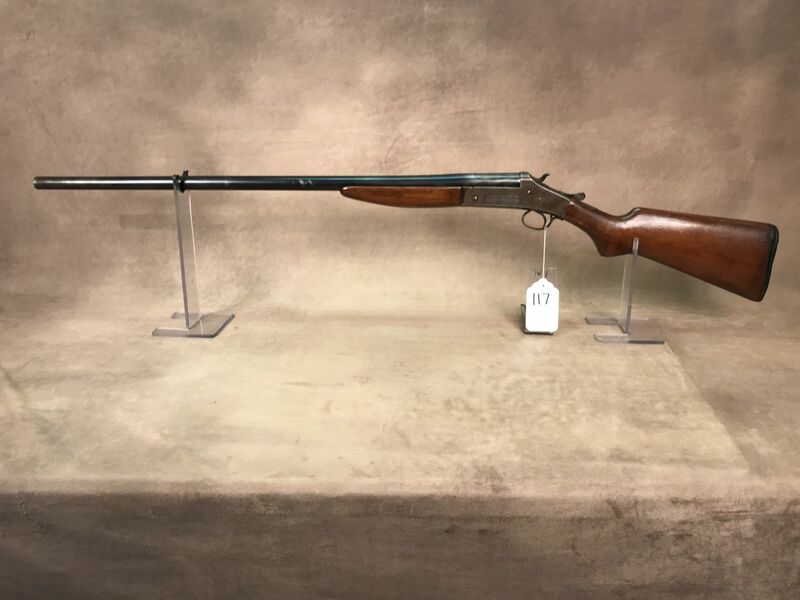 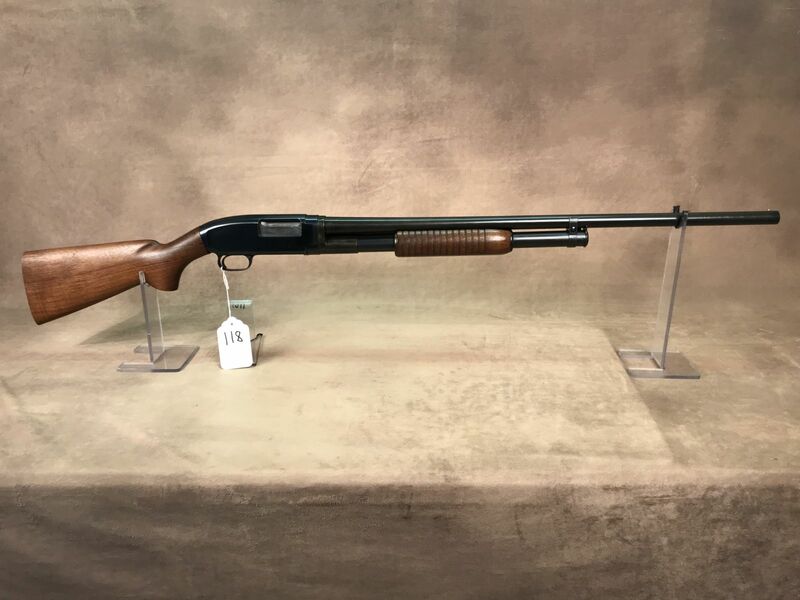 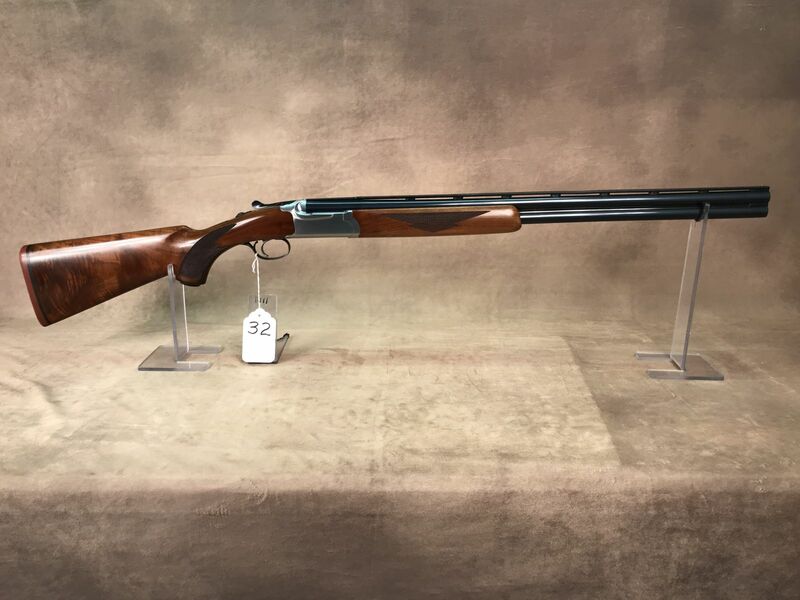 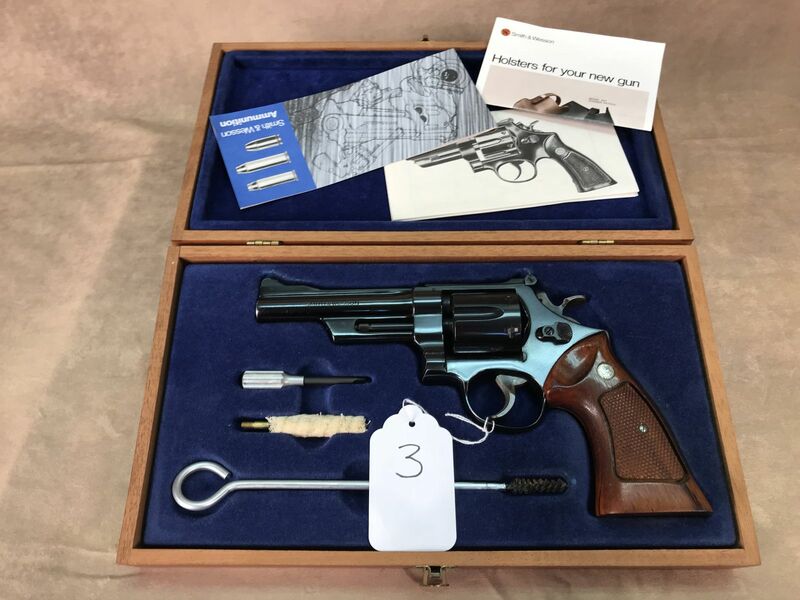 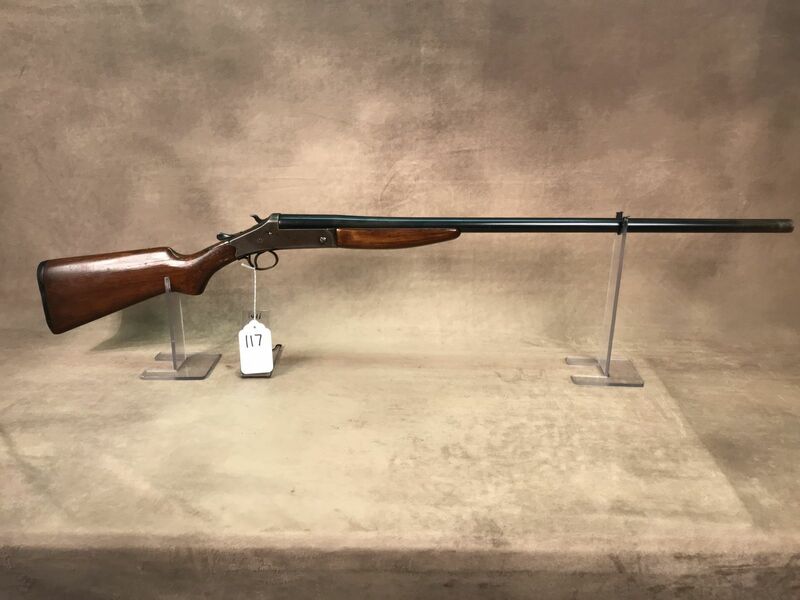 A long-time firearm enthusiast and collector Mr. McDonald has amassed an excellent line of firearms as well as a great line of ammo, knives, accessories, taxidermy and related items. 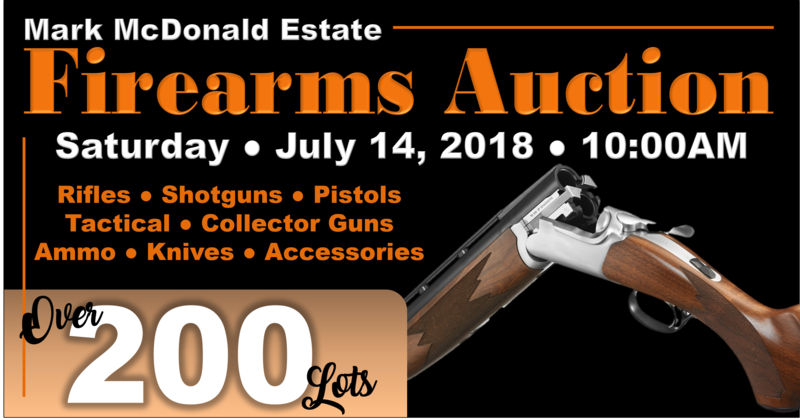 The auction will be held in an air conditioned facility with plenty of seating! 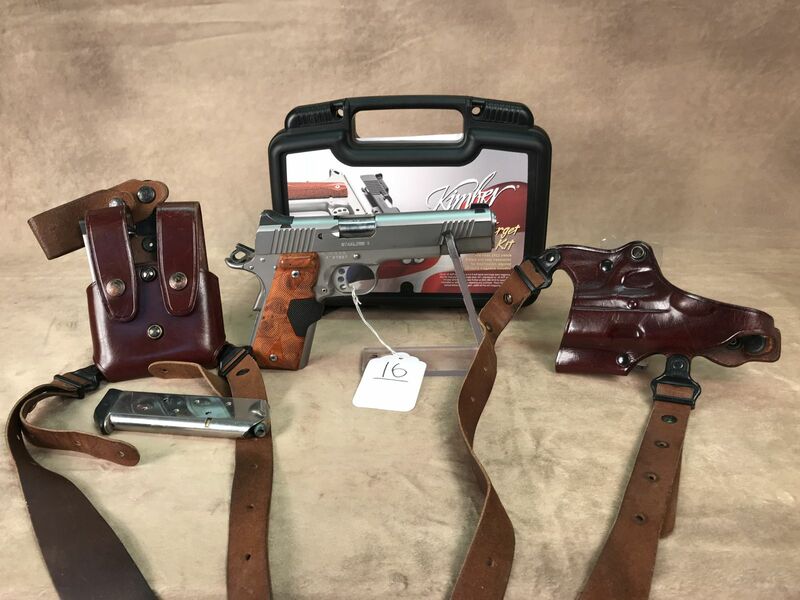 Food and beverages will also be available. 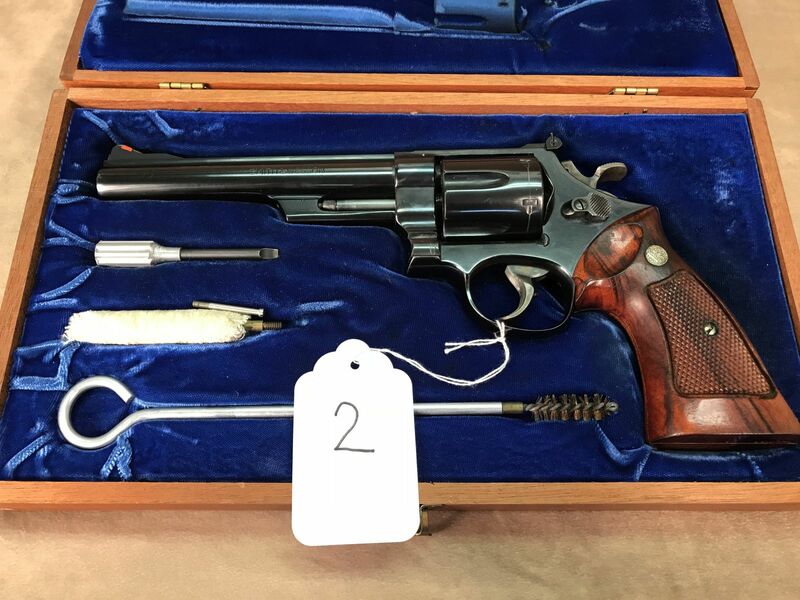 Bring a friend and join us for a great day at the auction! 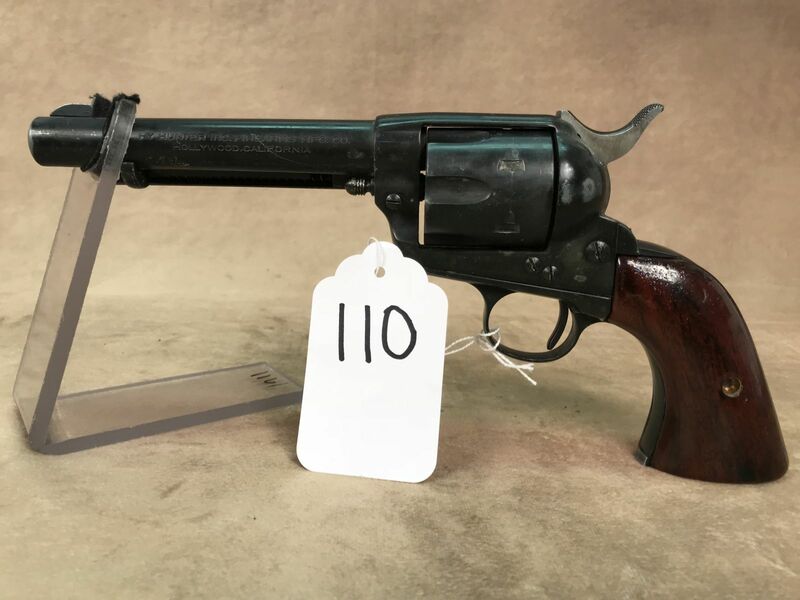 ONLINE SIMULCAST CATALOG NOW ONLINE! 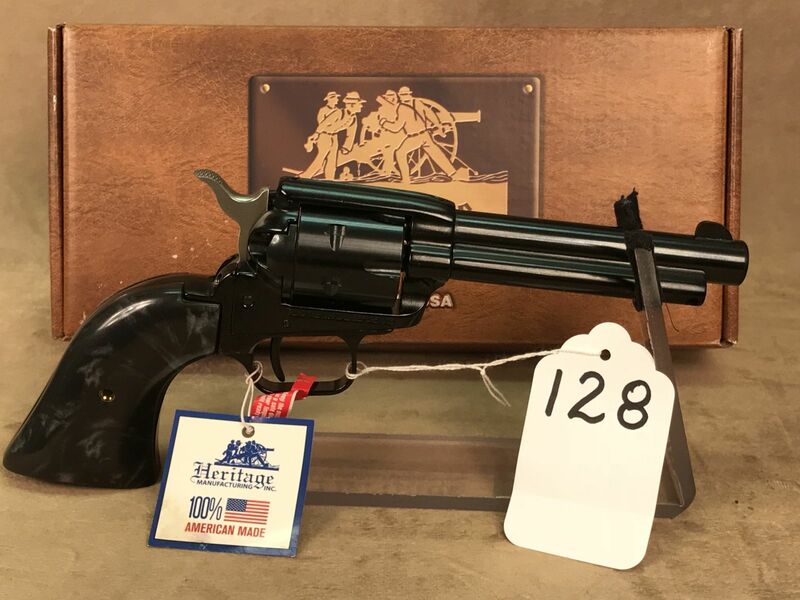 You can bid live online in real time from the comfort of your home or office! 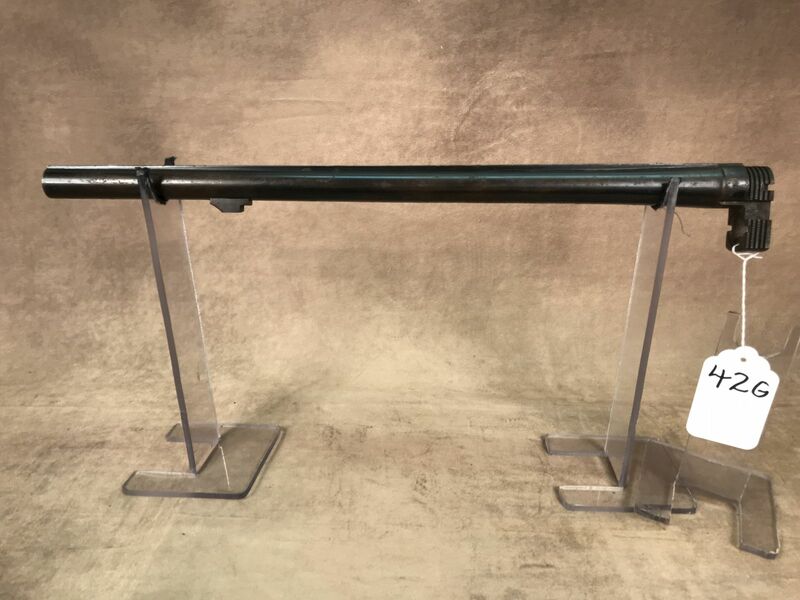 Registration for the simulcast is free and easy! 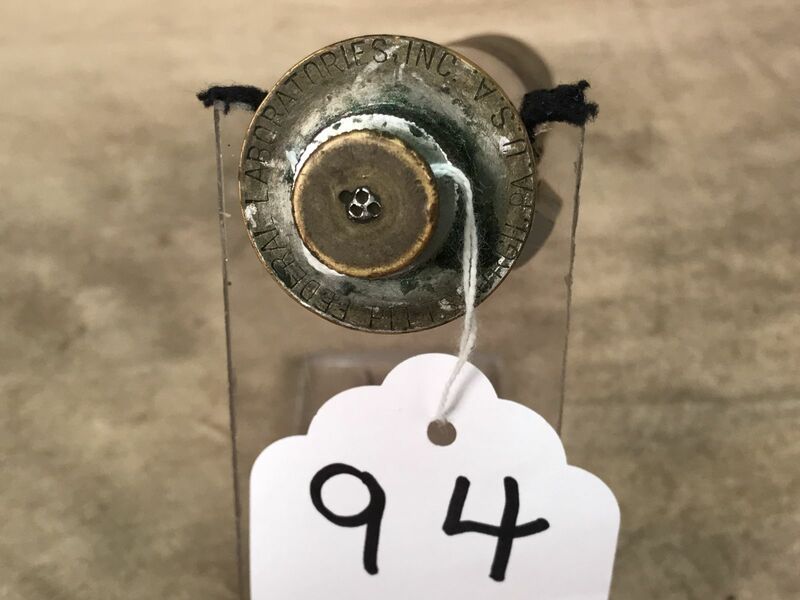 Just click the ProxiBid logo to get started! 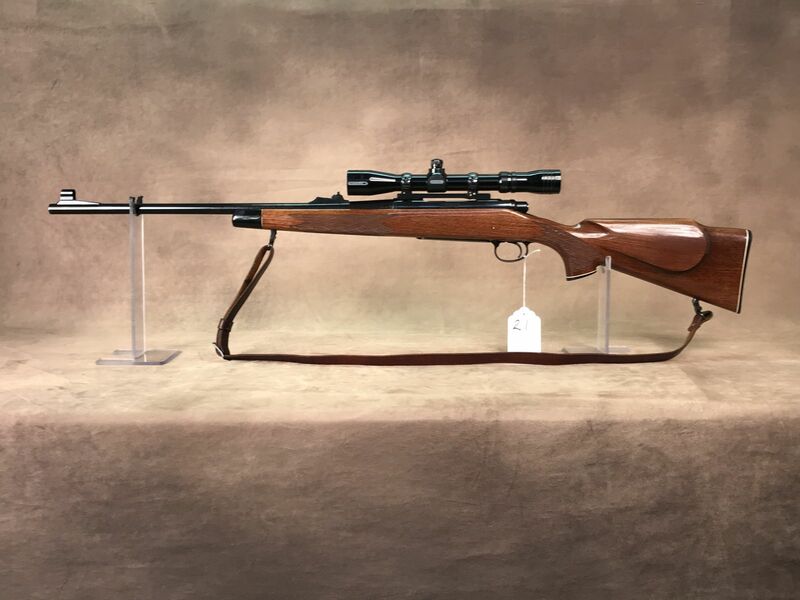 Please be sure to view the online simulcast terms & conditions before bidding! 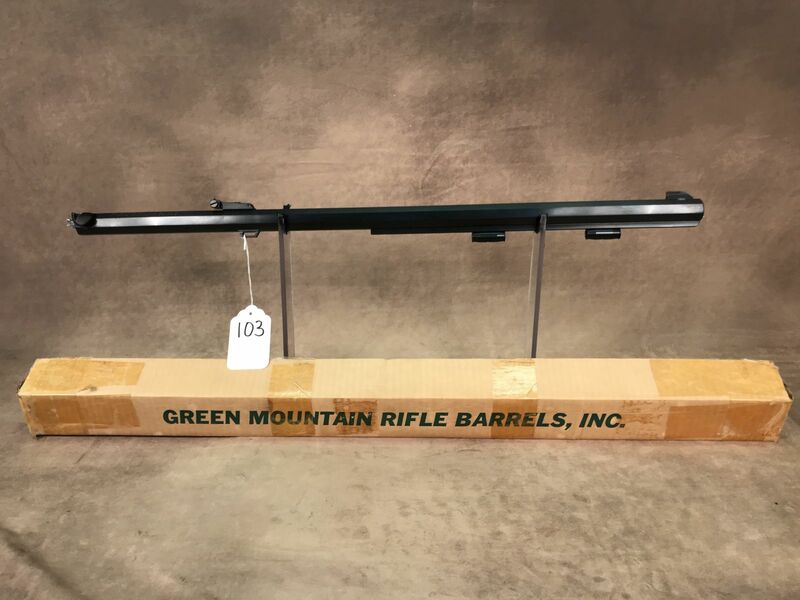 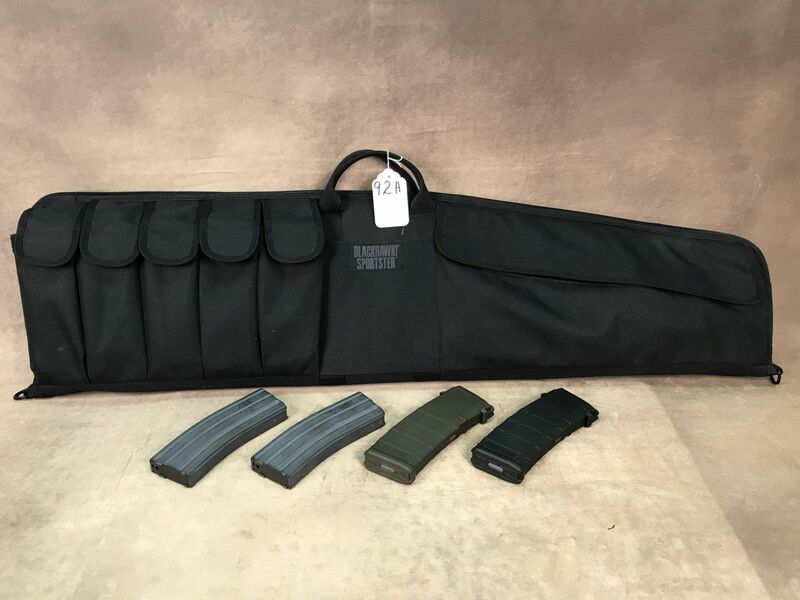 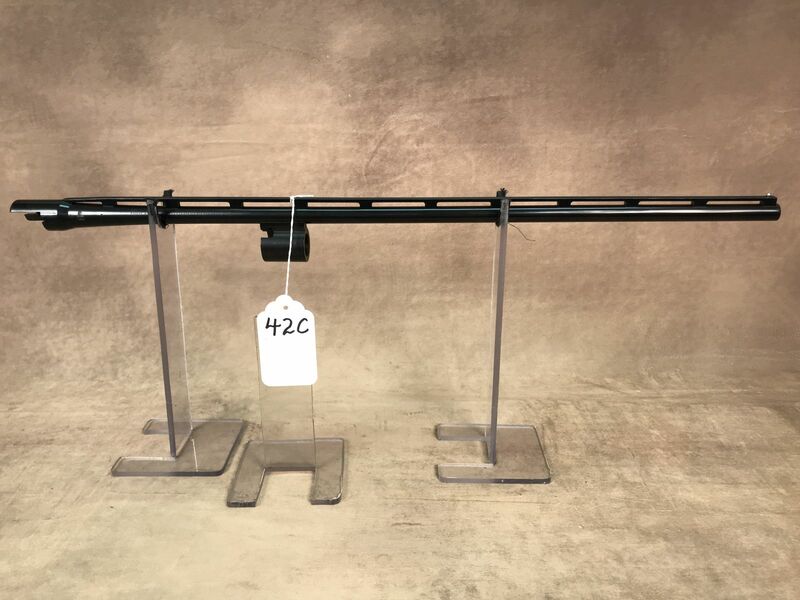 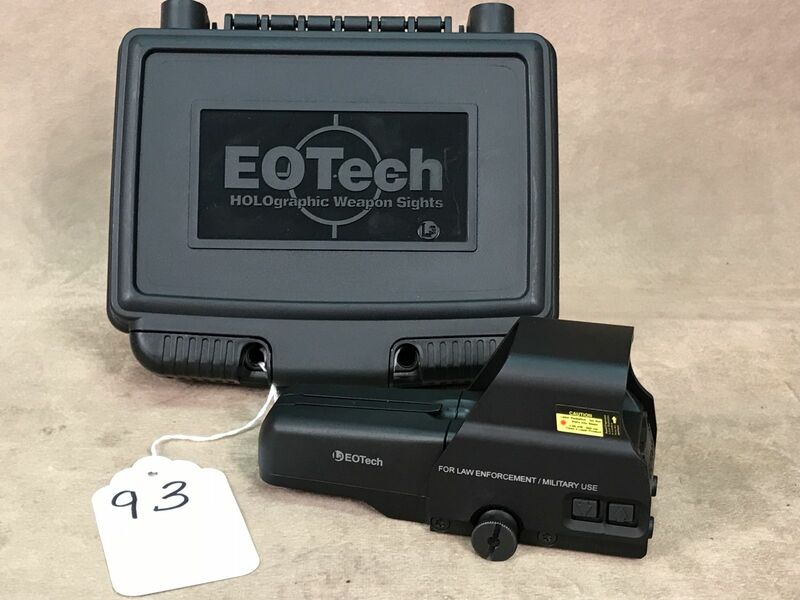 Large Line of Ammo (Over 100 Boxes) Including: .22LR; .22MAG; .30-06; .223; .17HMR; .45 AUTO; .40S&W; .22–250; .357; .38SPL; .270; 8mm & Many Others! 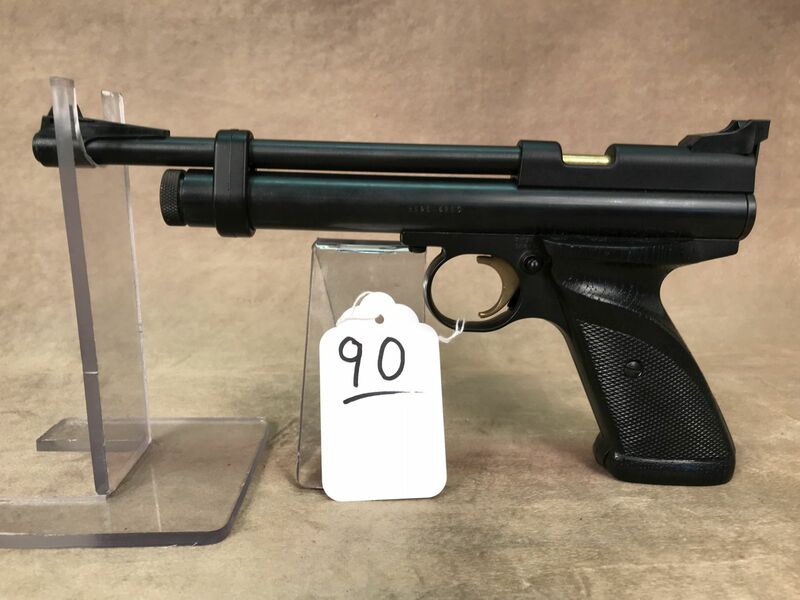 MANY, MANY, MANY MORE ITEMS FAR TO NUMEROUS TO LIST! 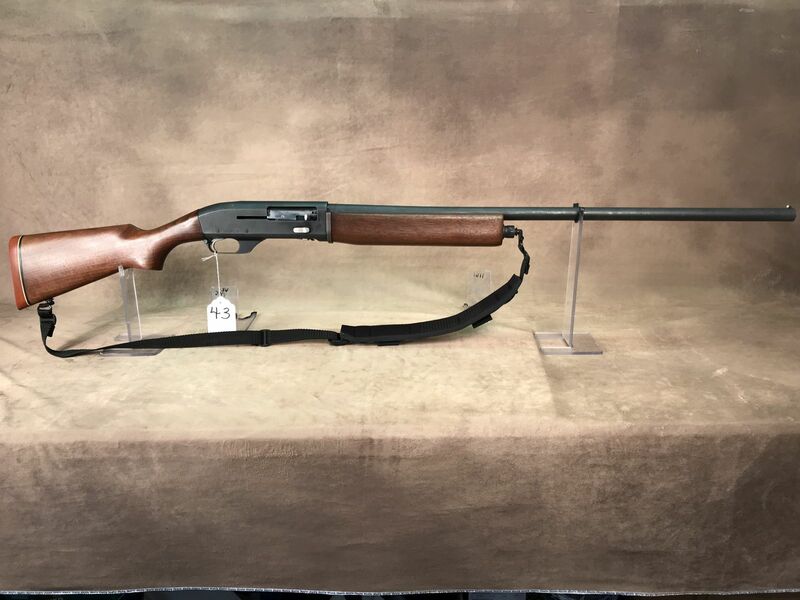 Federal Lab Inc. 12ga. 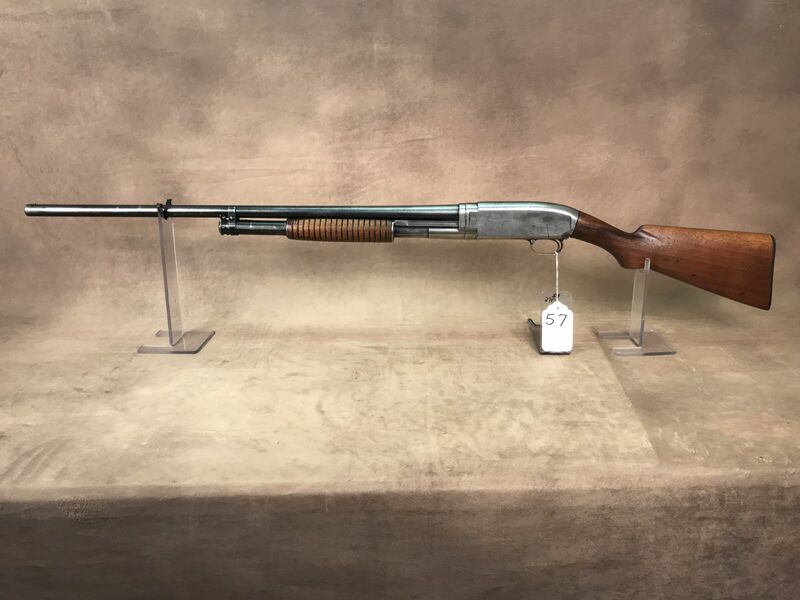 Hand Held Close Range Shotgun, Unique!